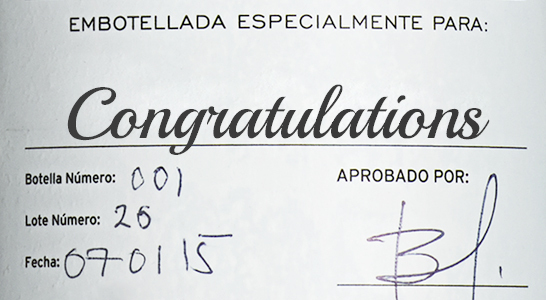 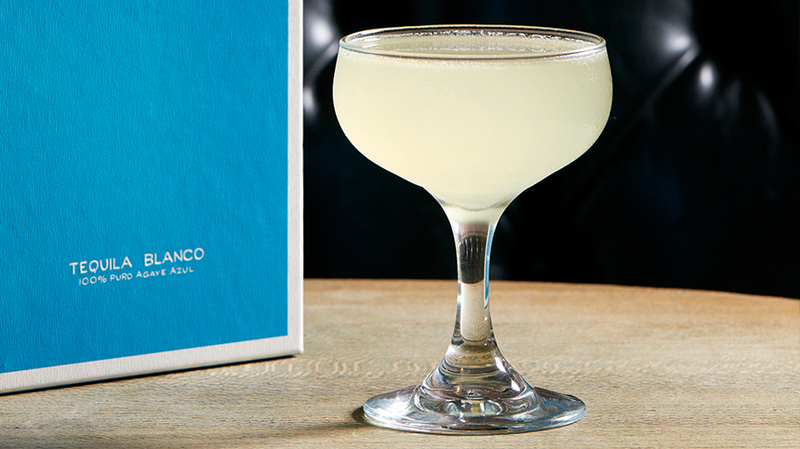 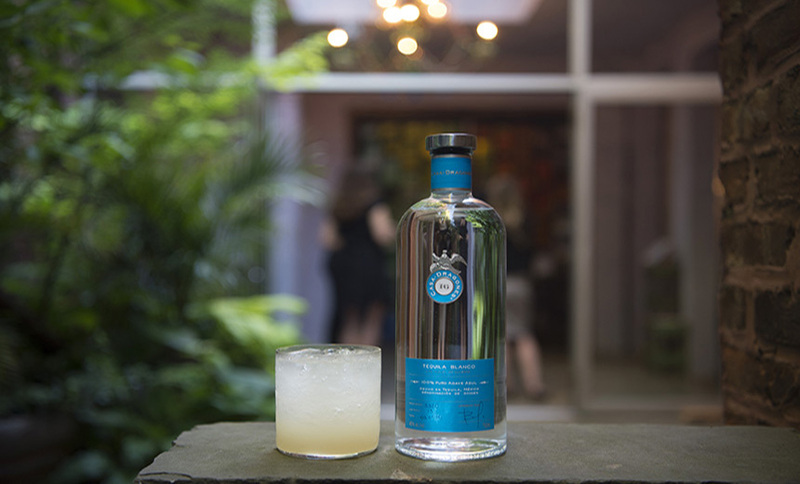 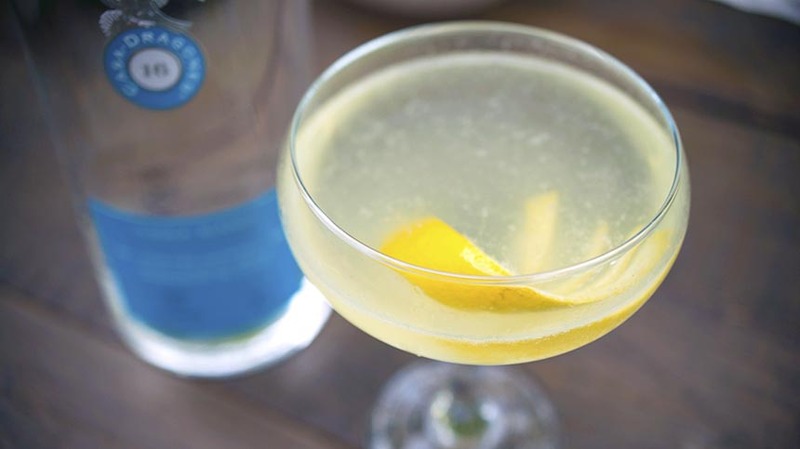 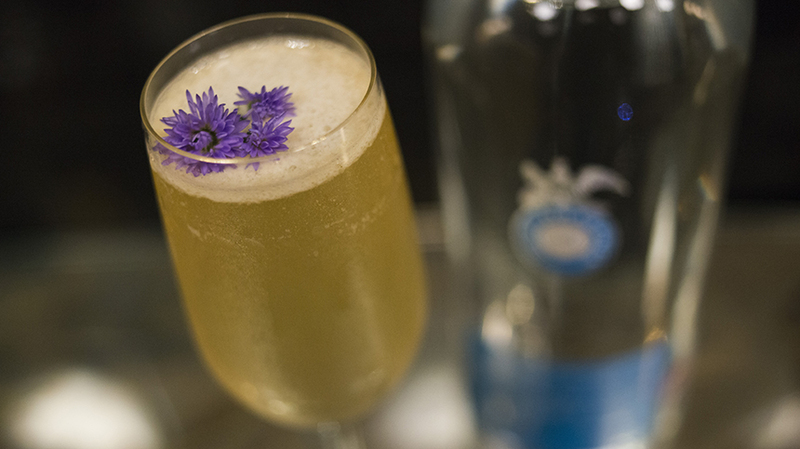 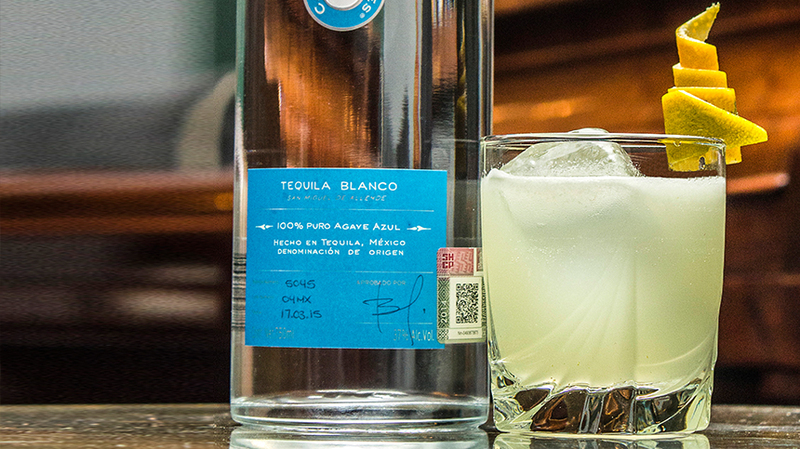 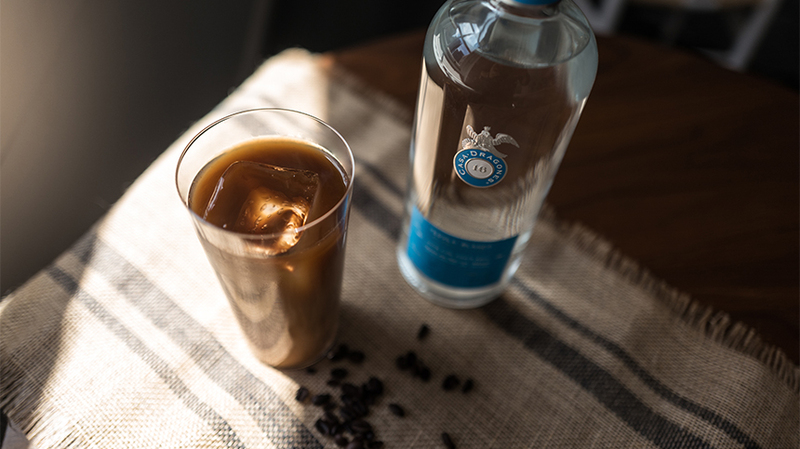 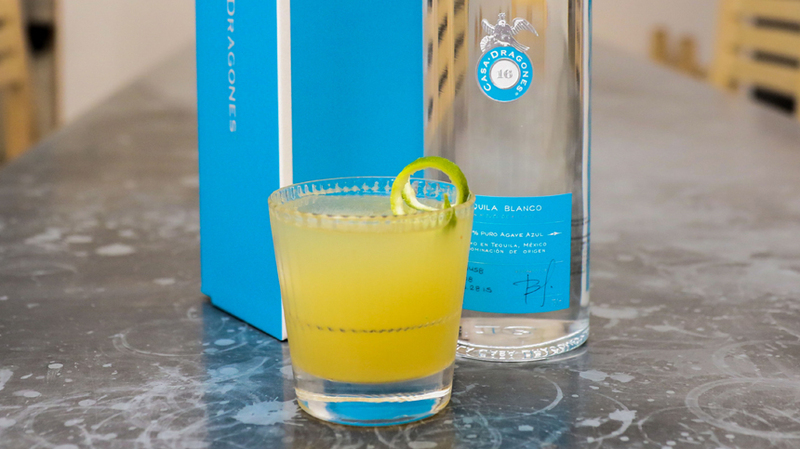 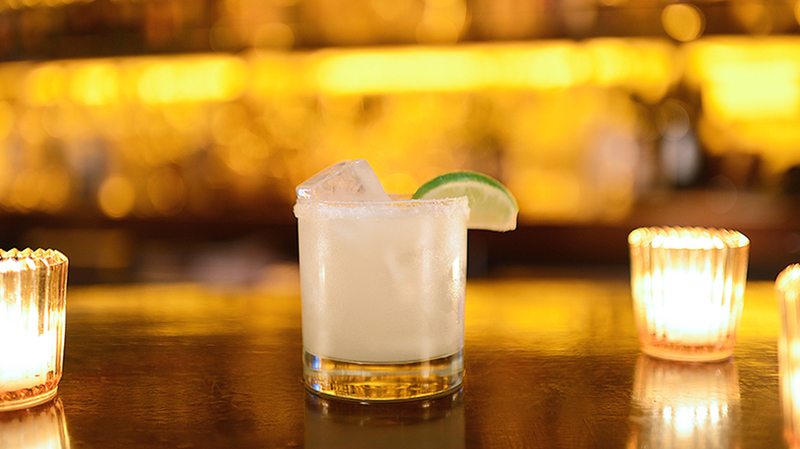 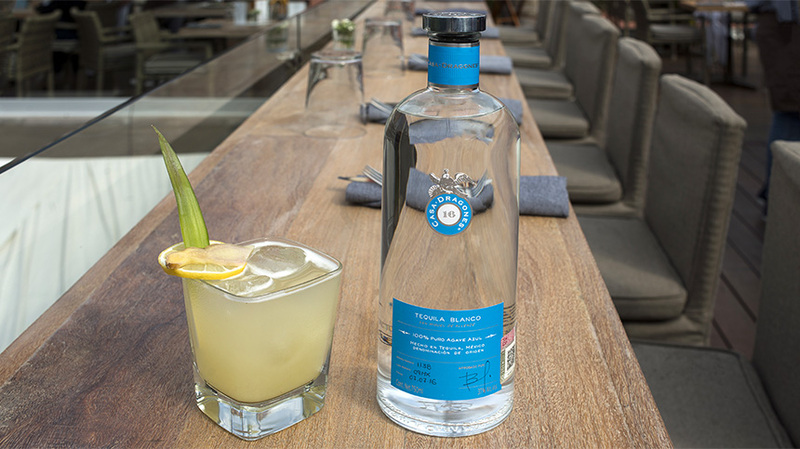 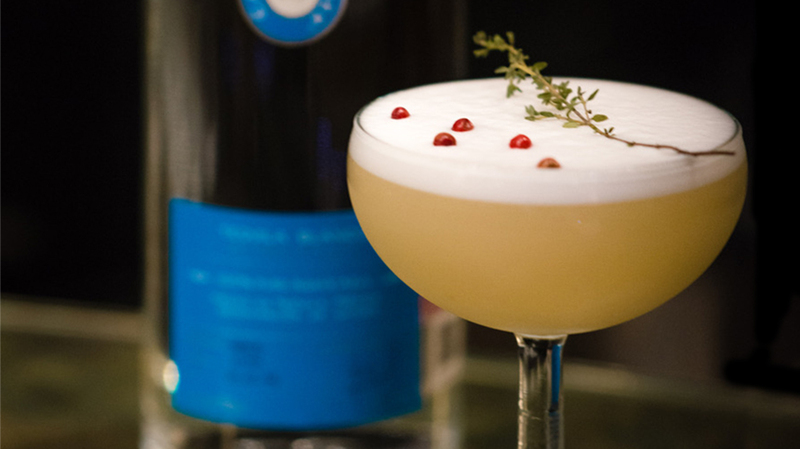 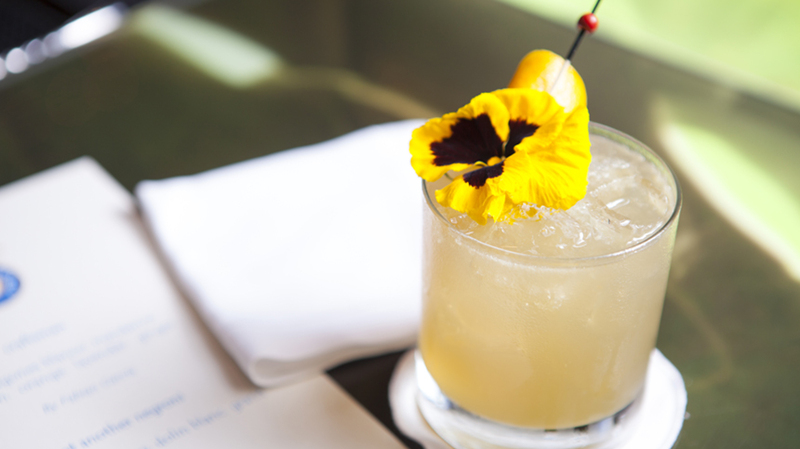 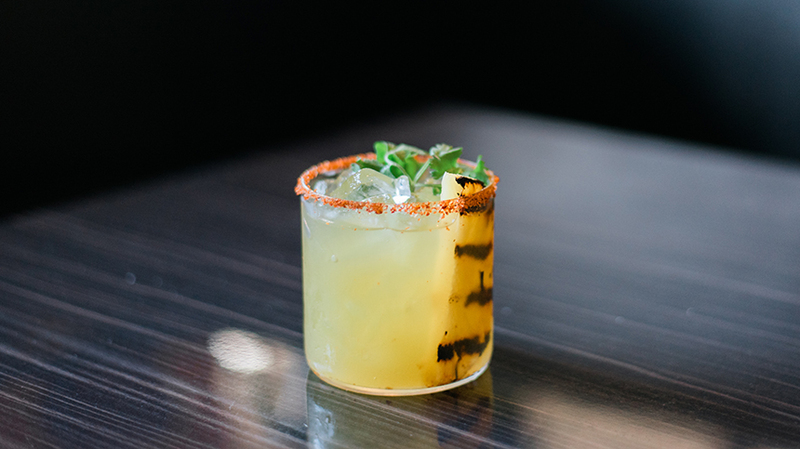 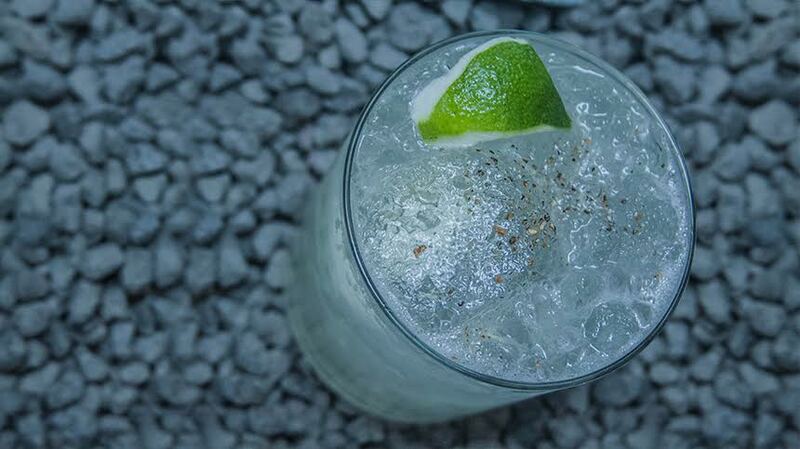 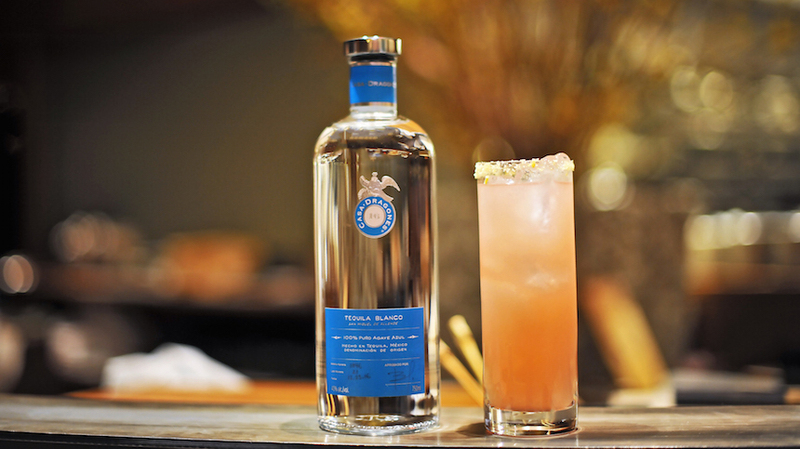 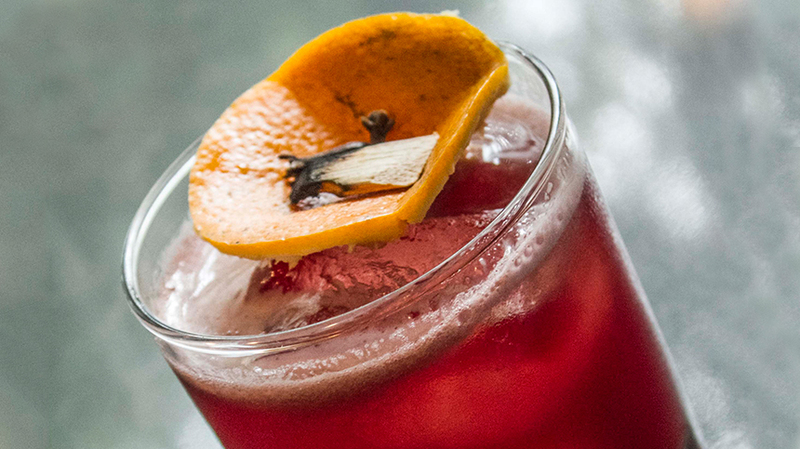 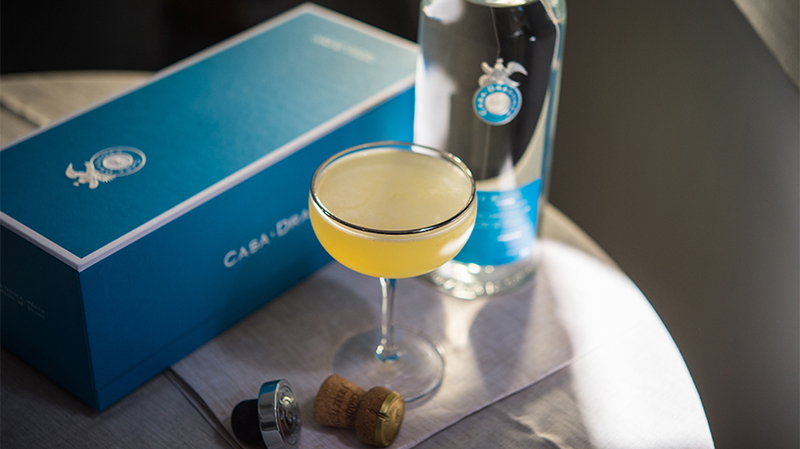 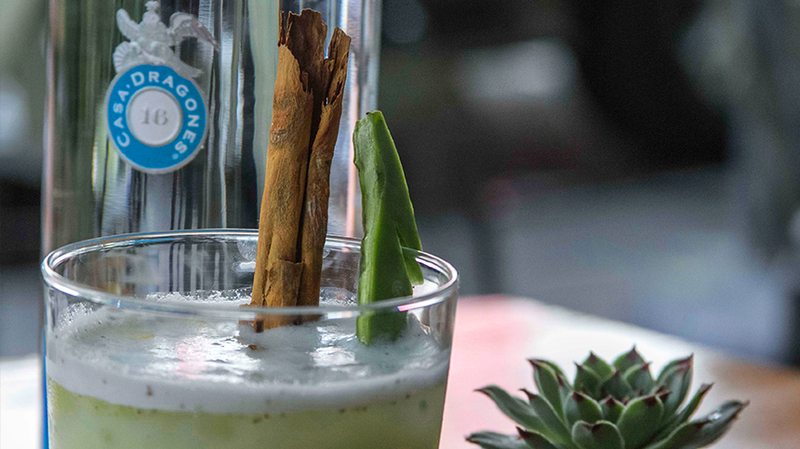 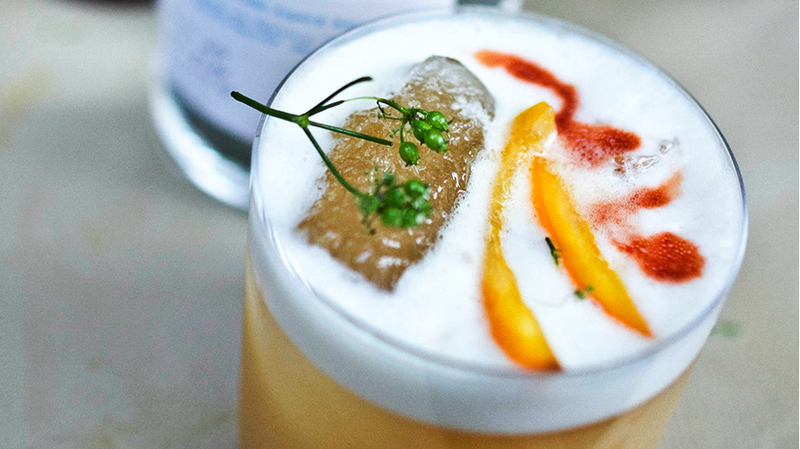 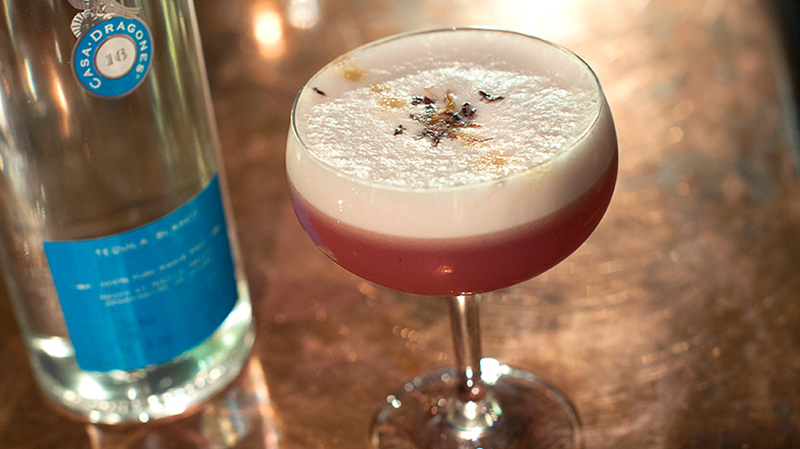 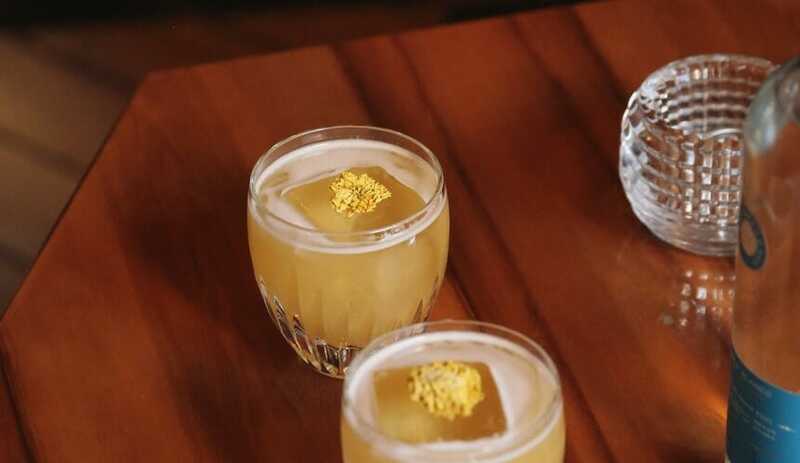 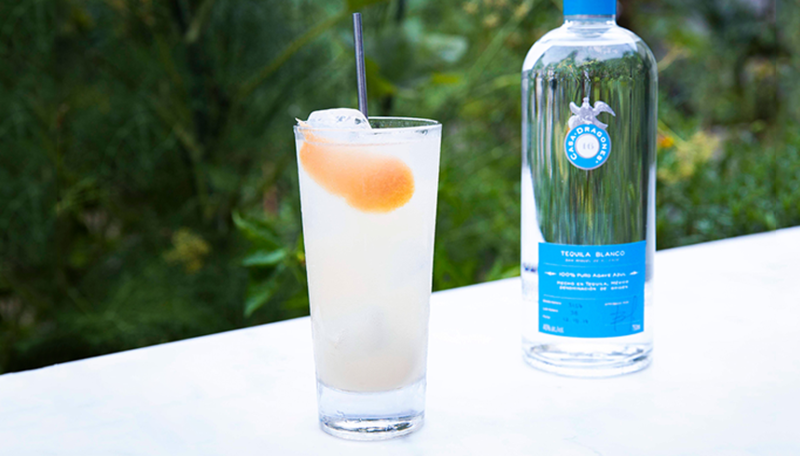 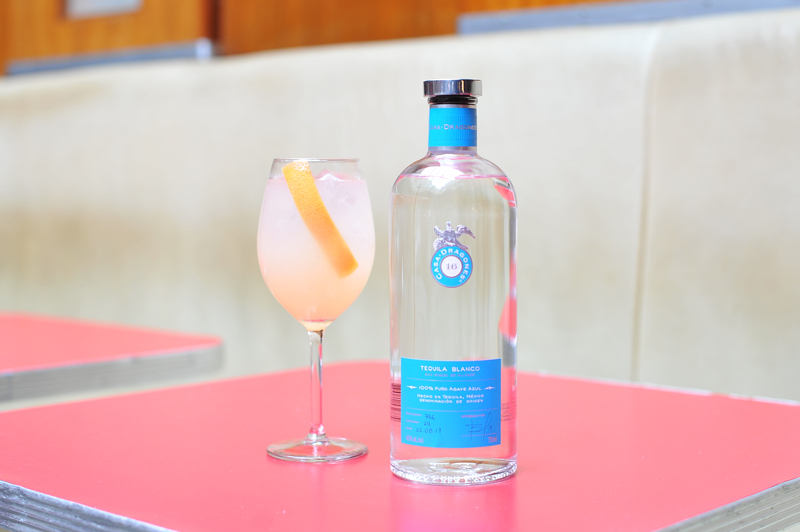 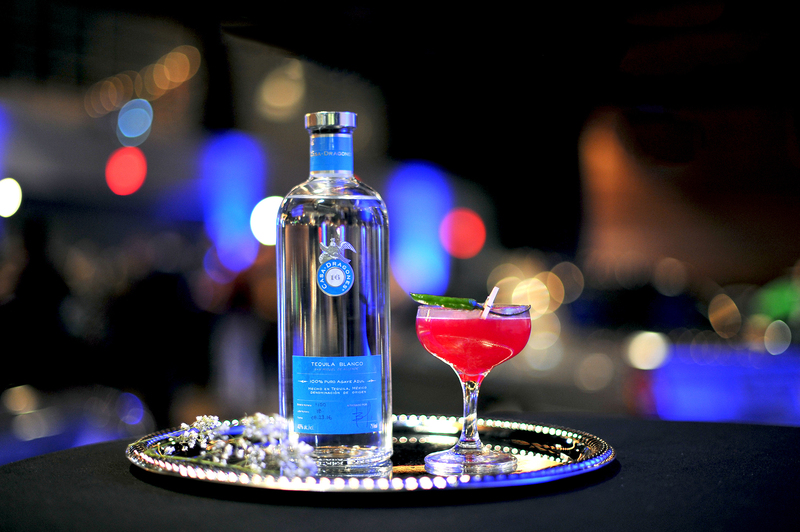 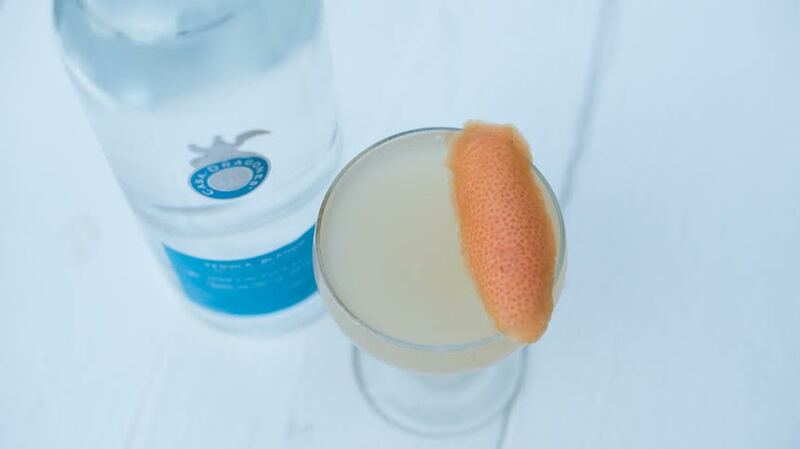 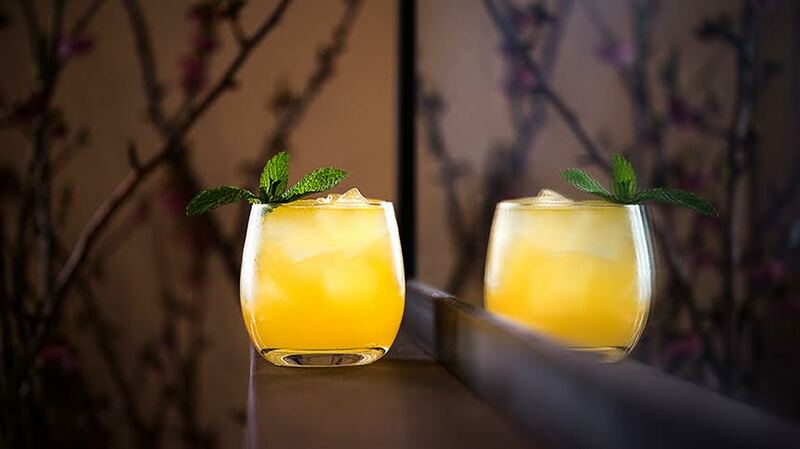 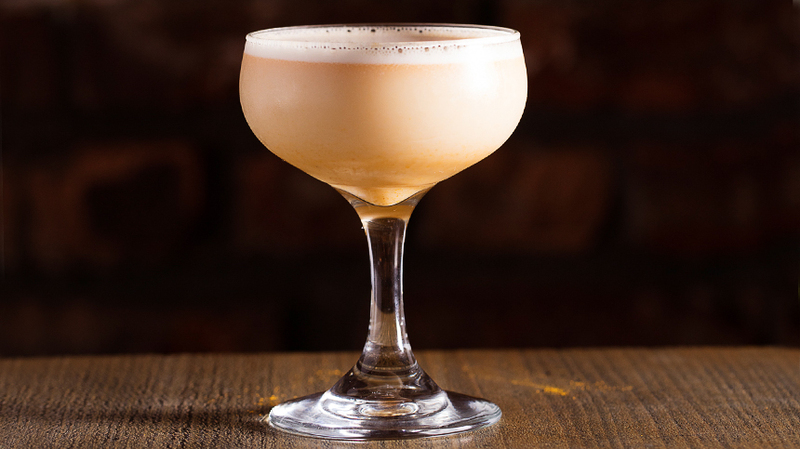 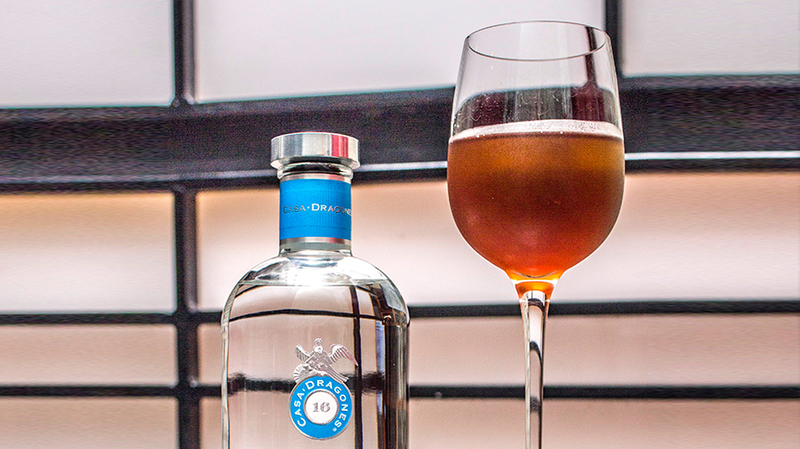 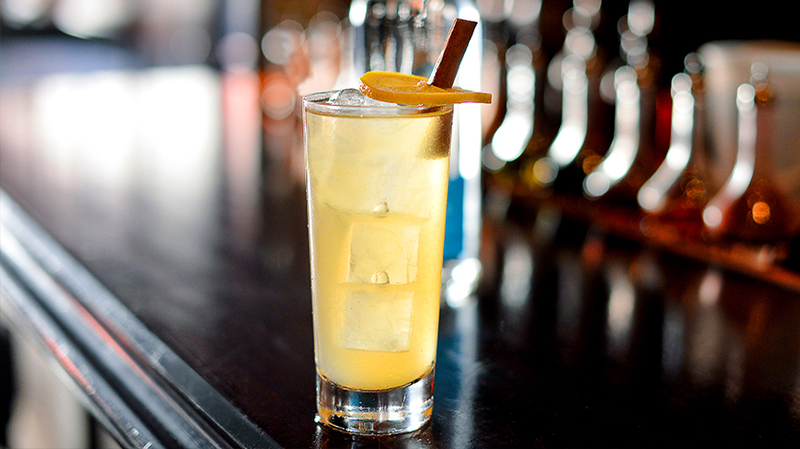 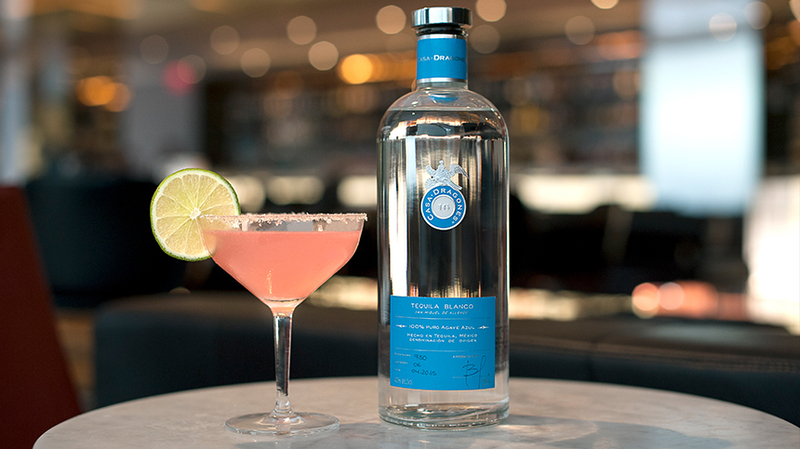 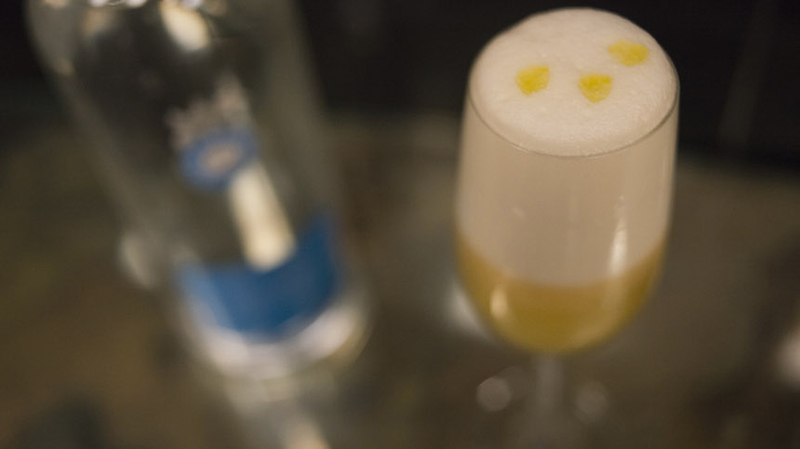 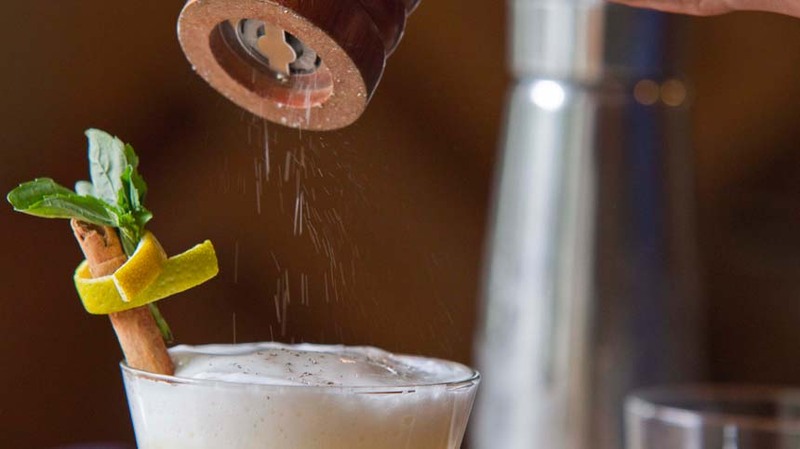 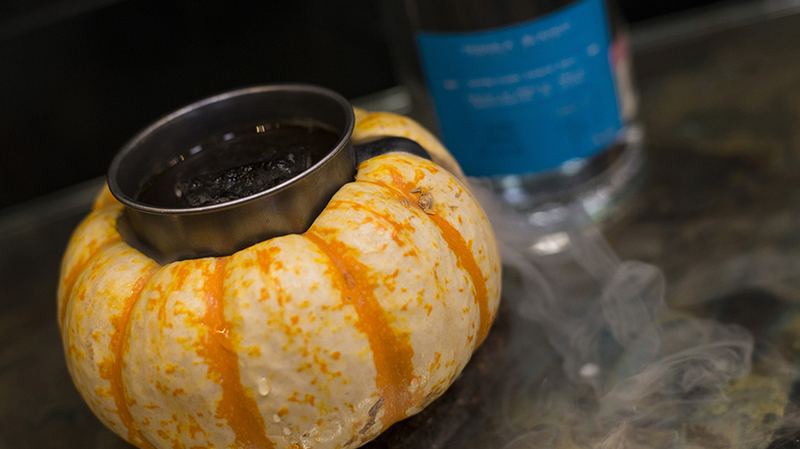 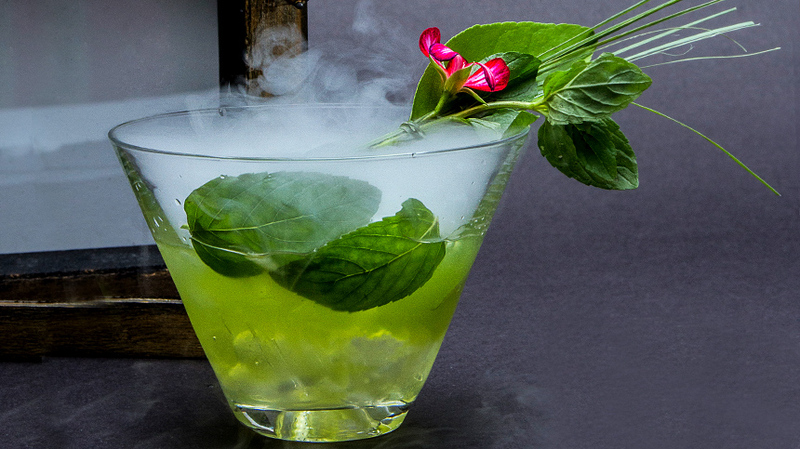 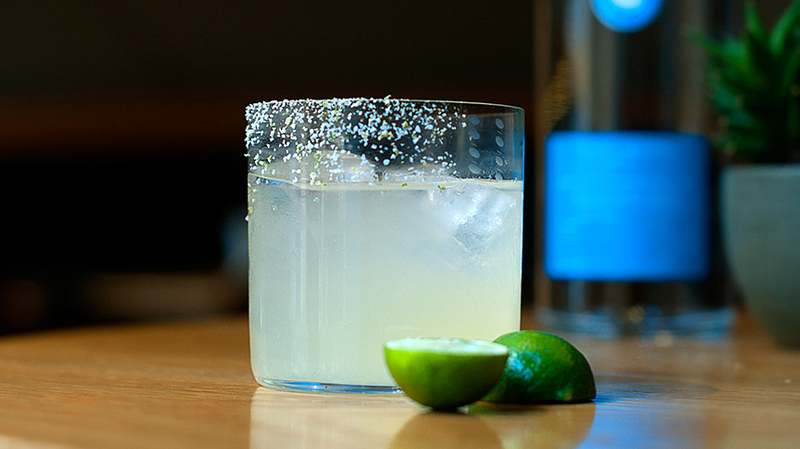 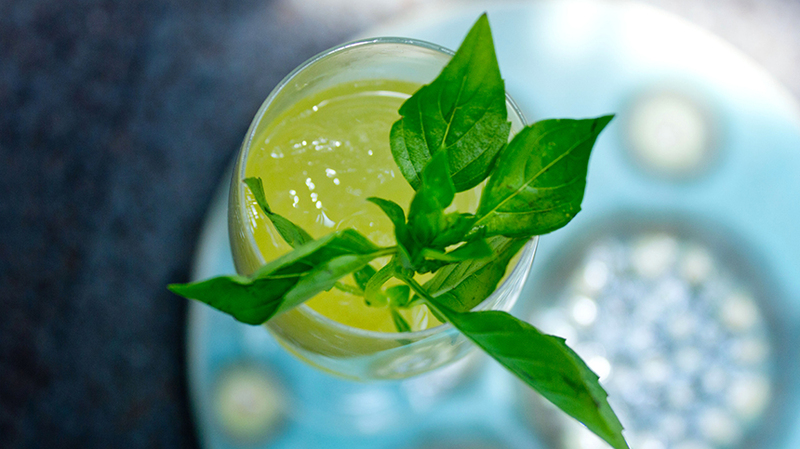 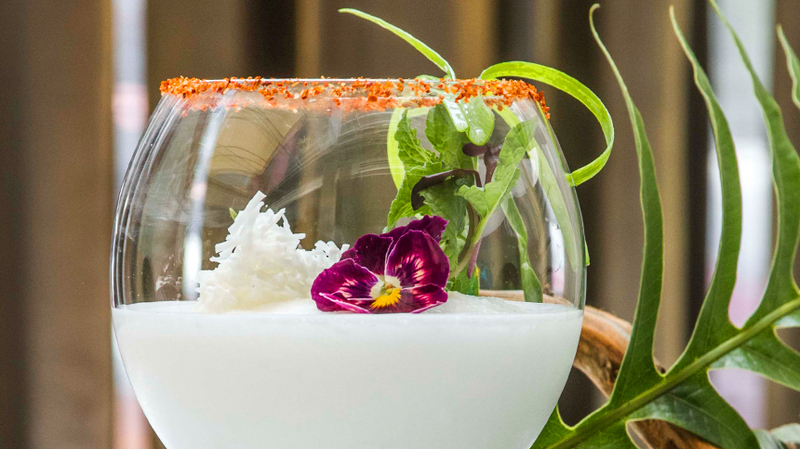 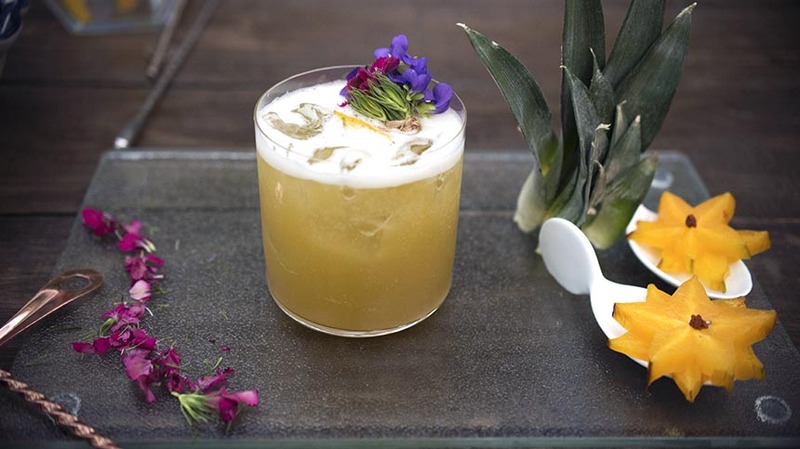 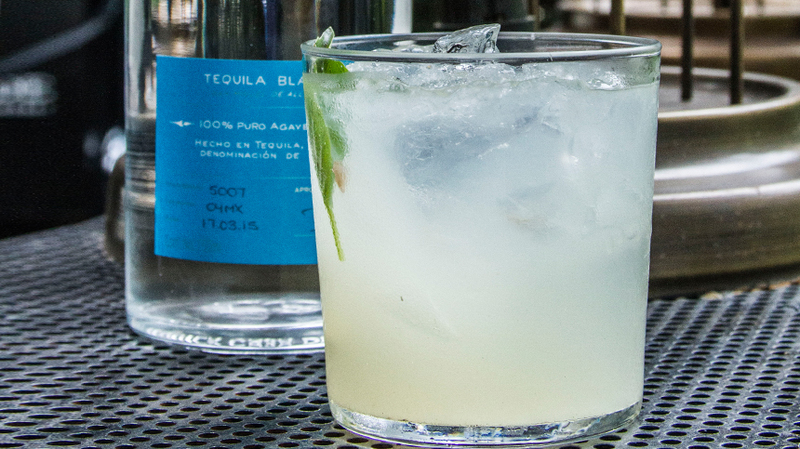 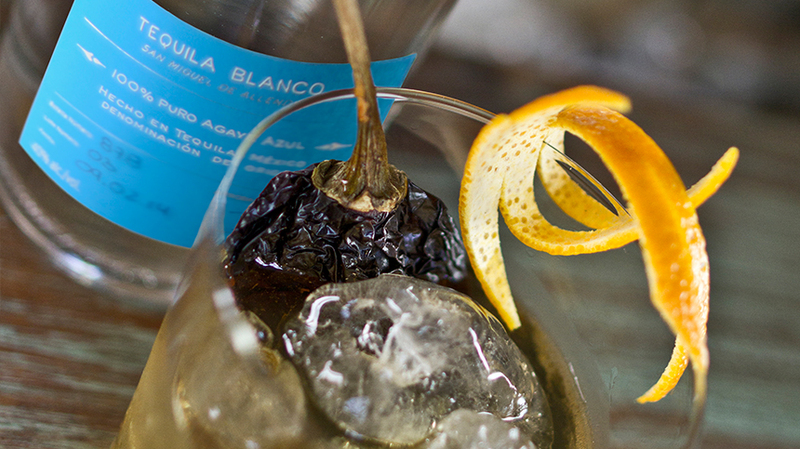 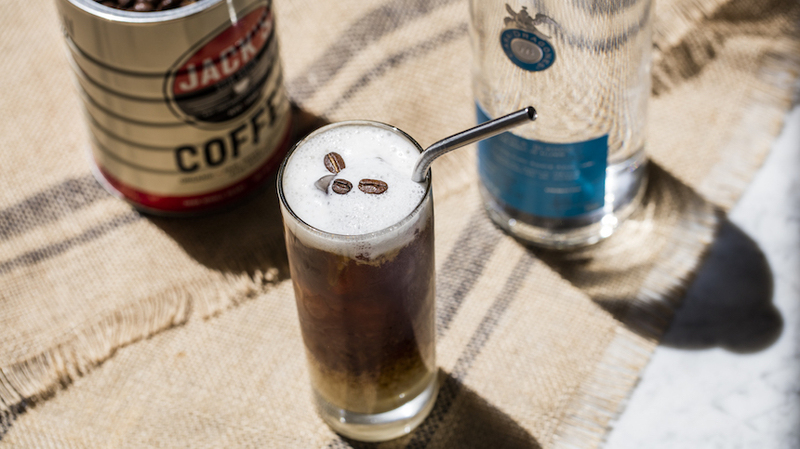 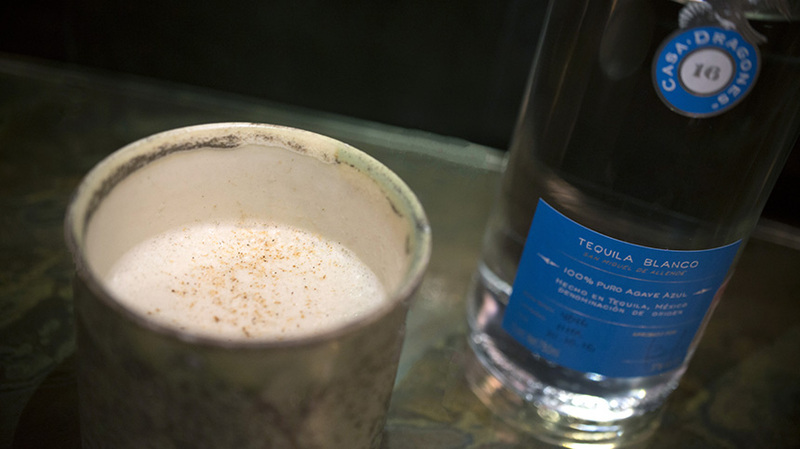 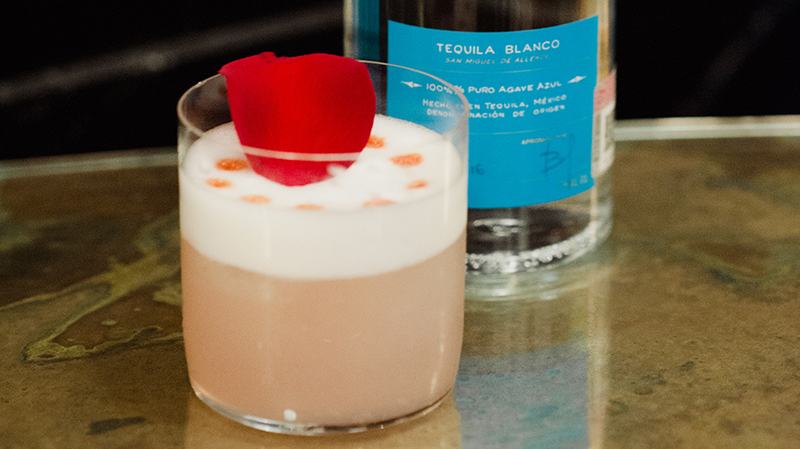 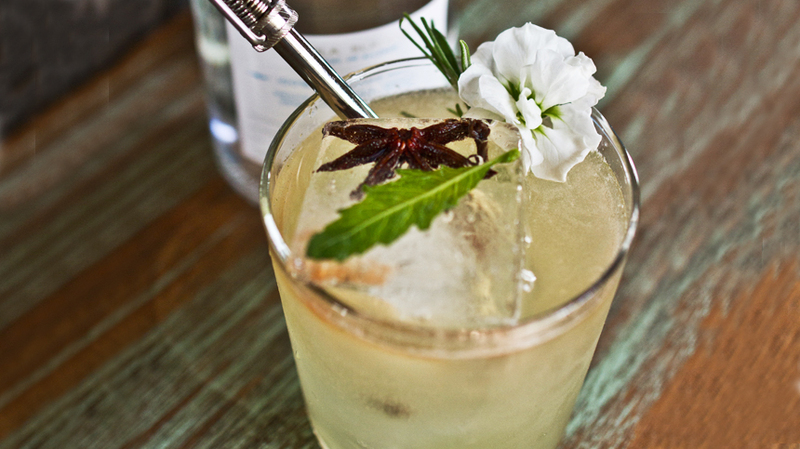 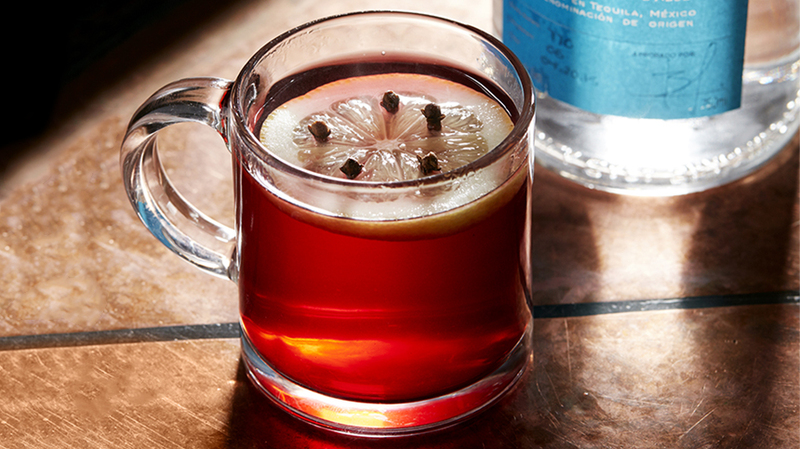 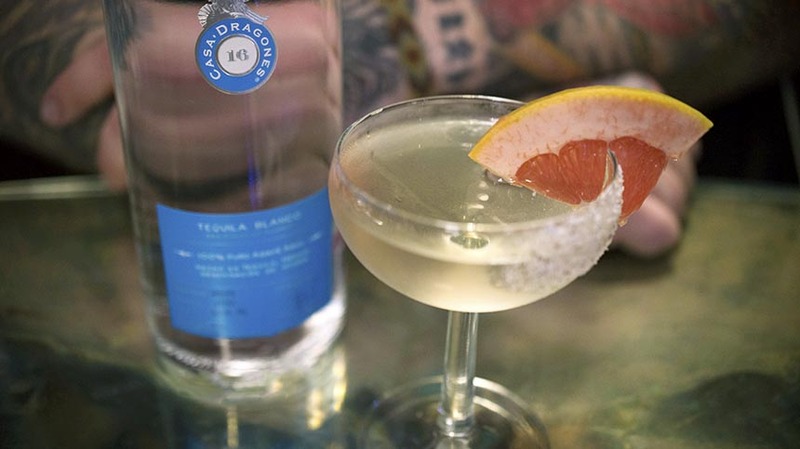 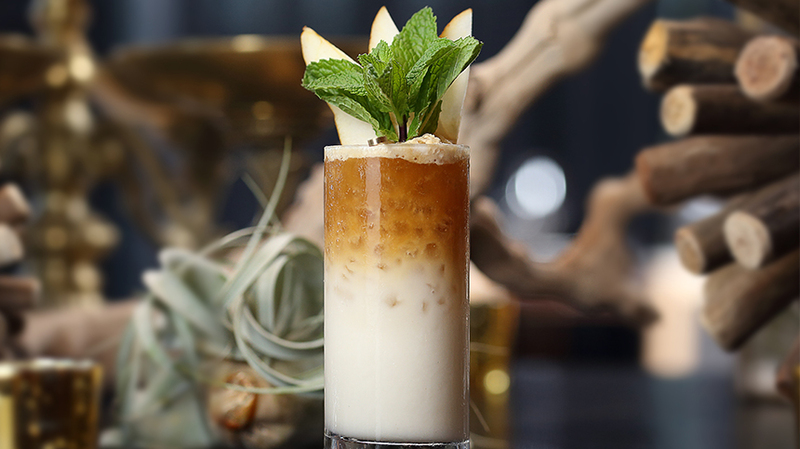 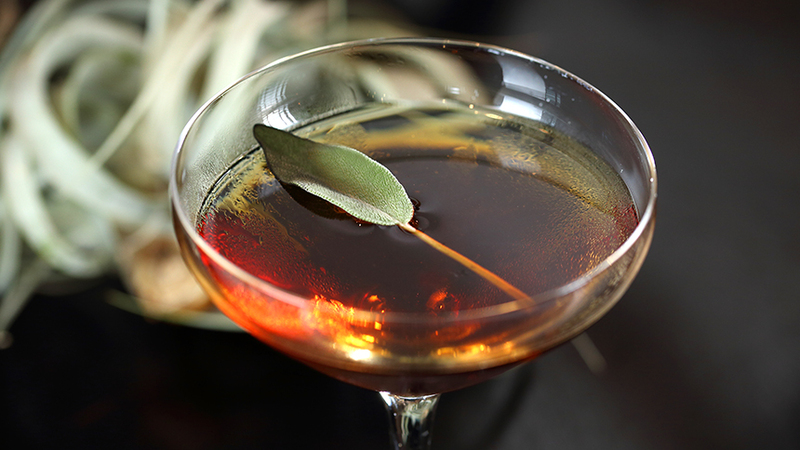 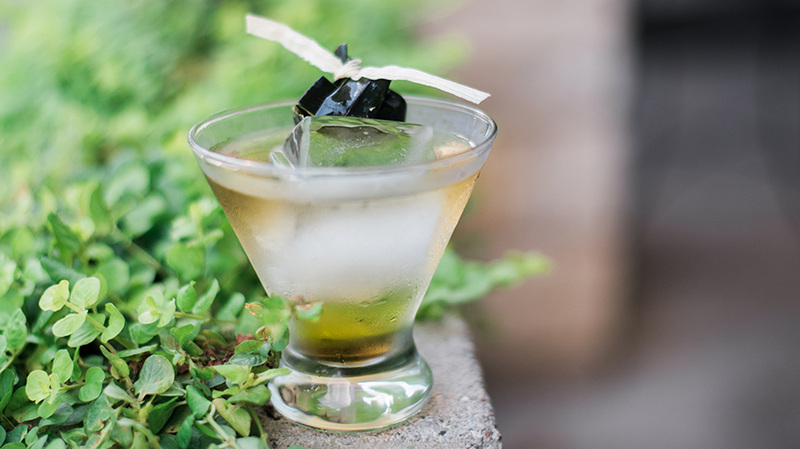 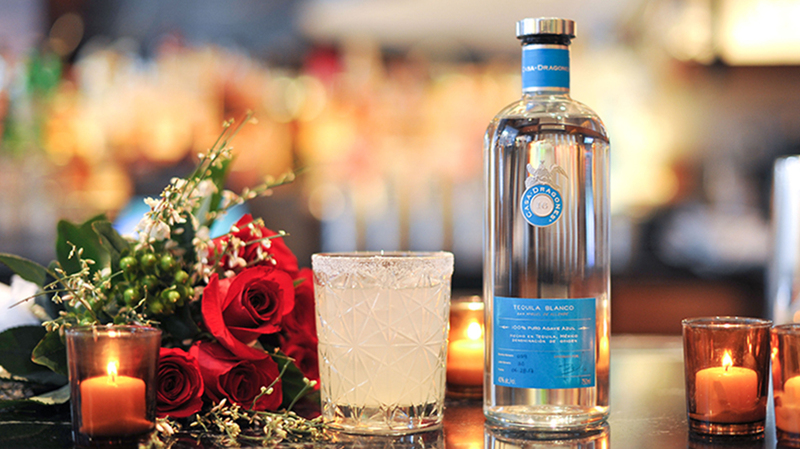 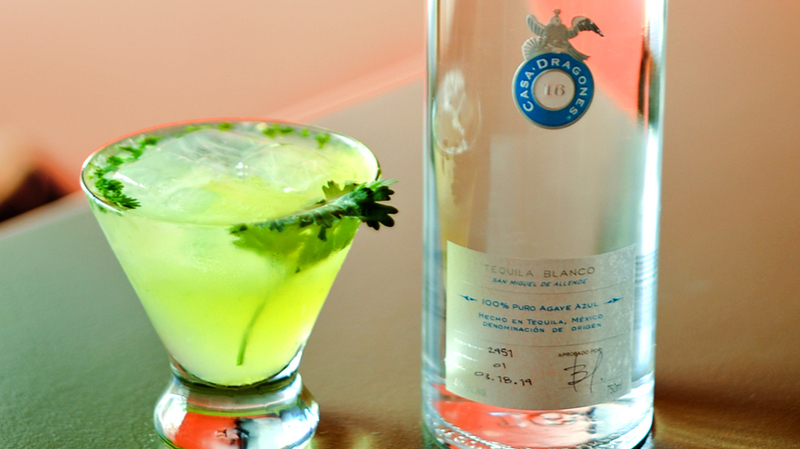 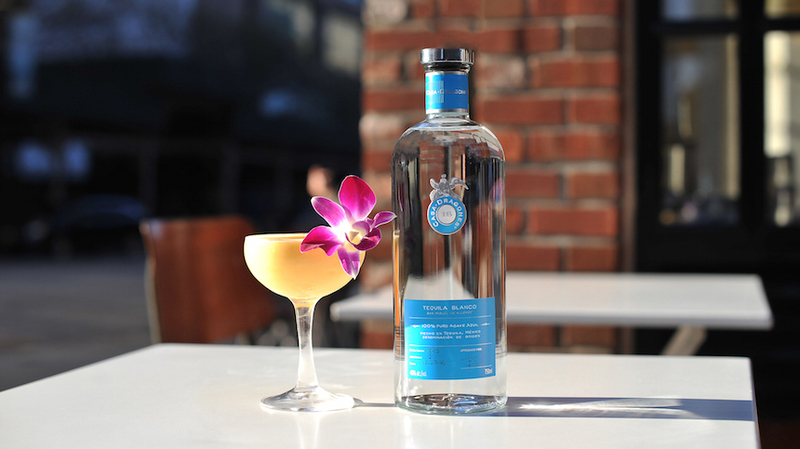 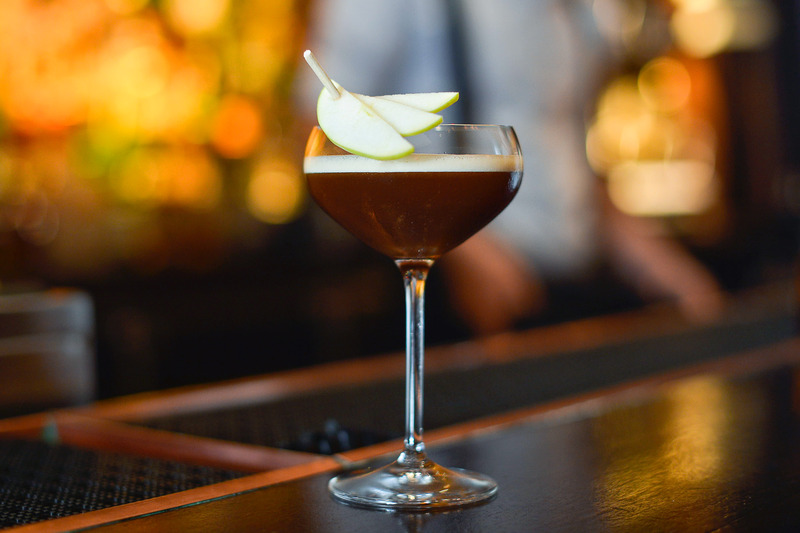 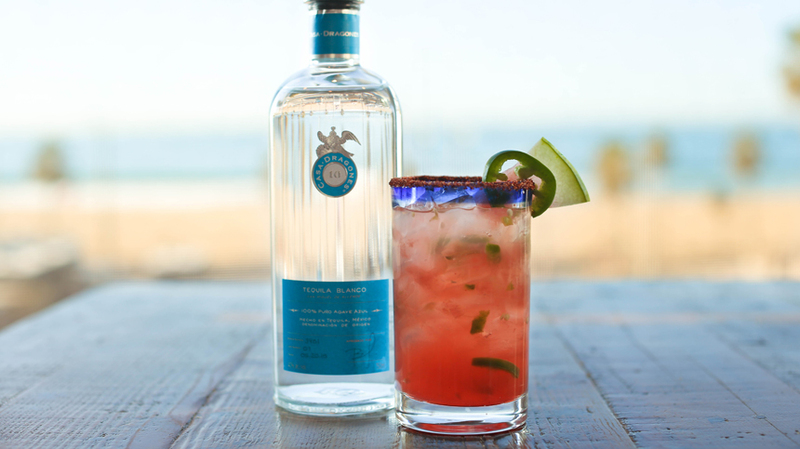 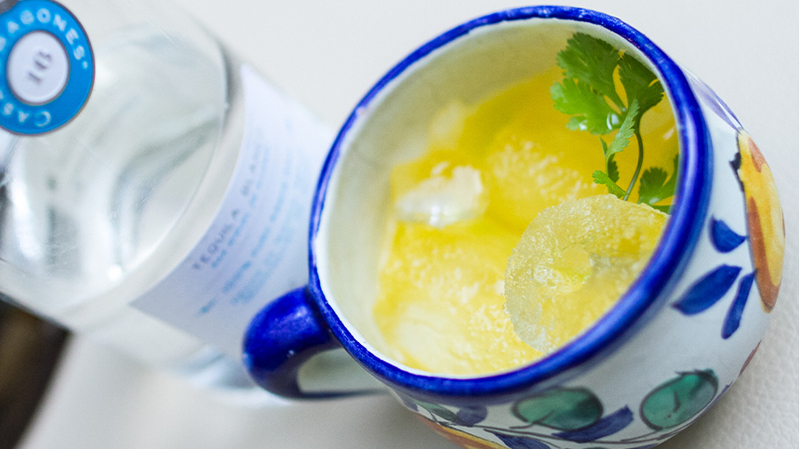 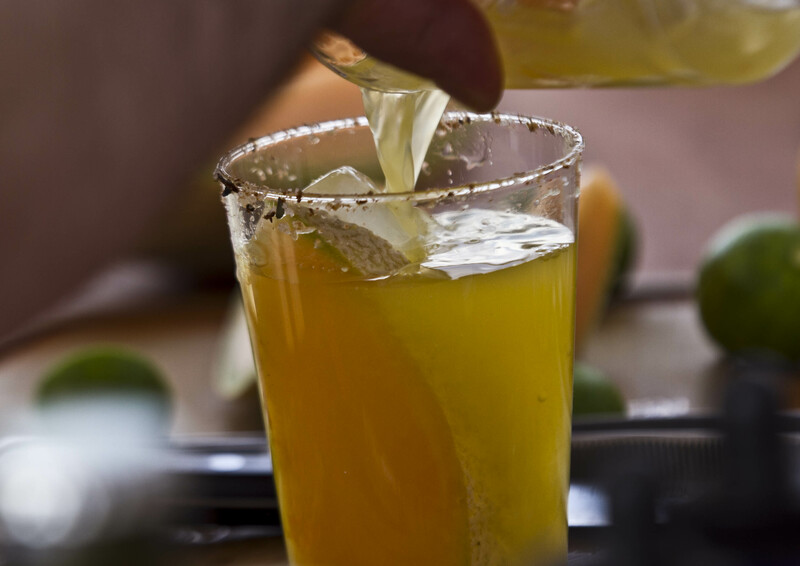 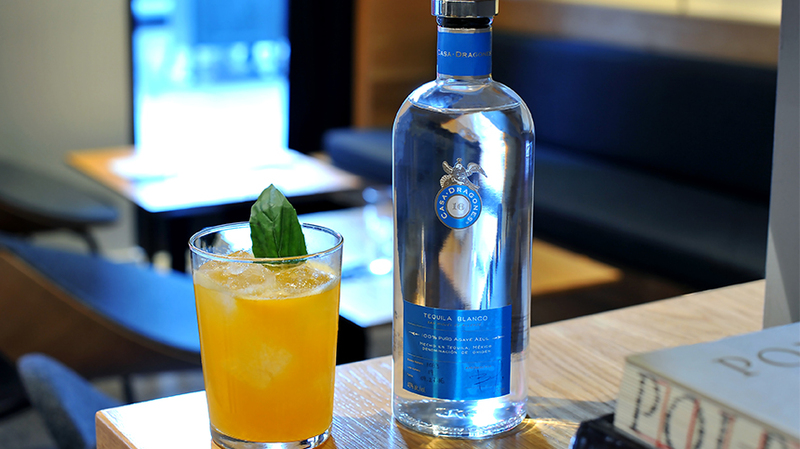 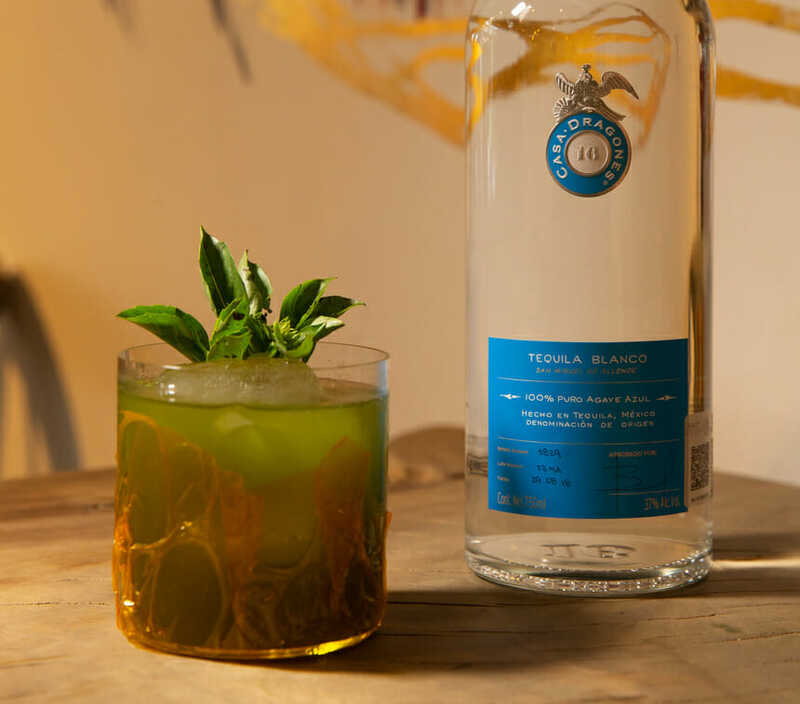 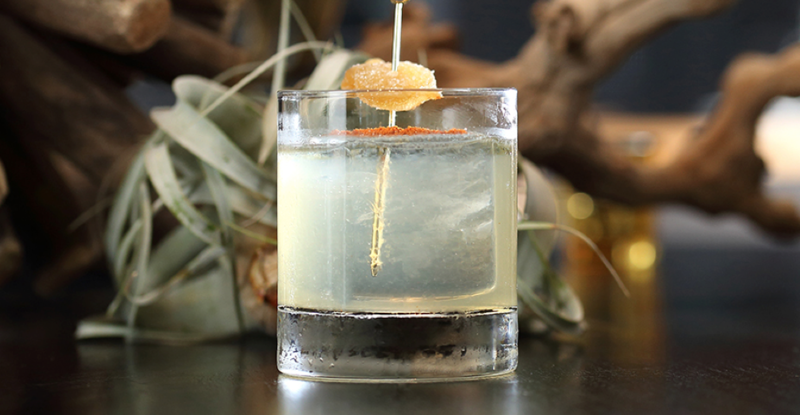 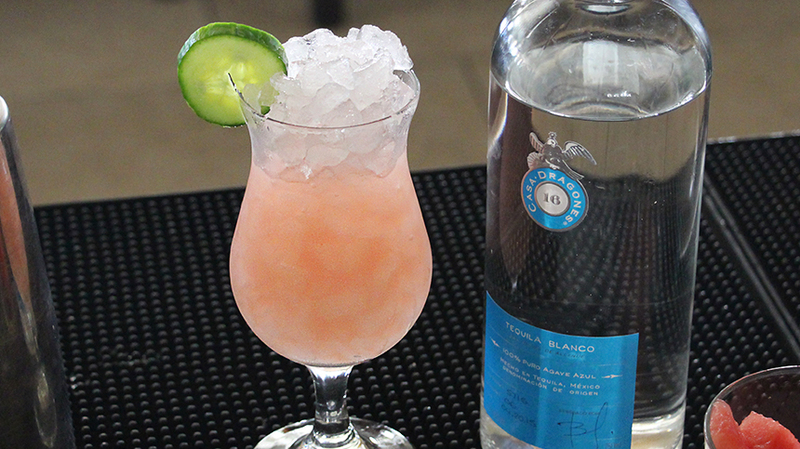 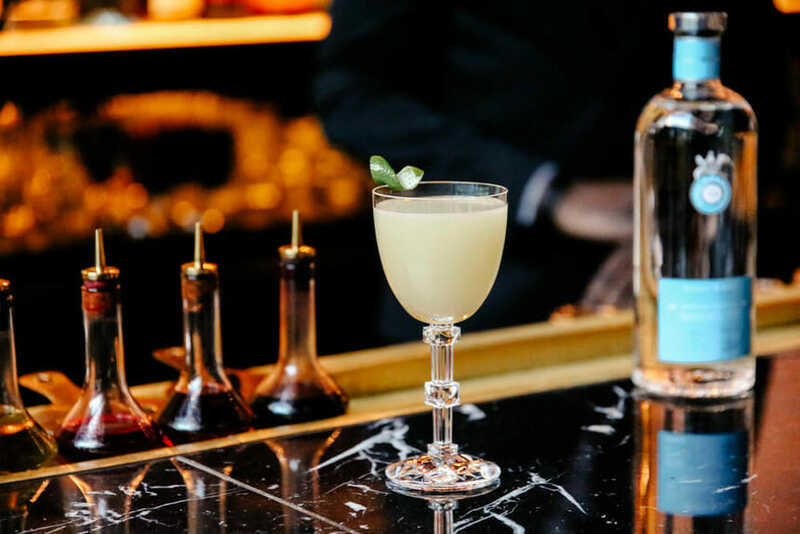 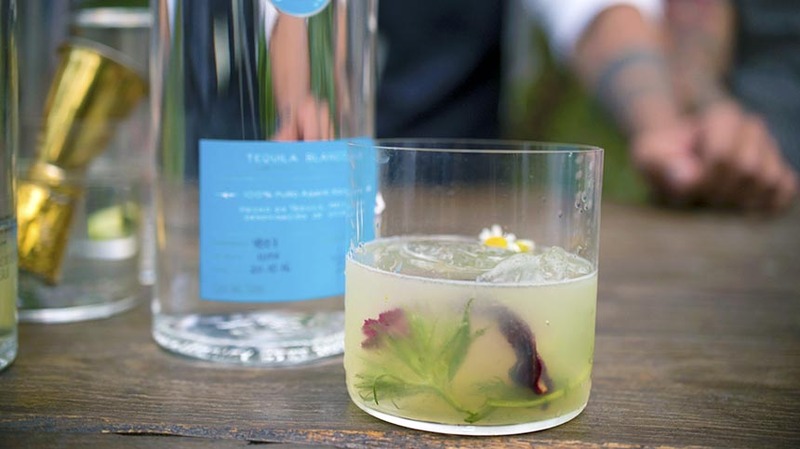 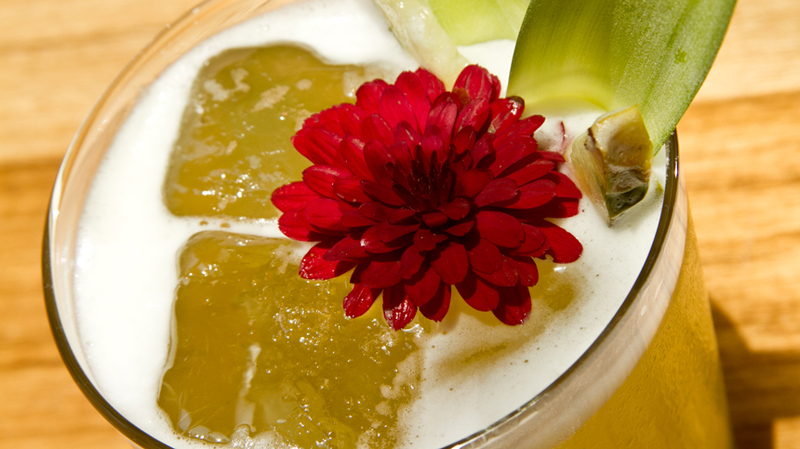 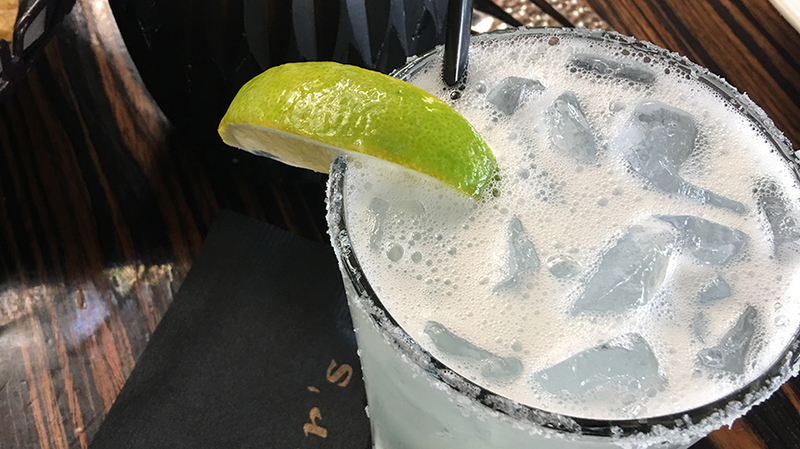 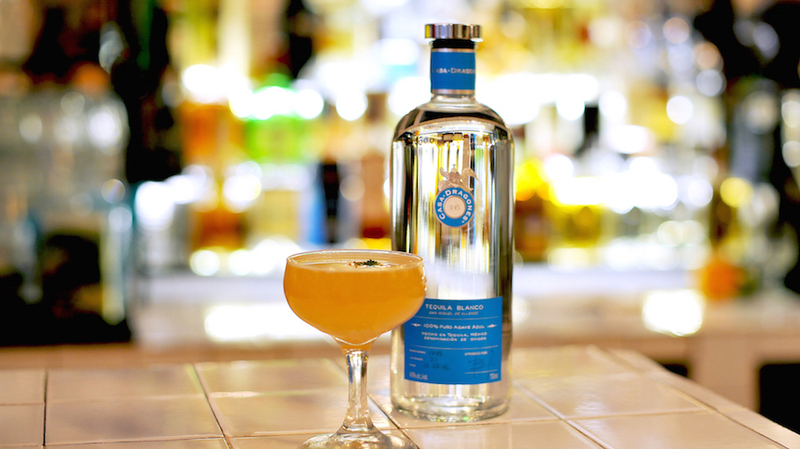 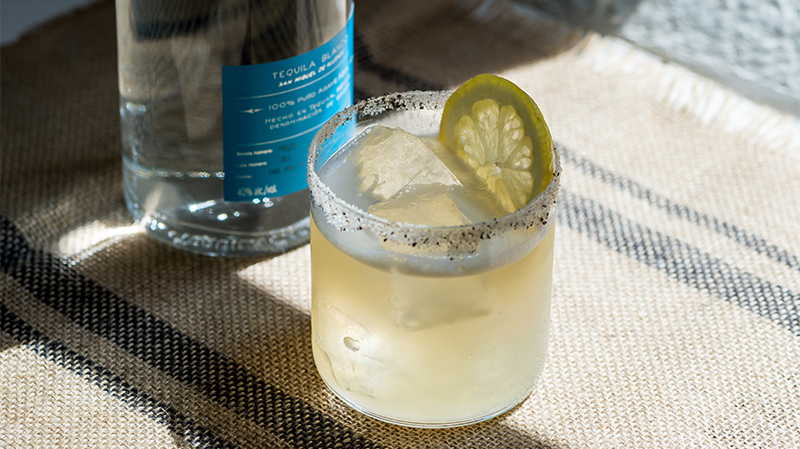 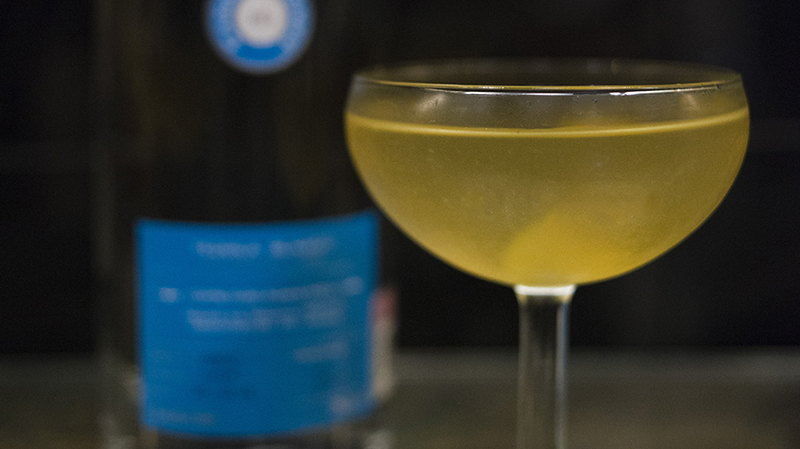 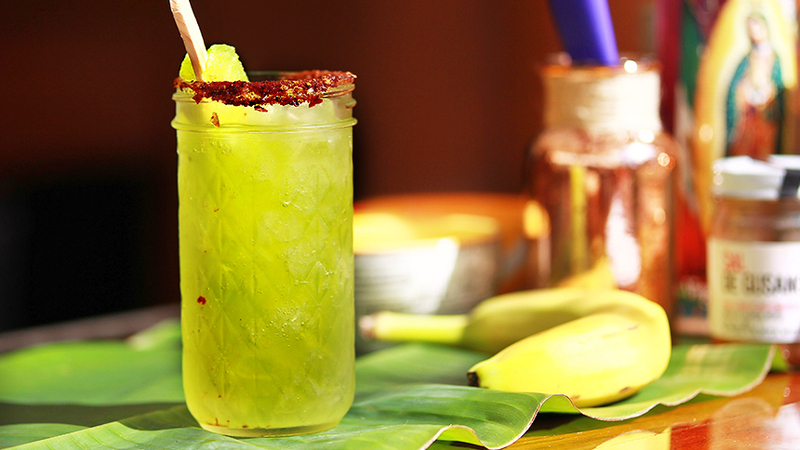 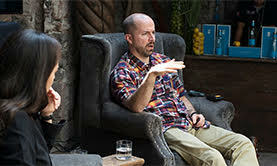 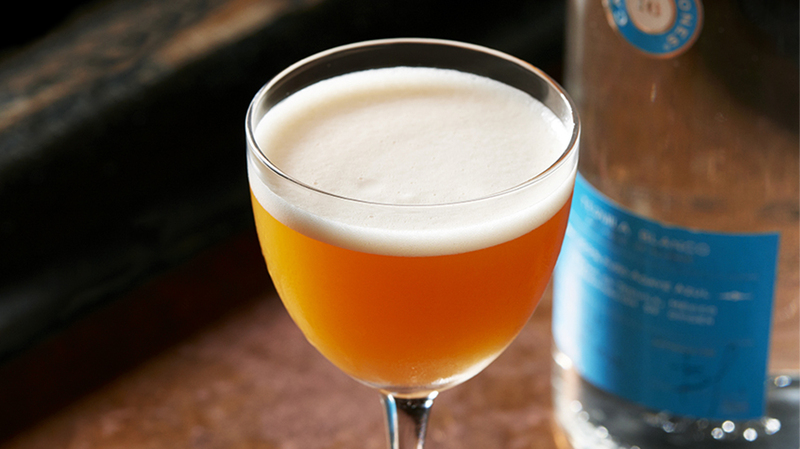 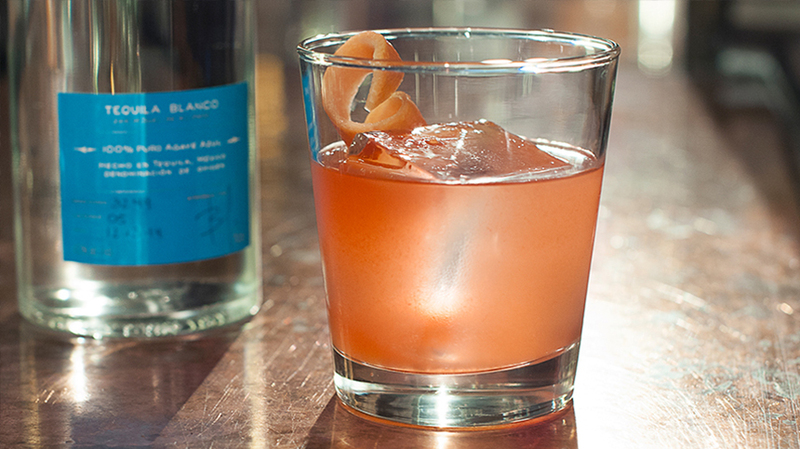 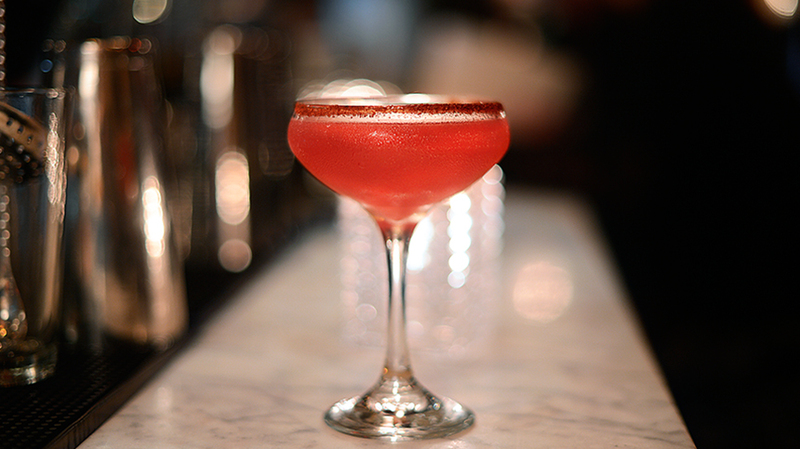 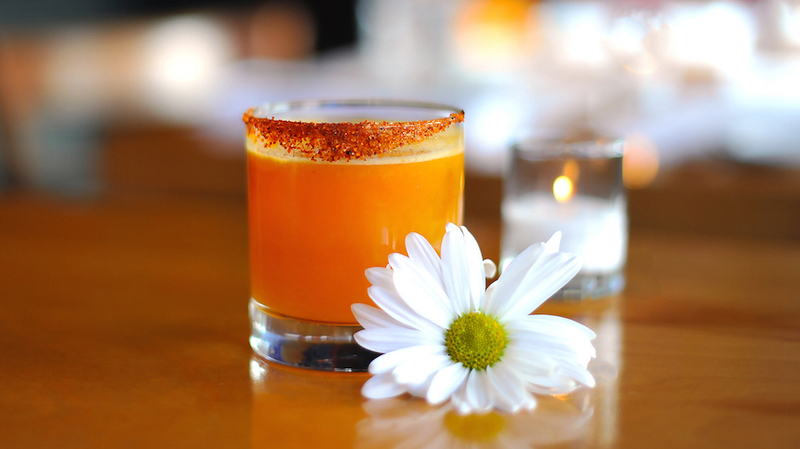 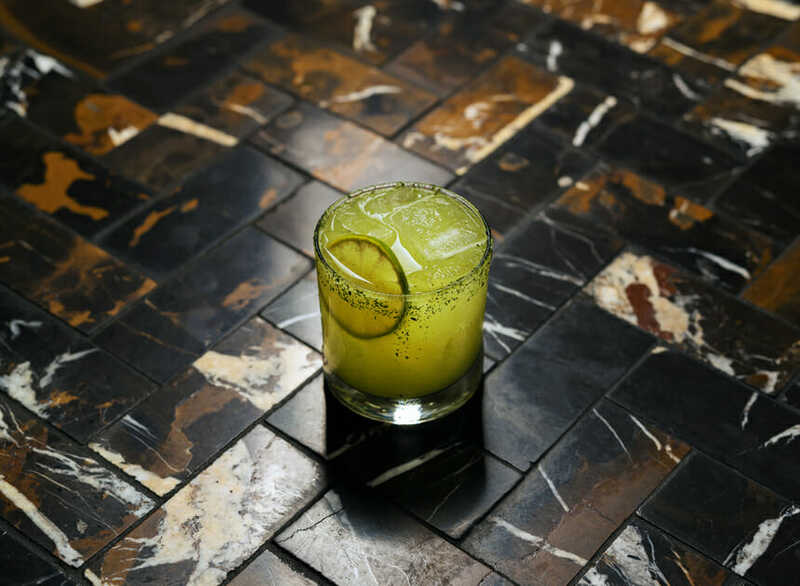 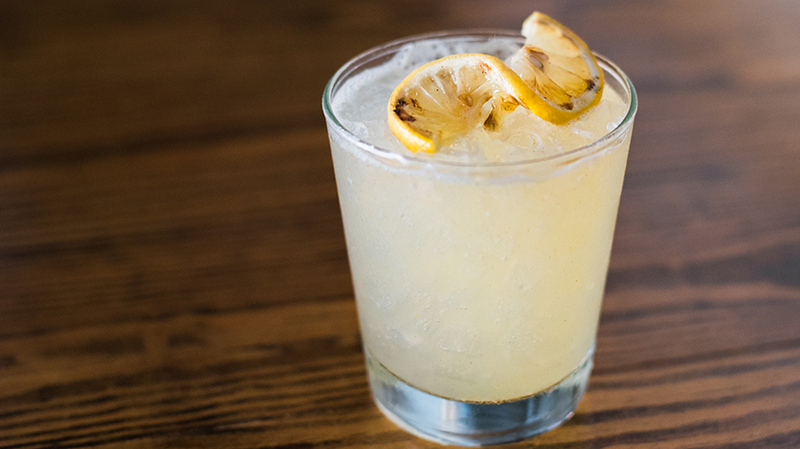 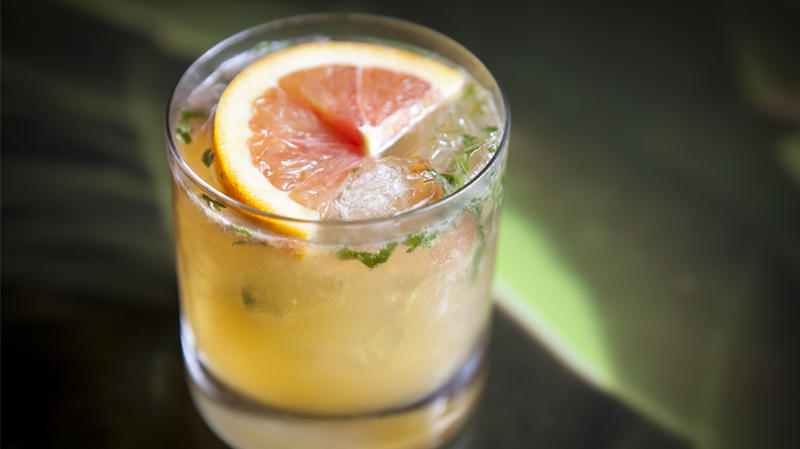 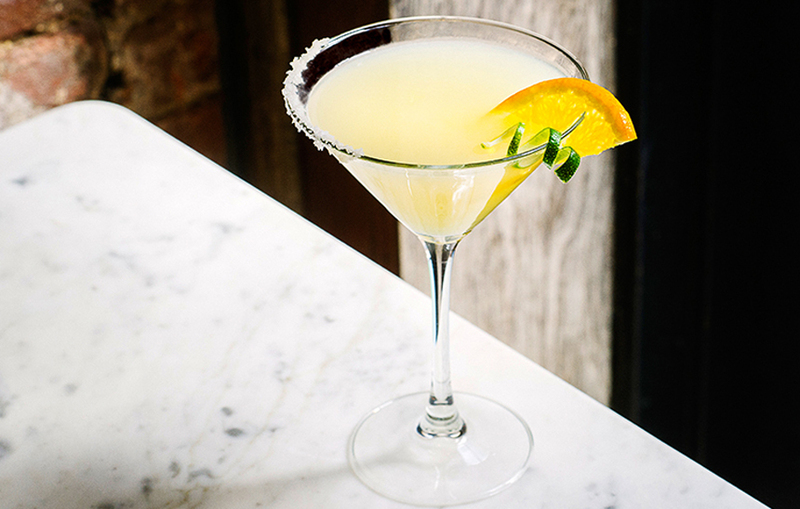 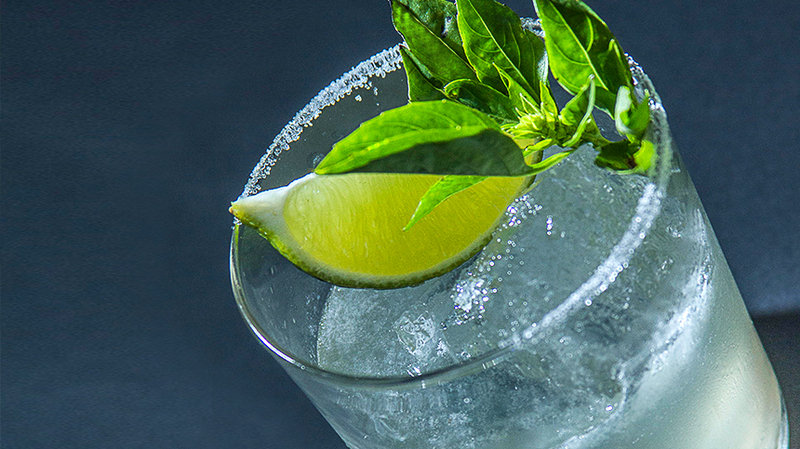 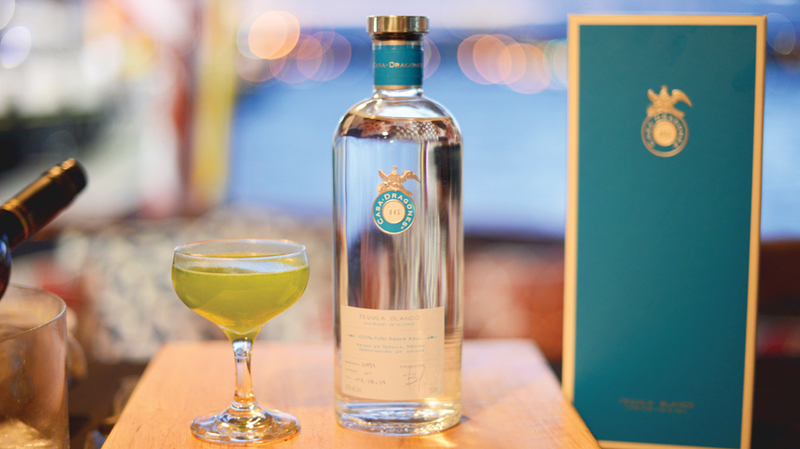 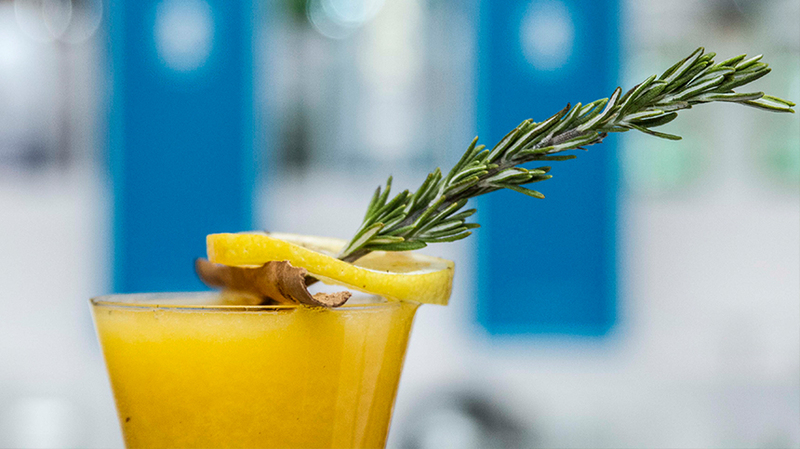 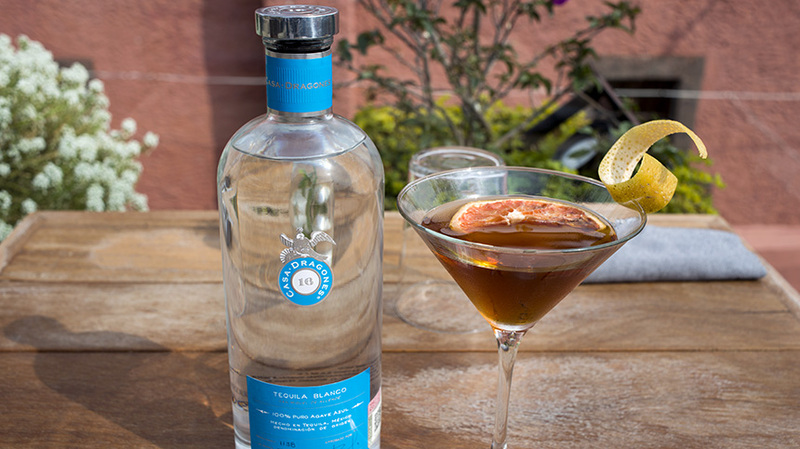 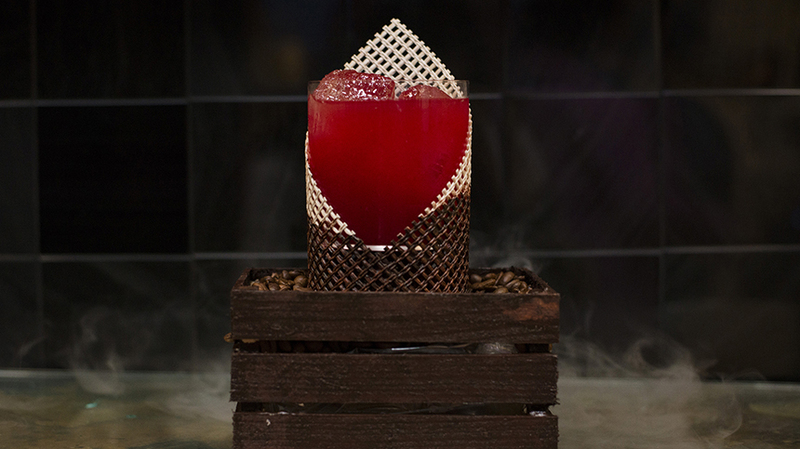 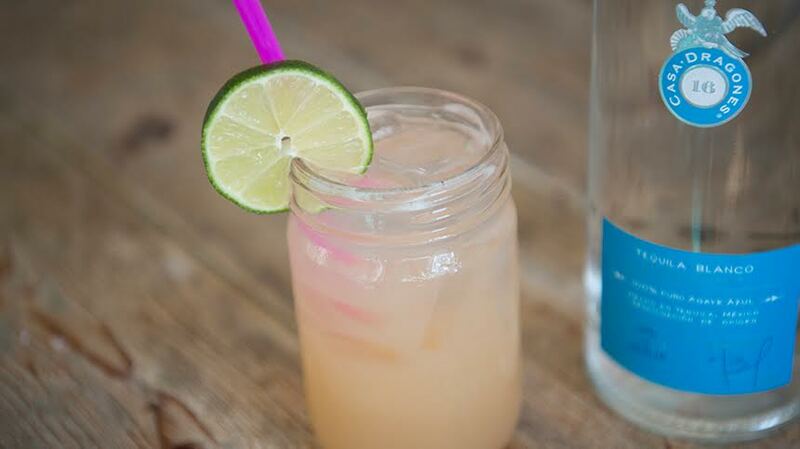 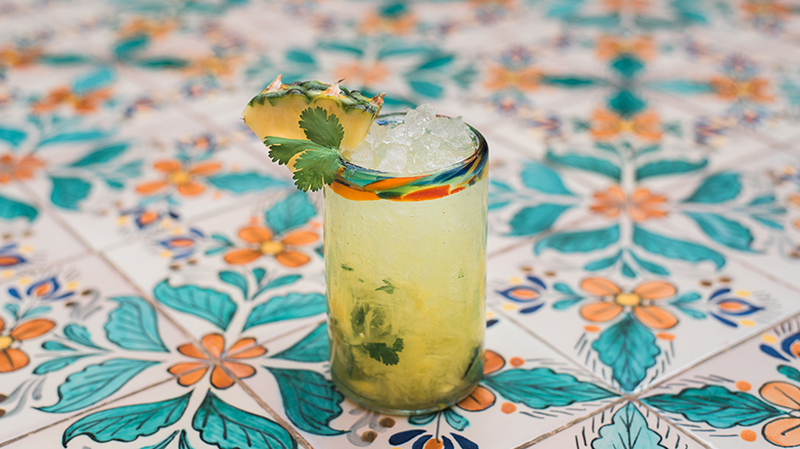 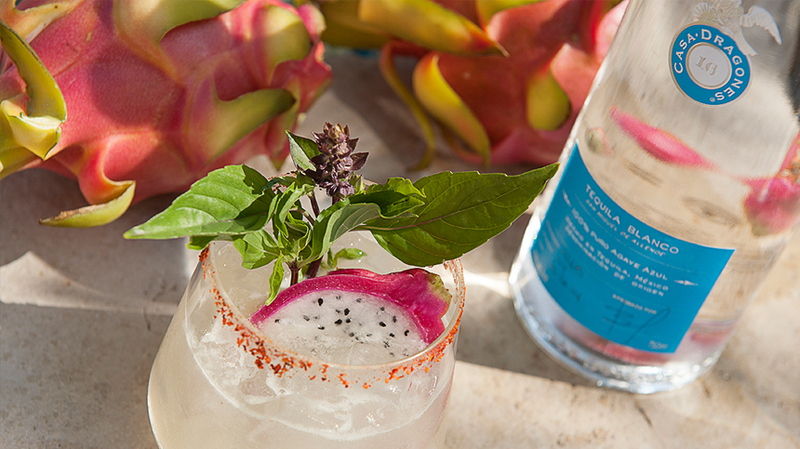 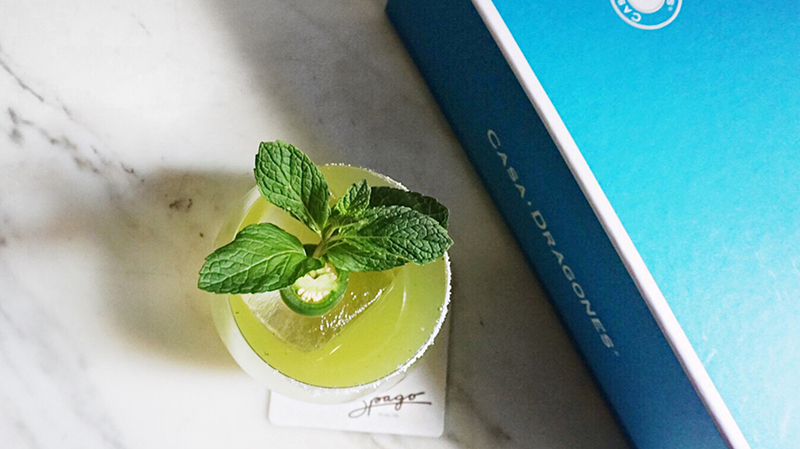 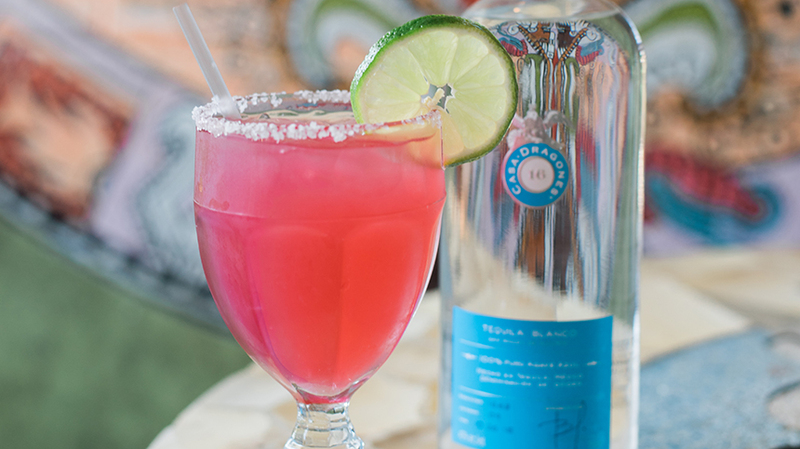 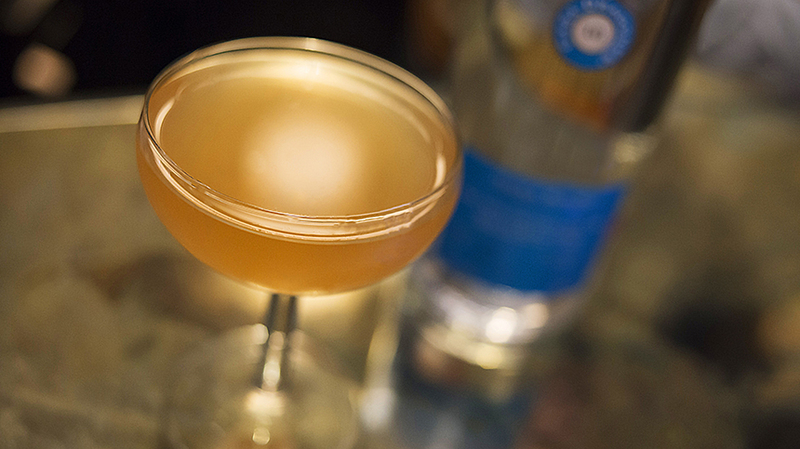 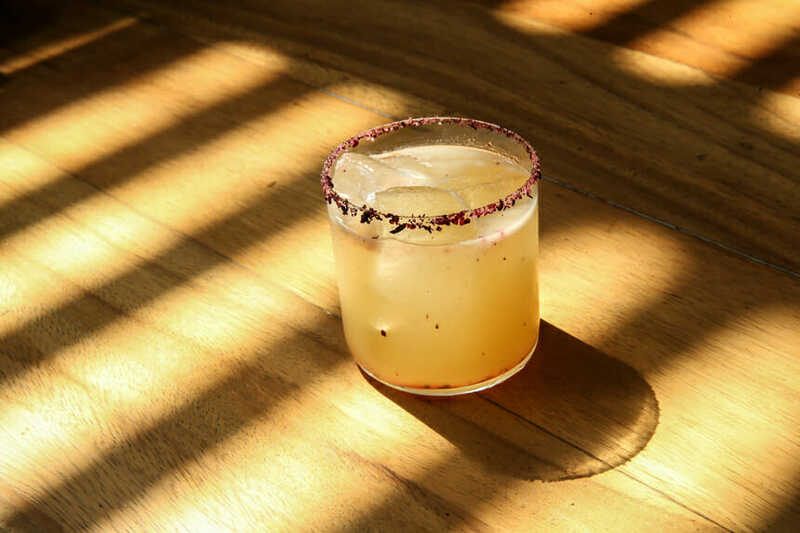 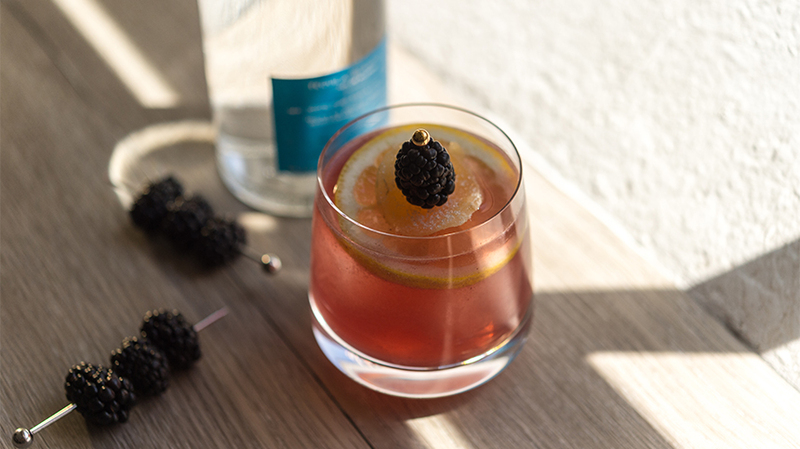 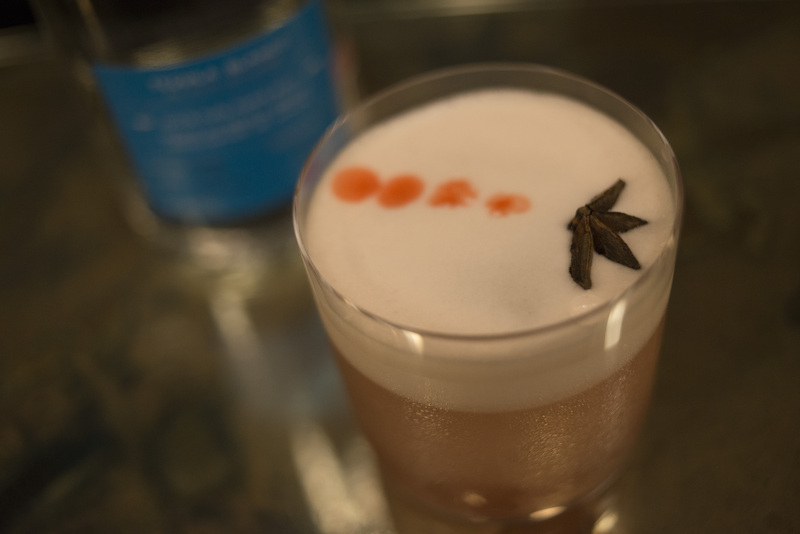 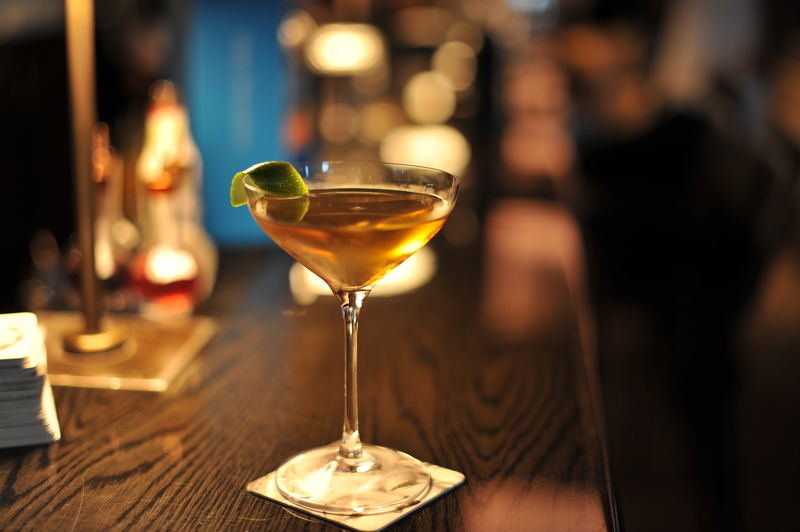 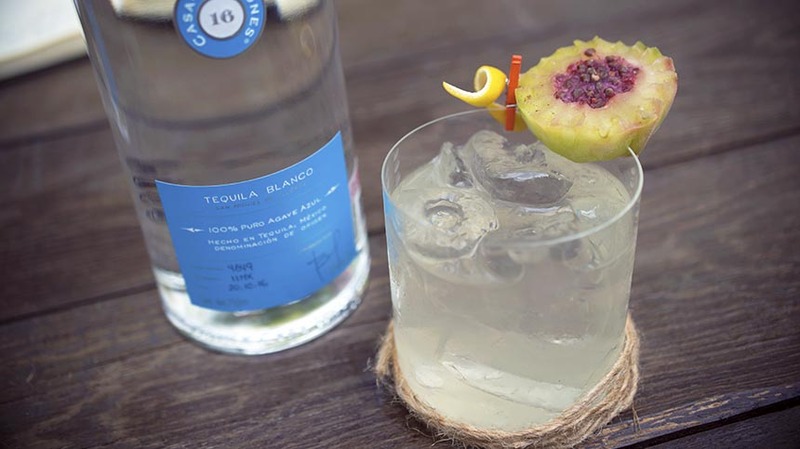 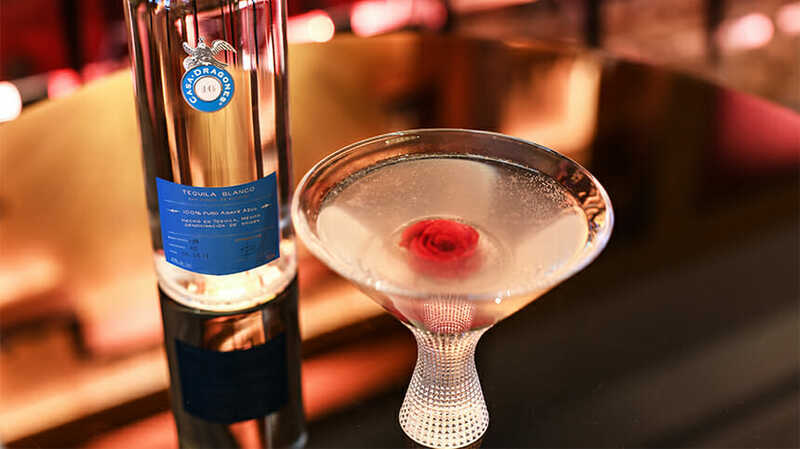 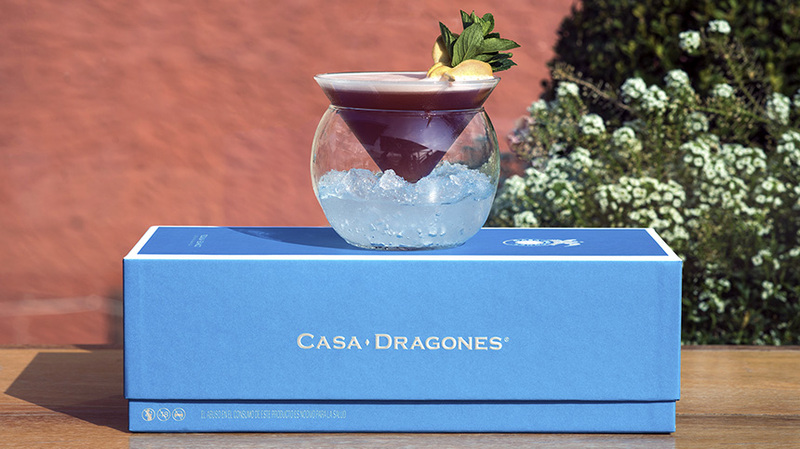 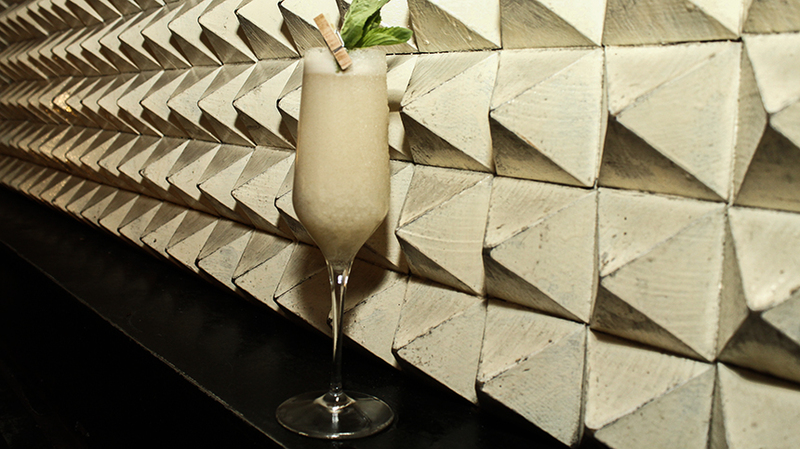 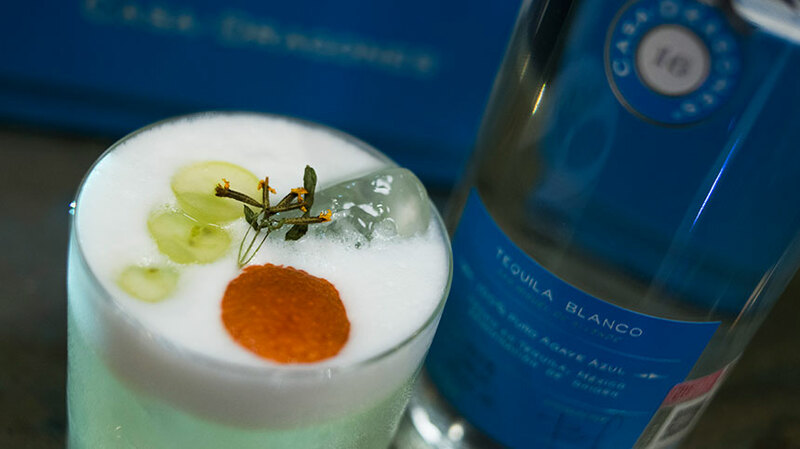 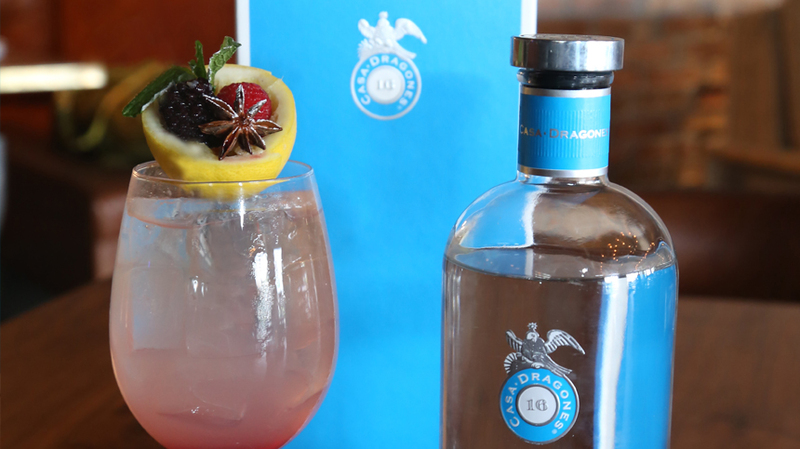 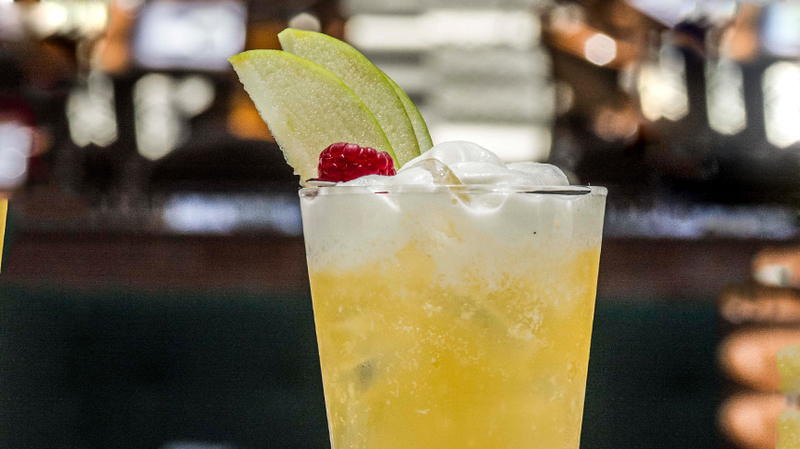 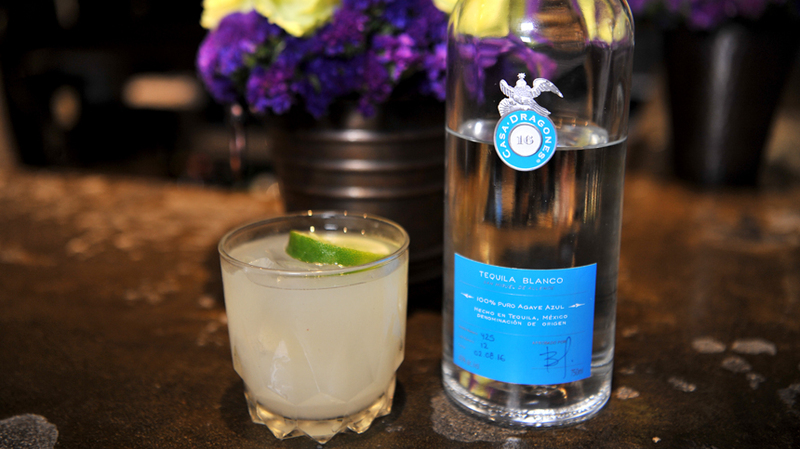 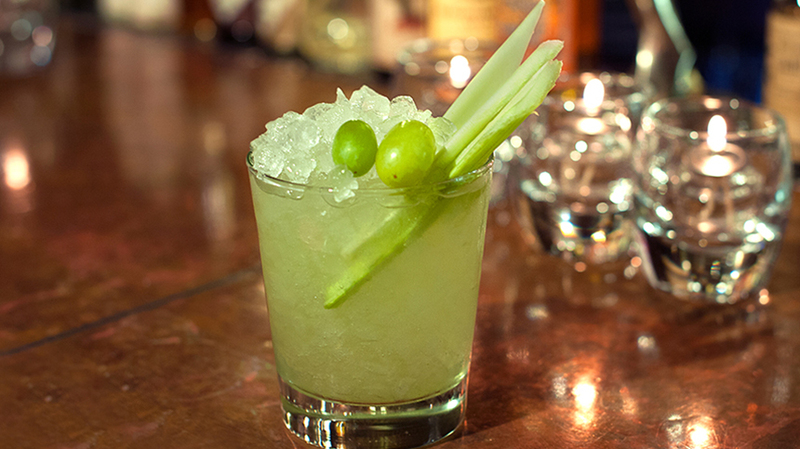 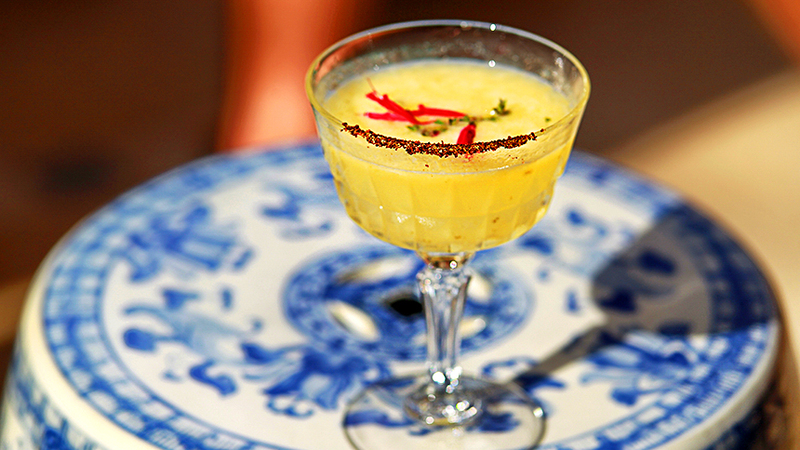 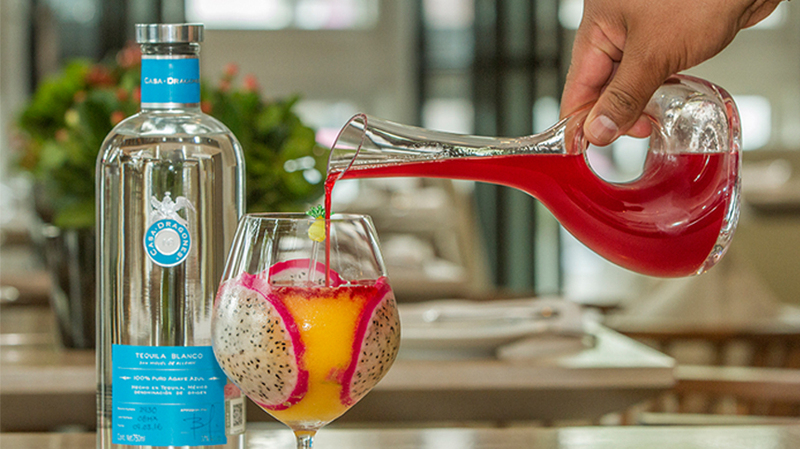 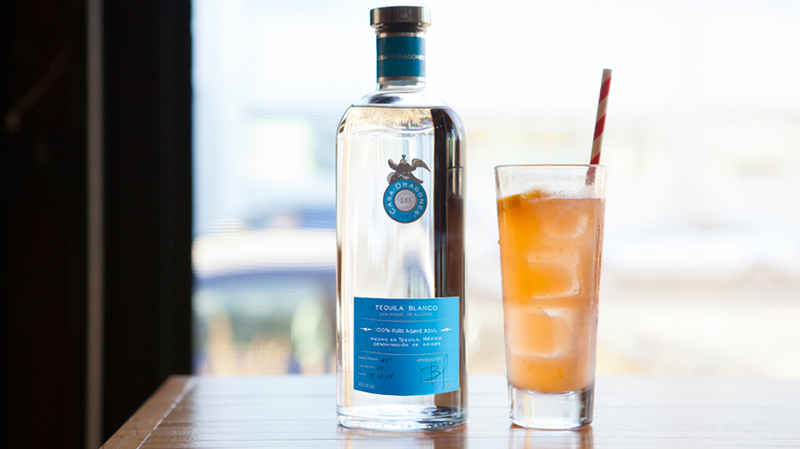 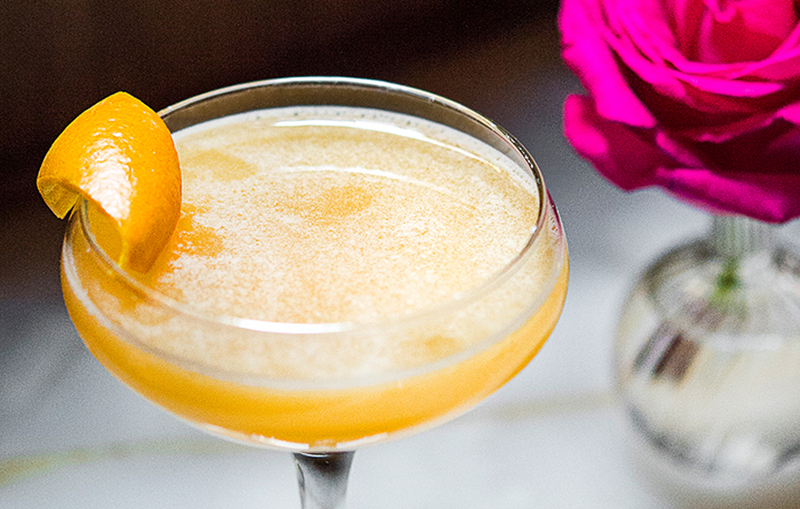 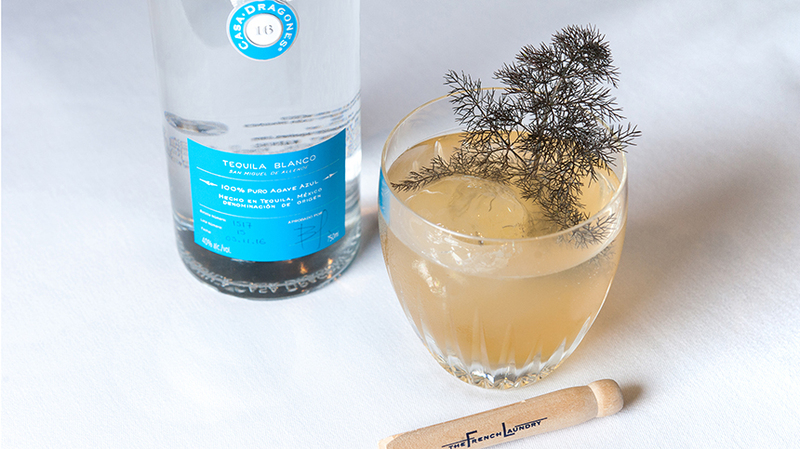 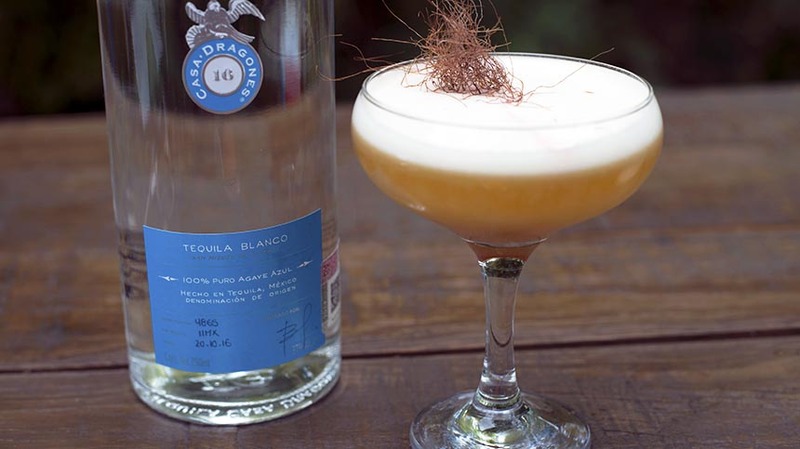 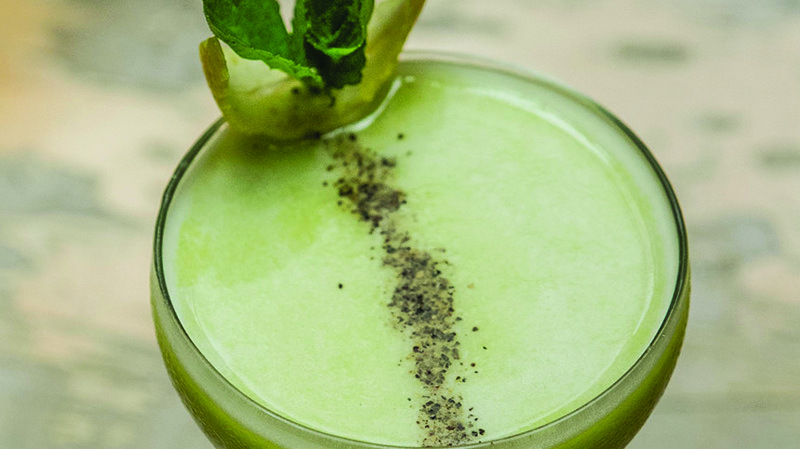 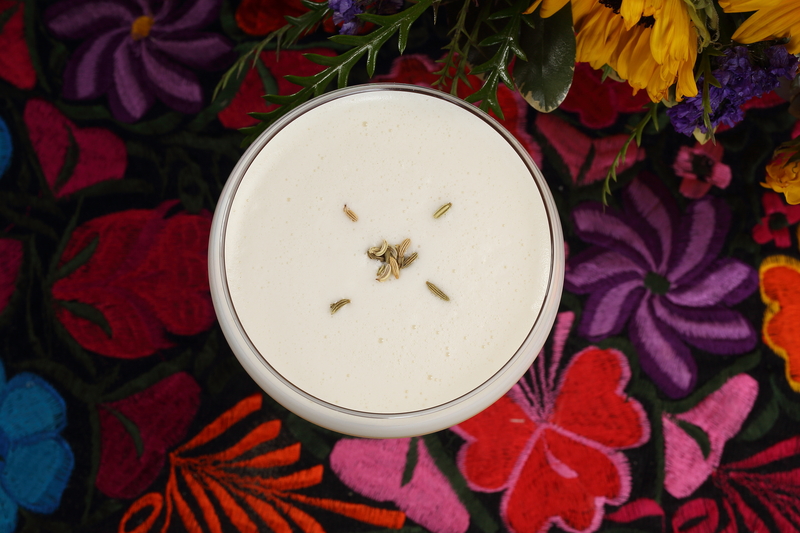 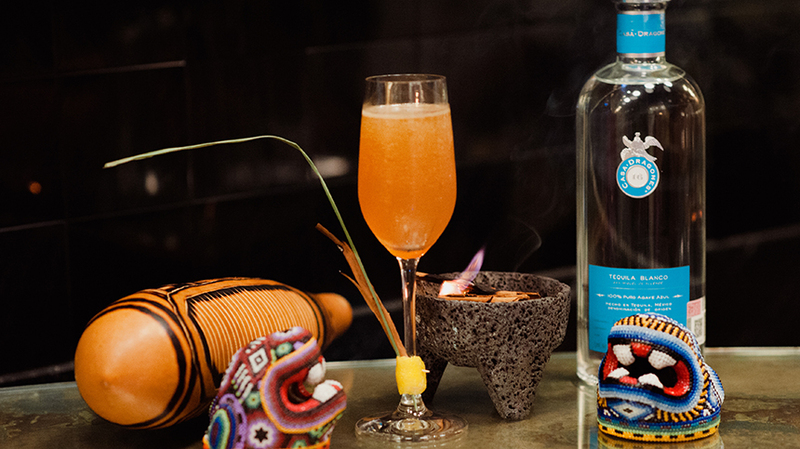 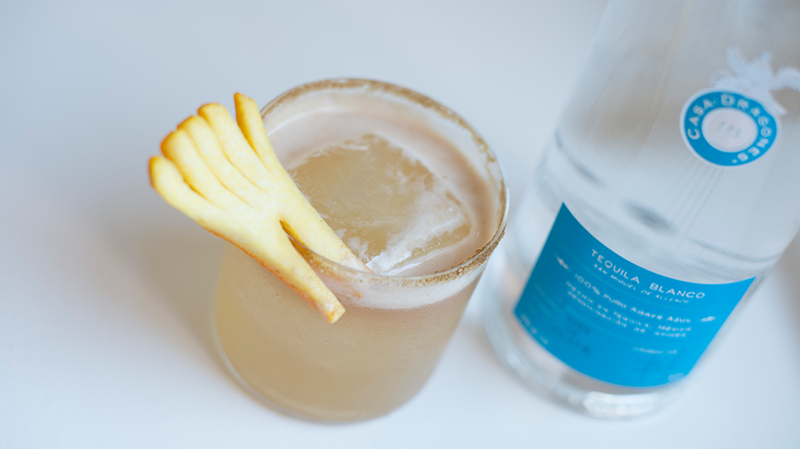 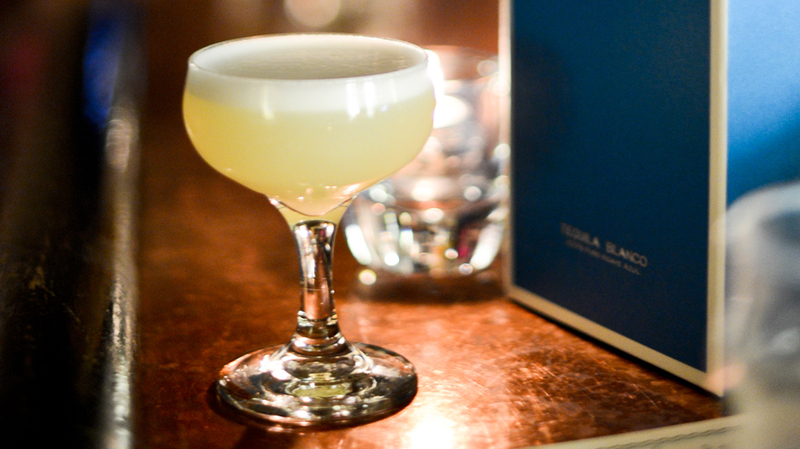 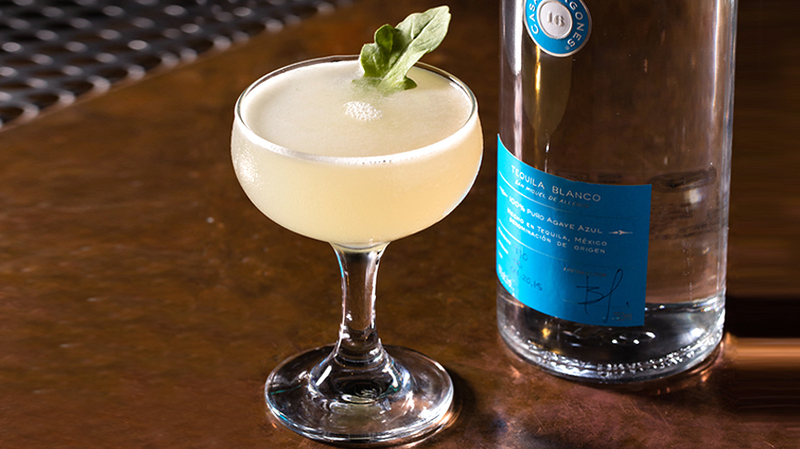 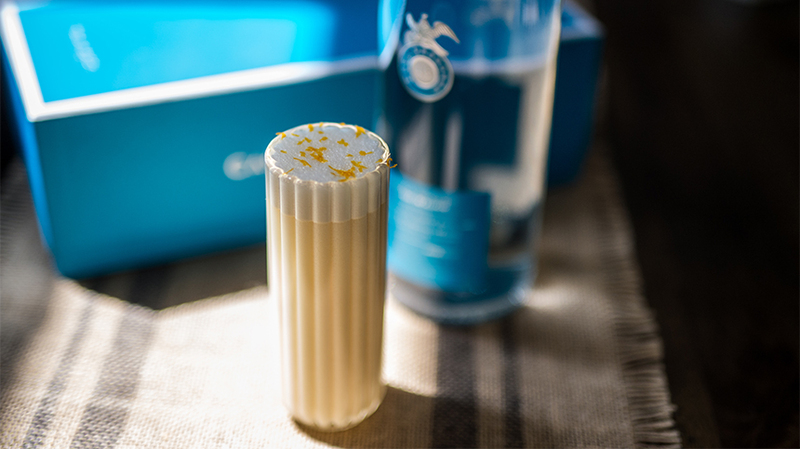 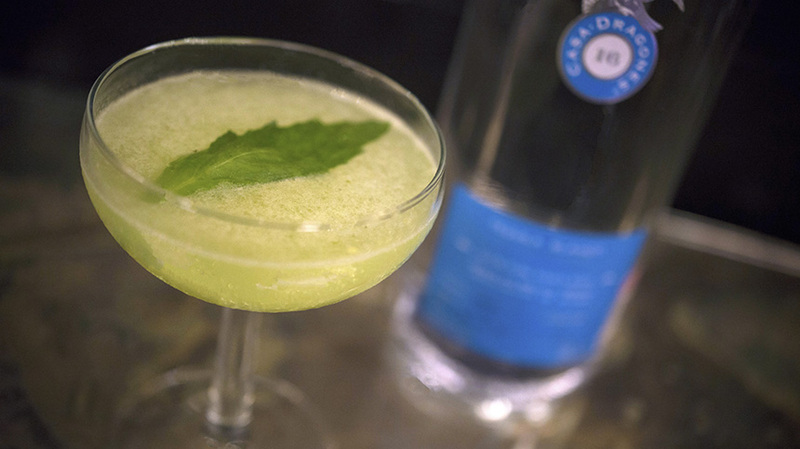 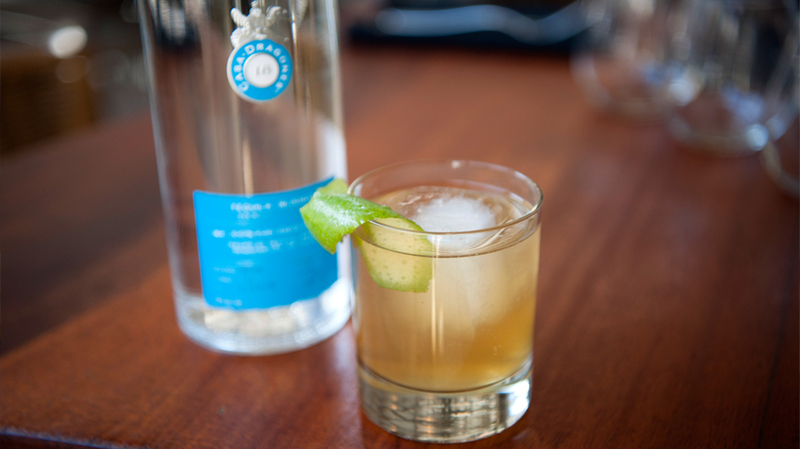 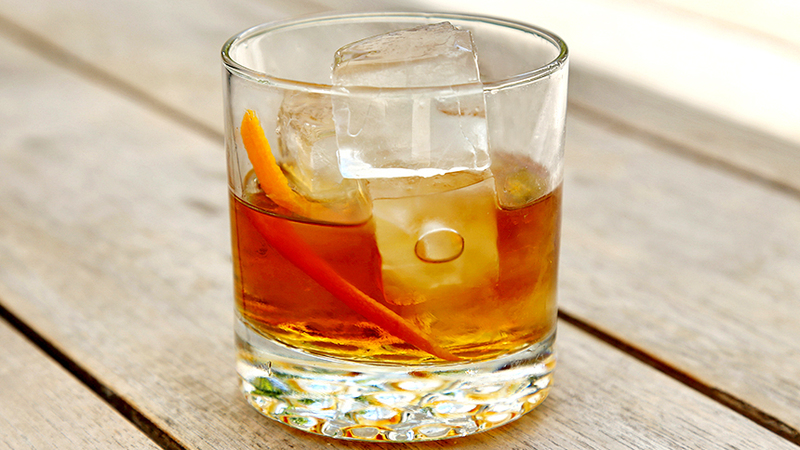 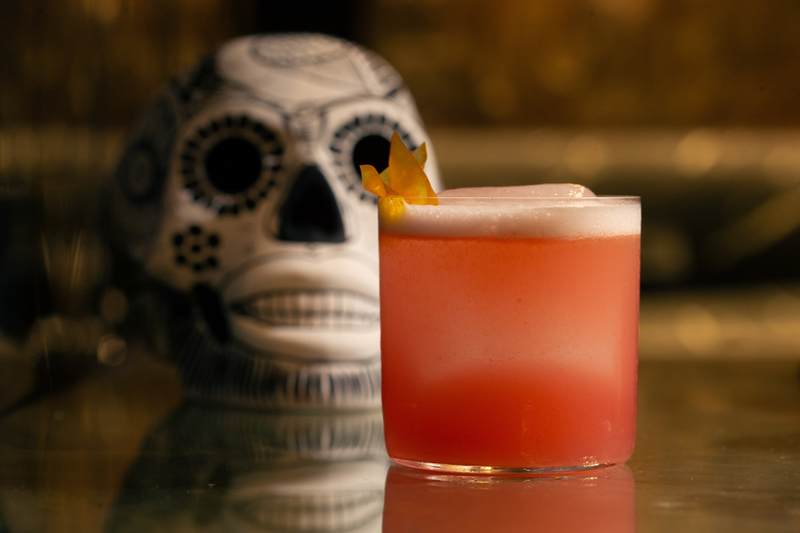 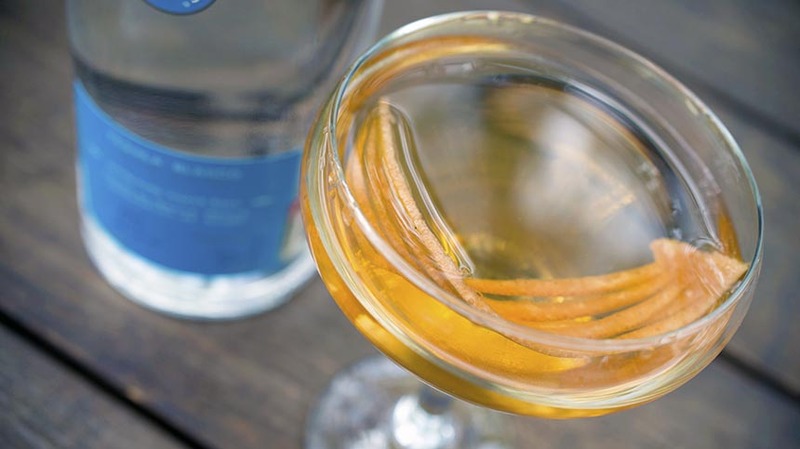 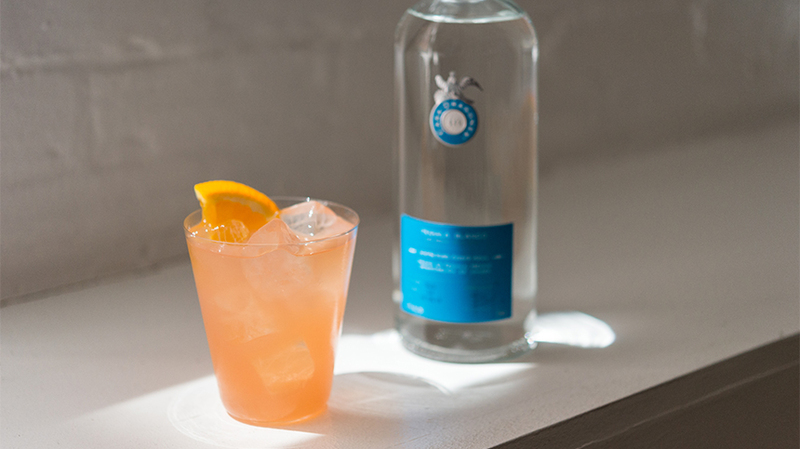 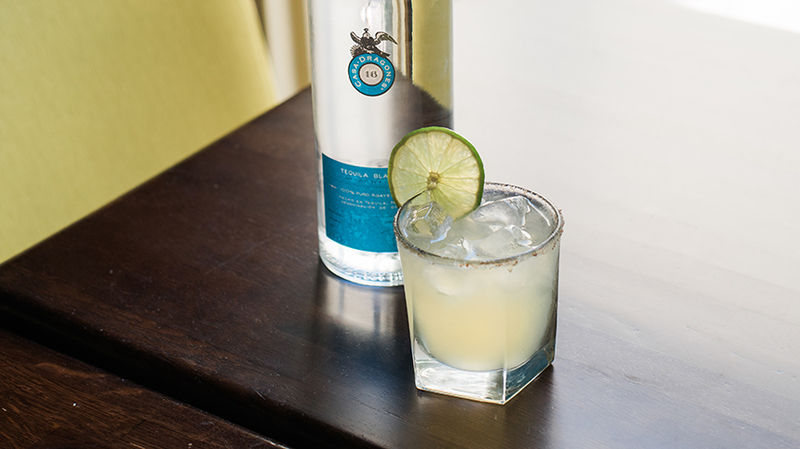 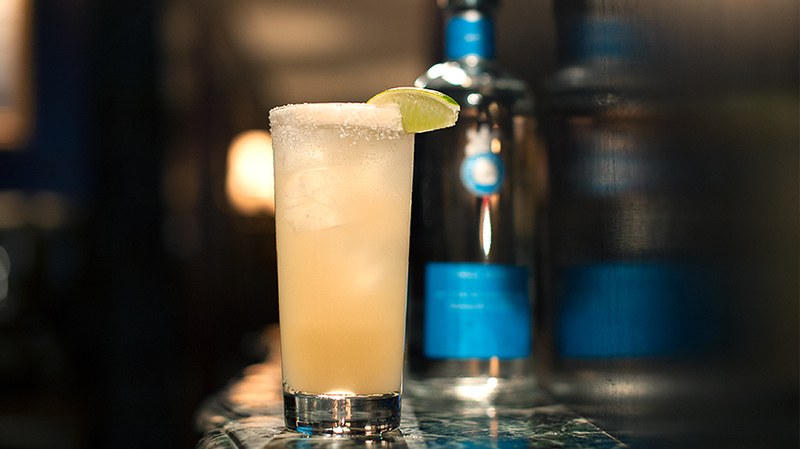 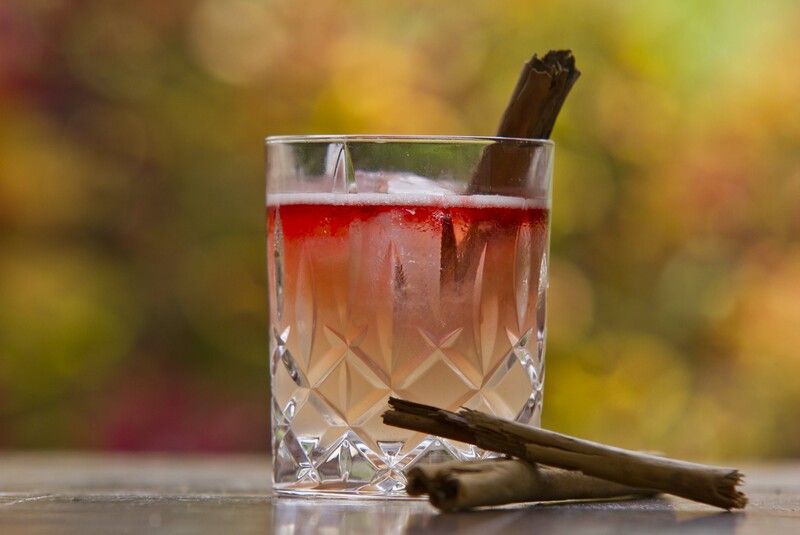 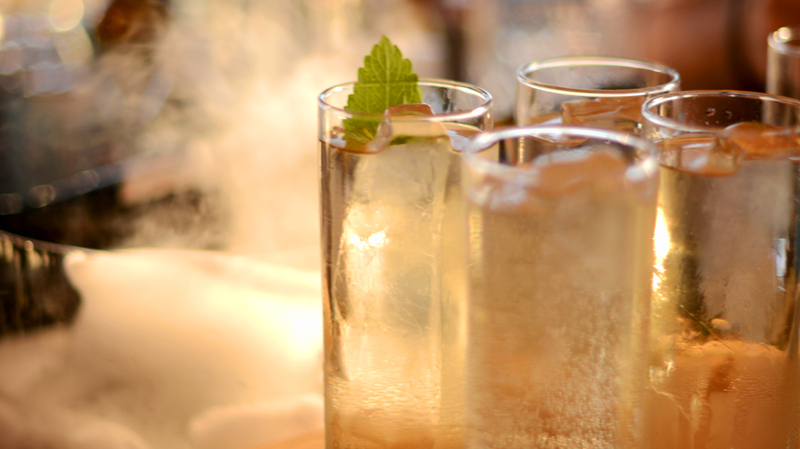 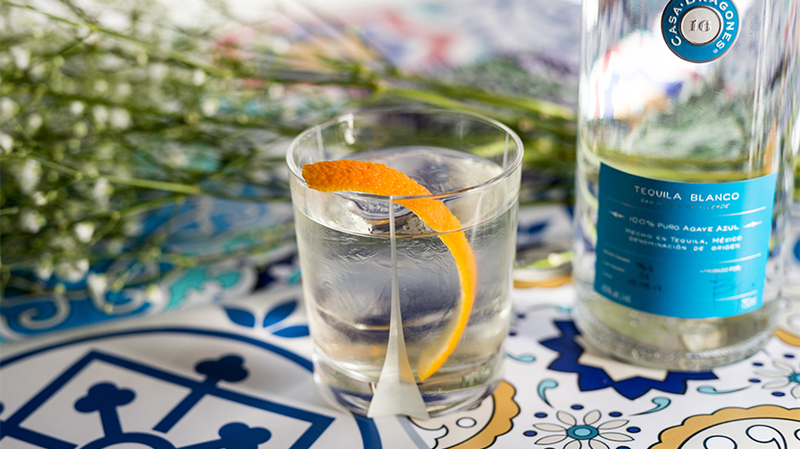 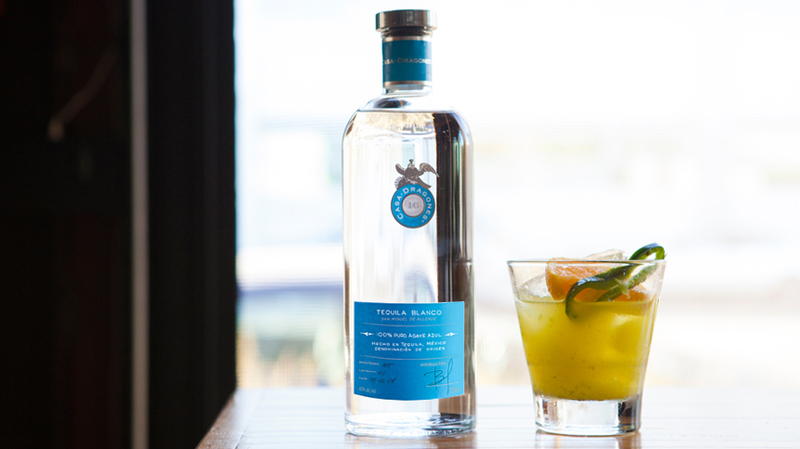 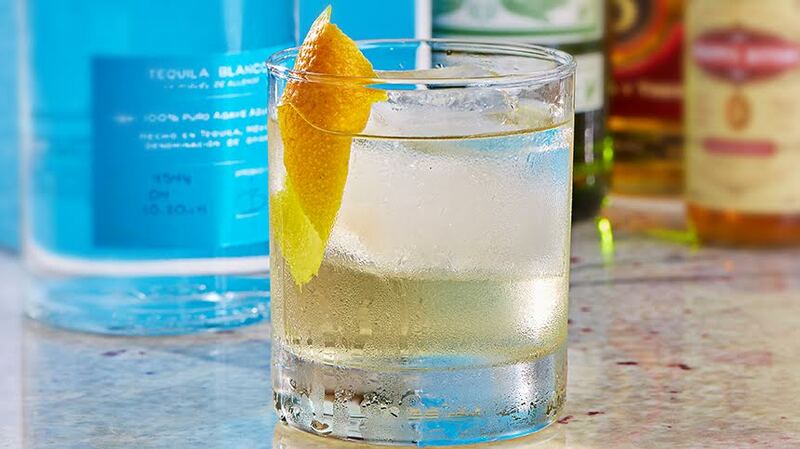 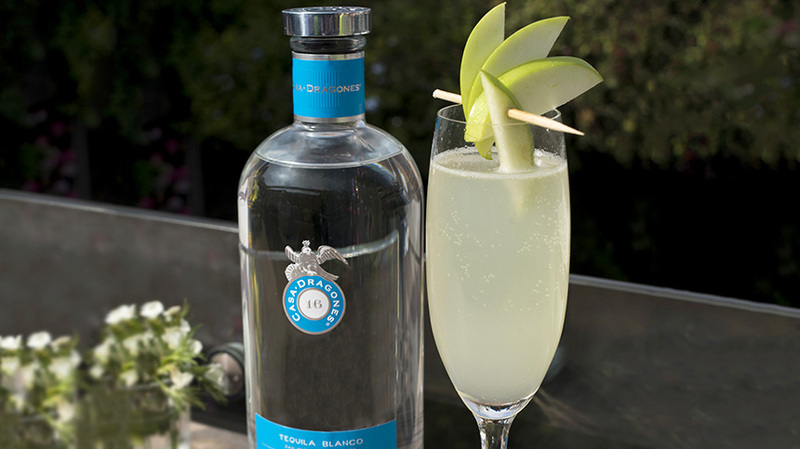 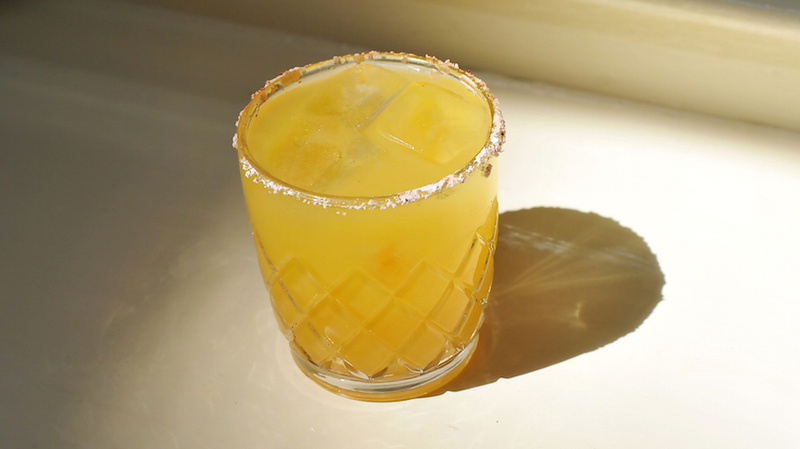 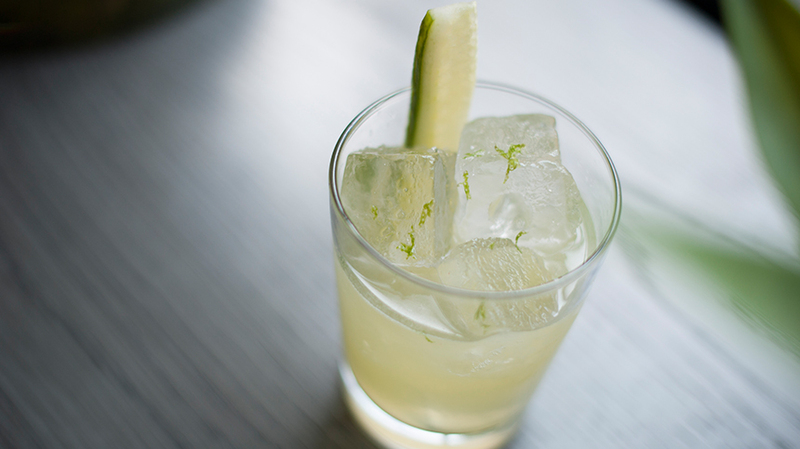 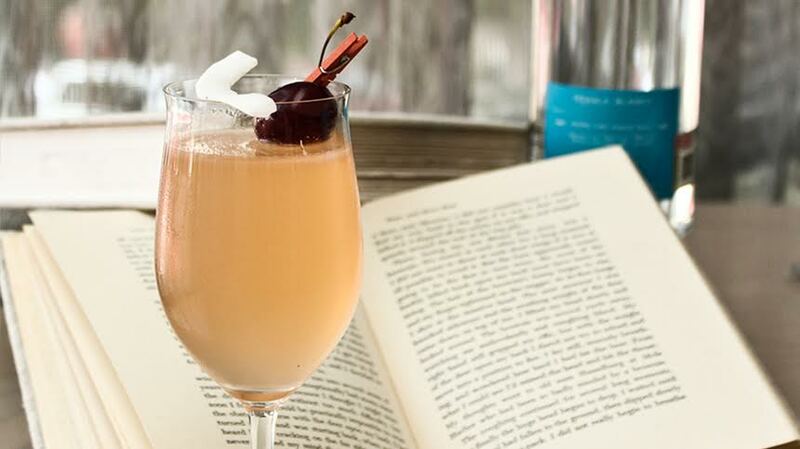 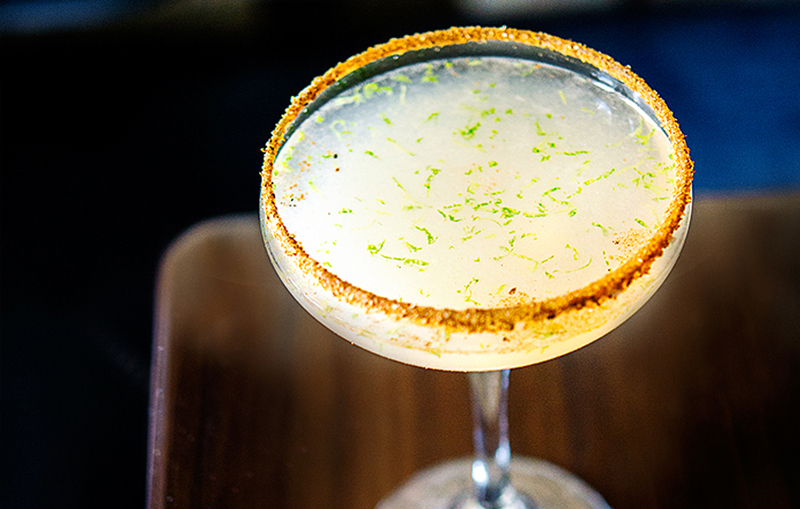 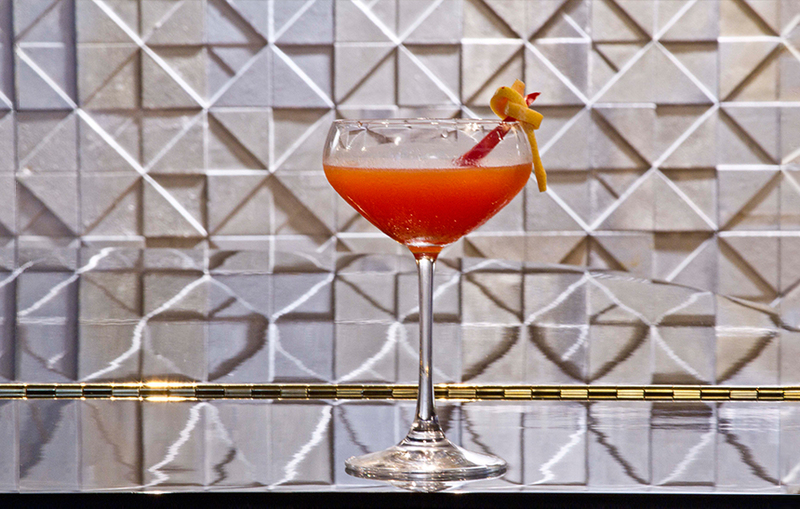 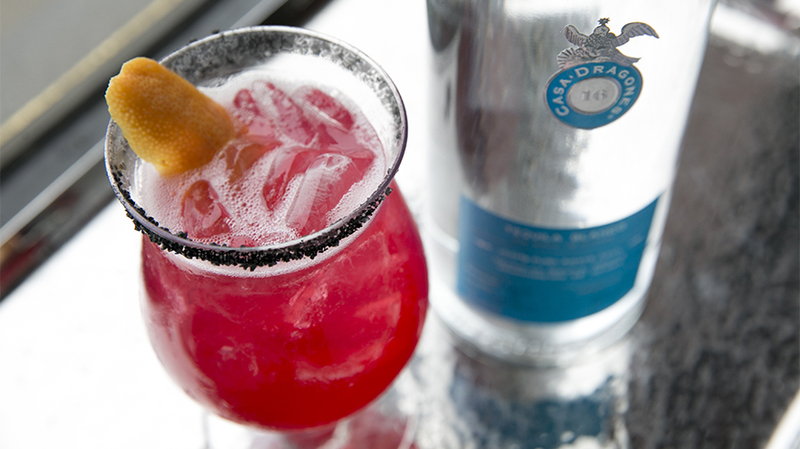 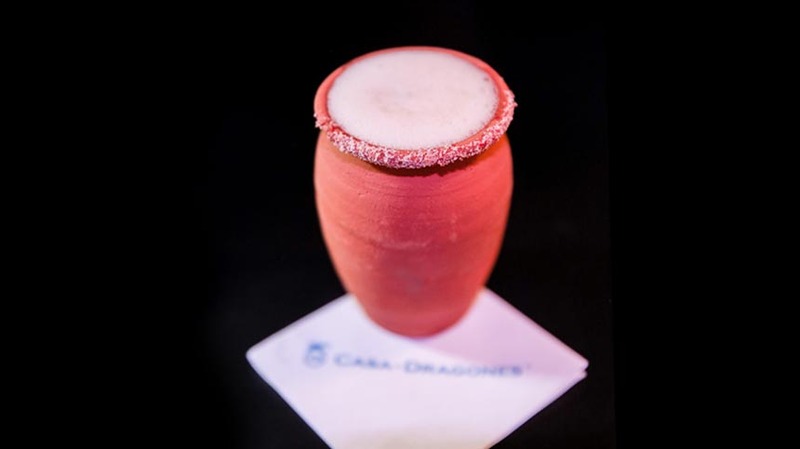 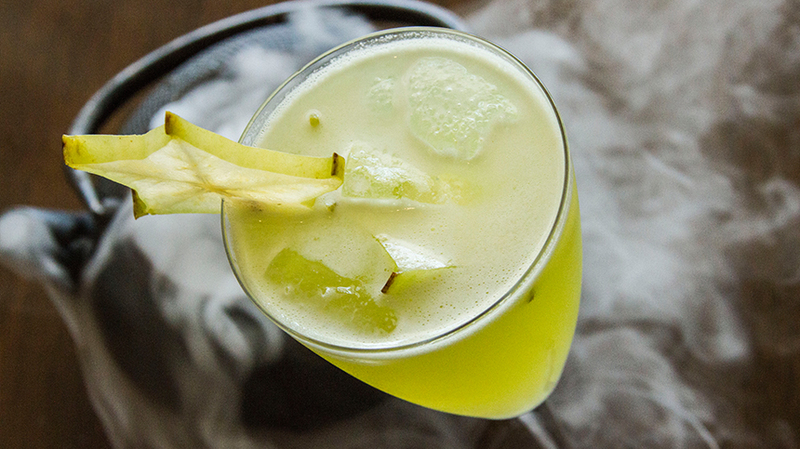 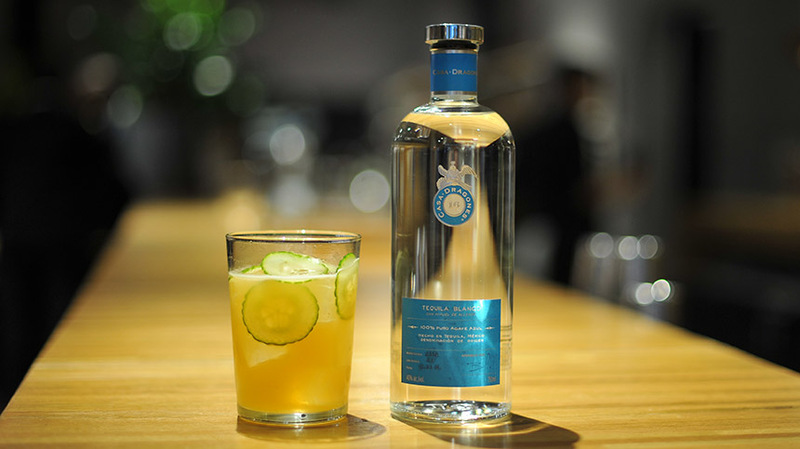 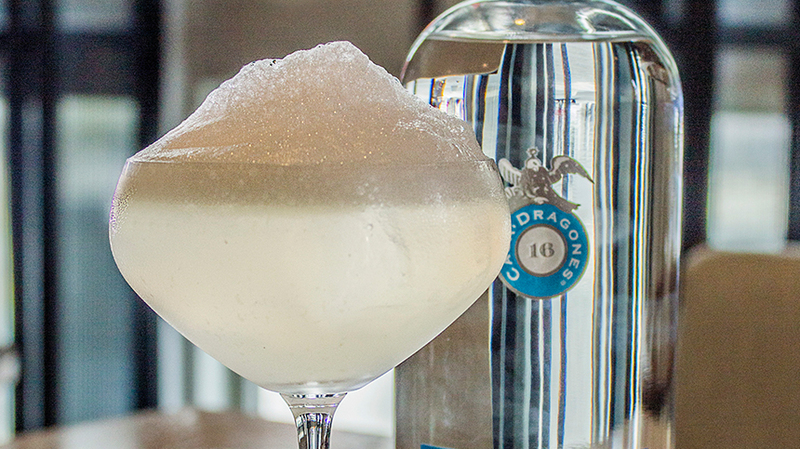 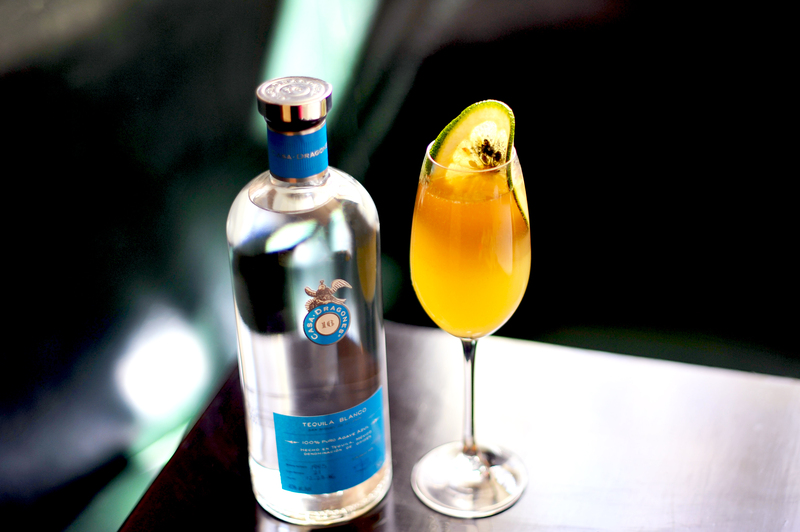 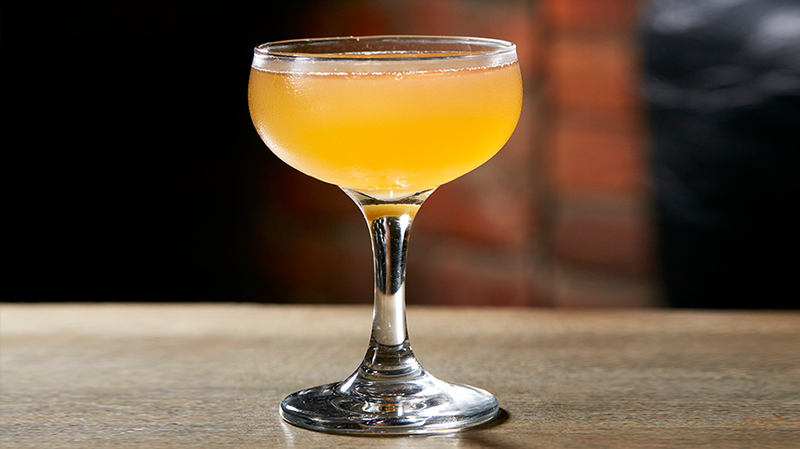 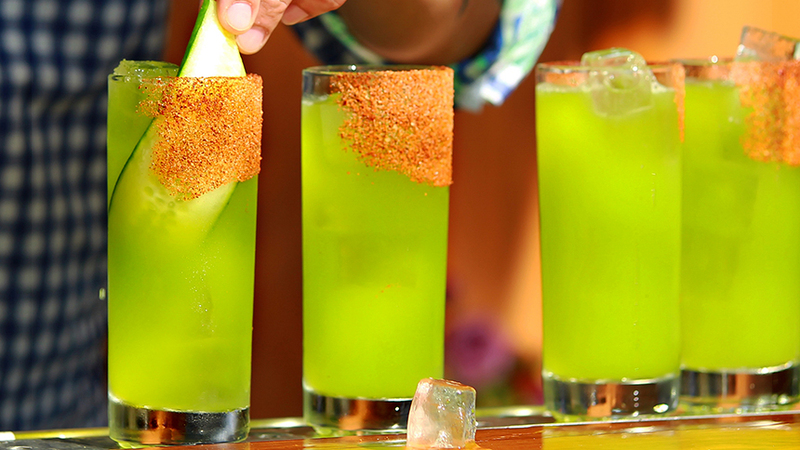 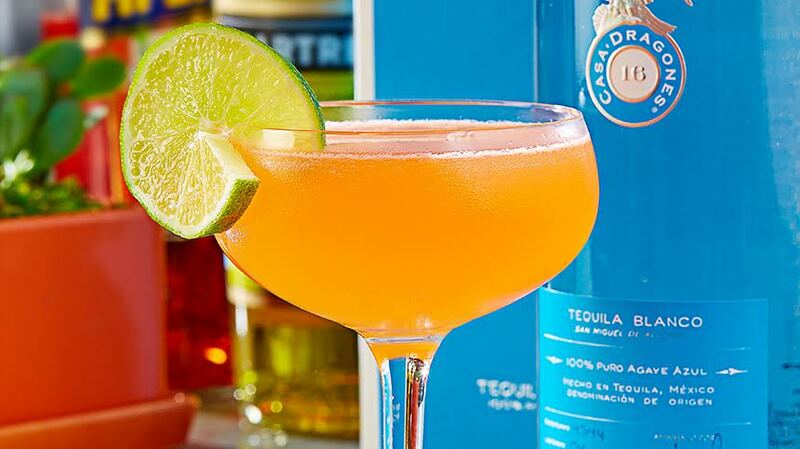 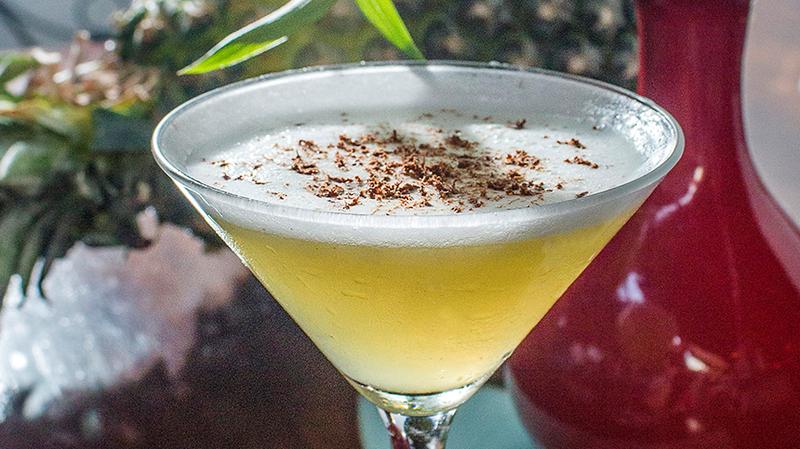 During his residency in the Casa Dragones Tasting Room in San Miguel de Allende, Rodo Dominguez from Xaman Bar in Mexico City crafted “Peek,” a signature cocktail made with Tequila Casa Dragones Blanco. 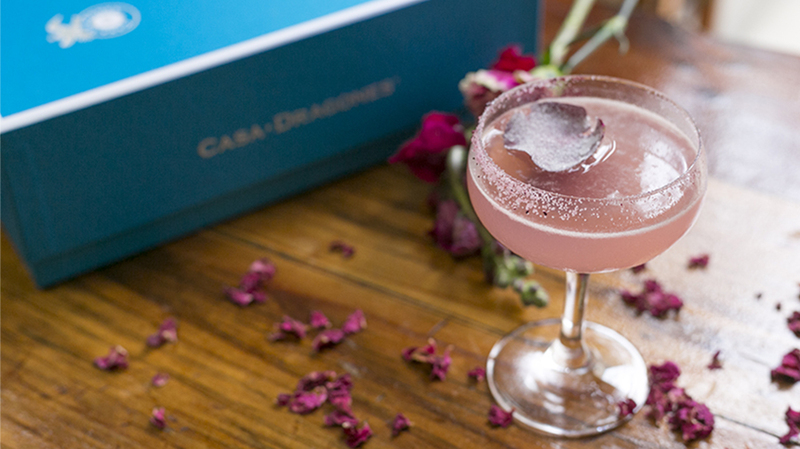 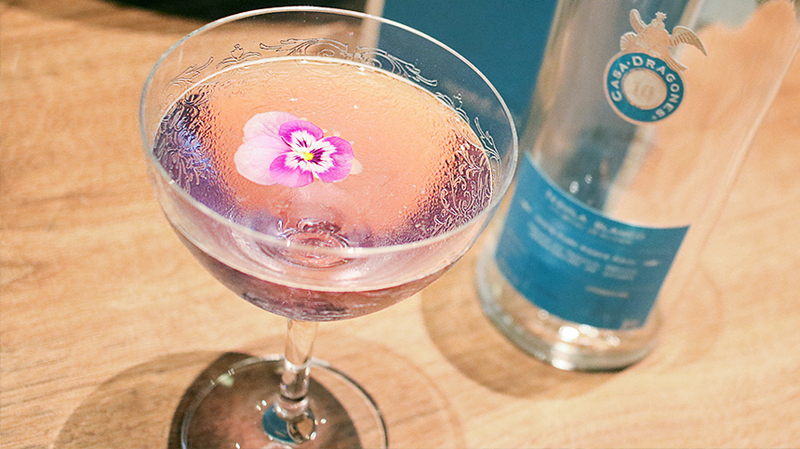 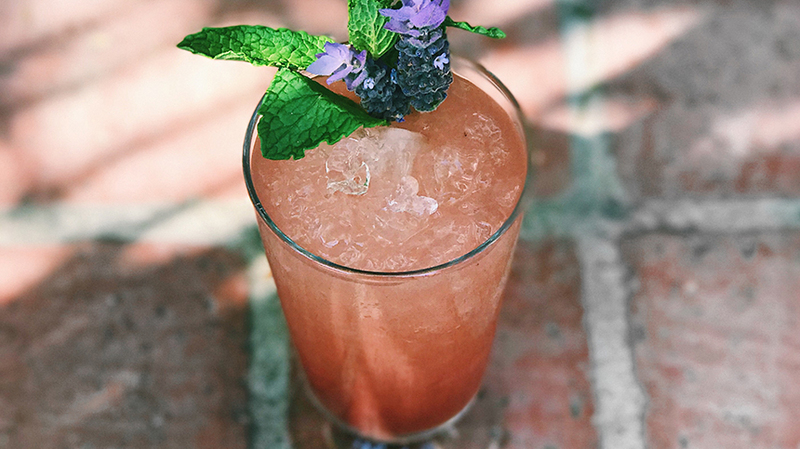 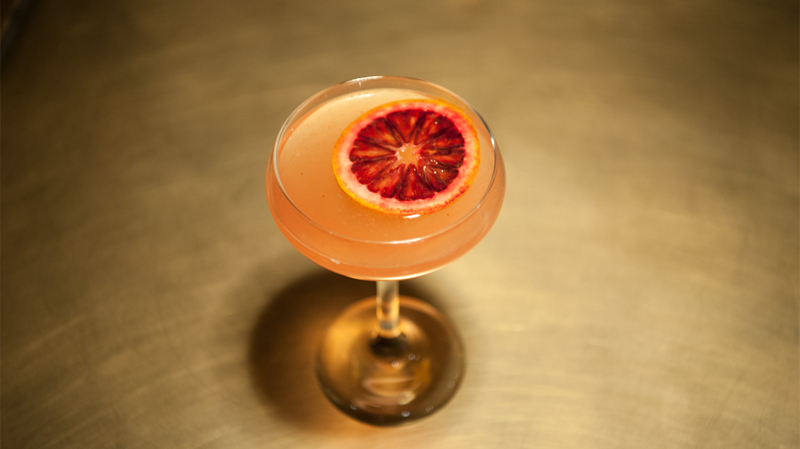 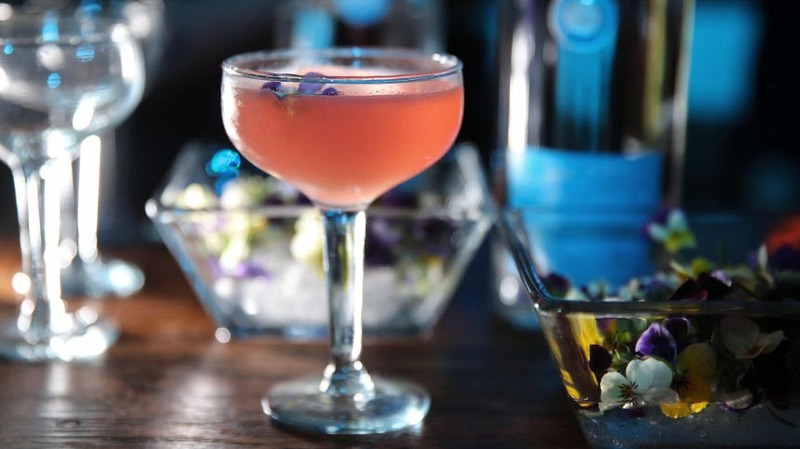 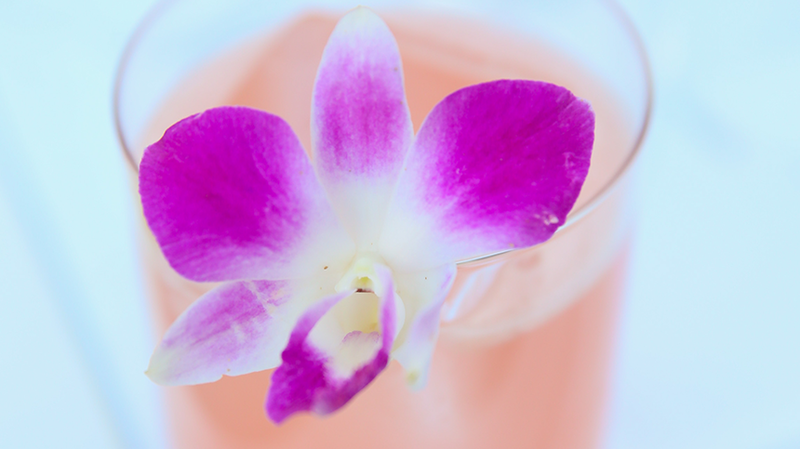 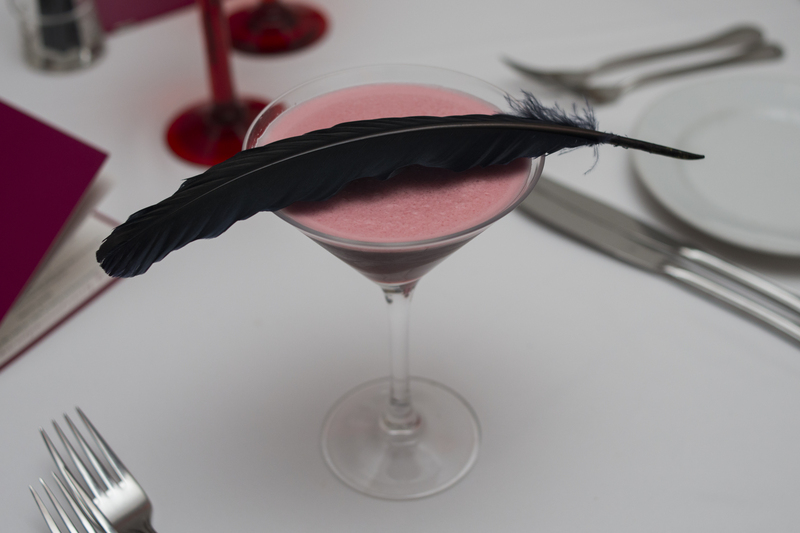 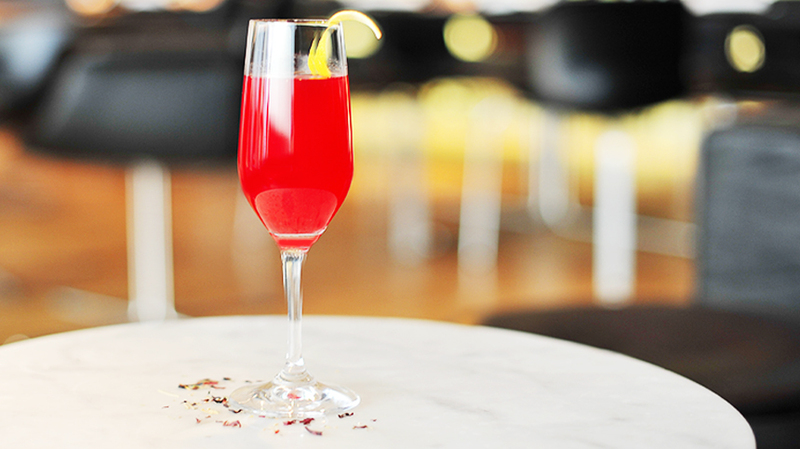 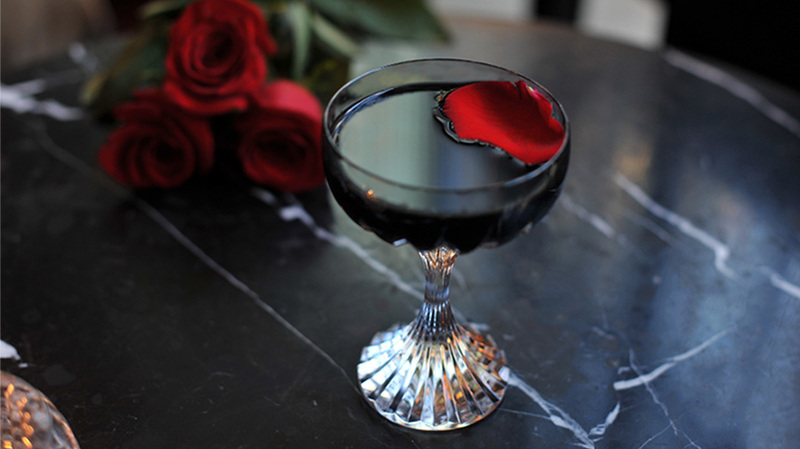 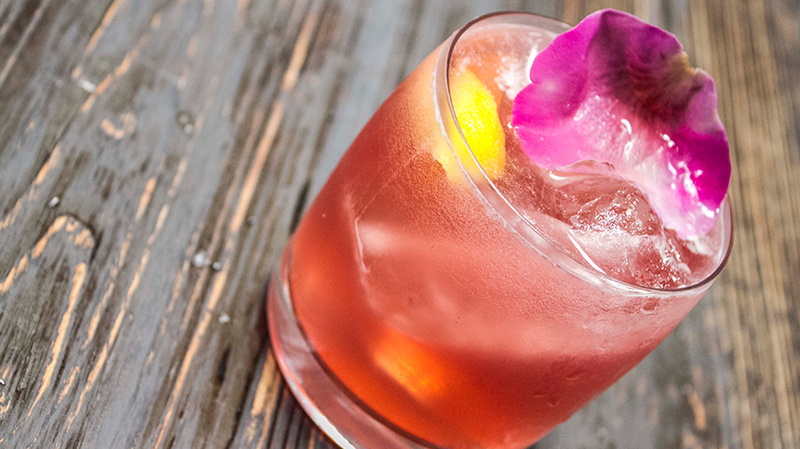 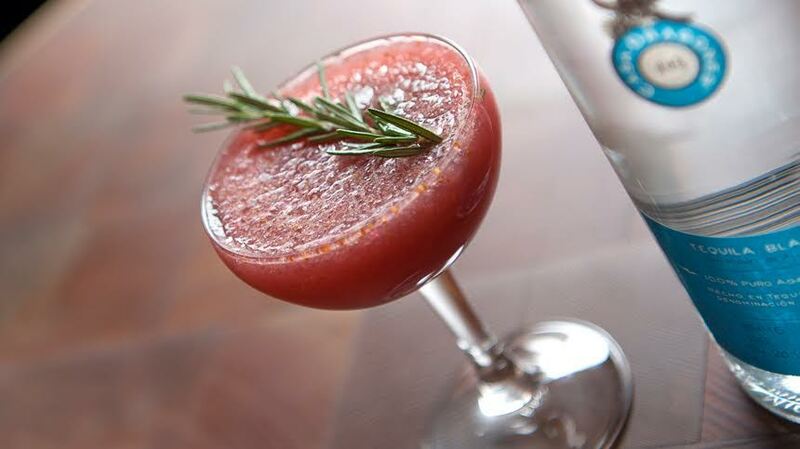 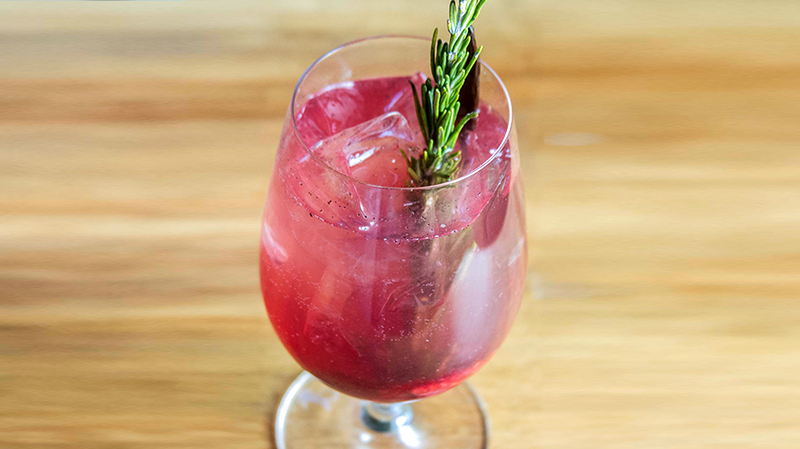 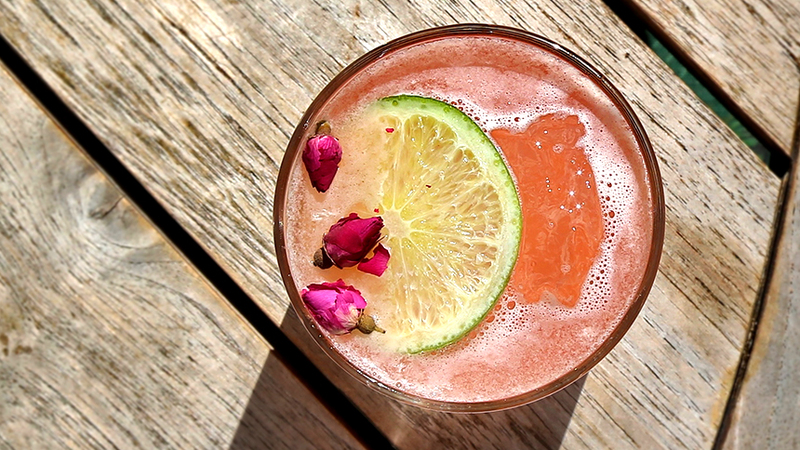 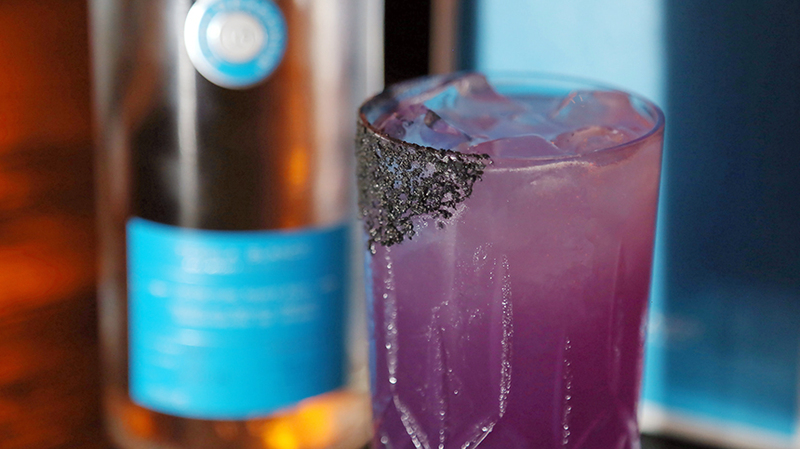 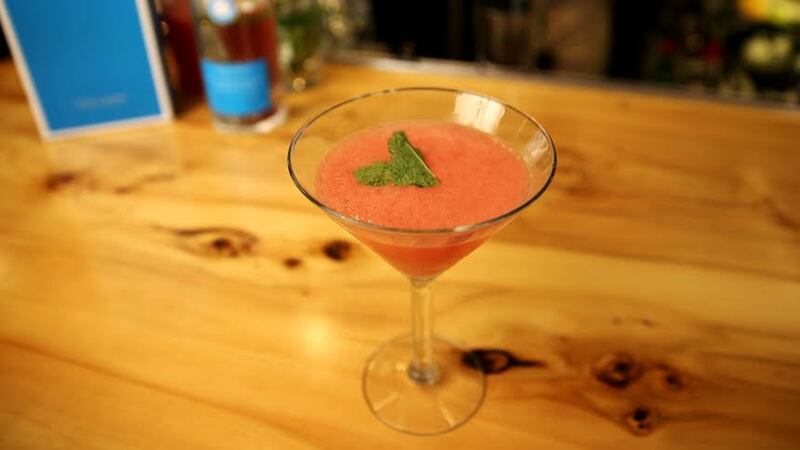 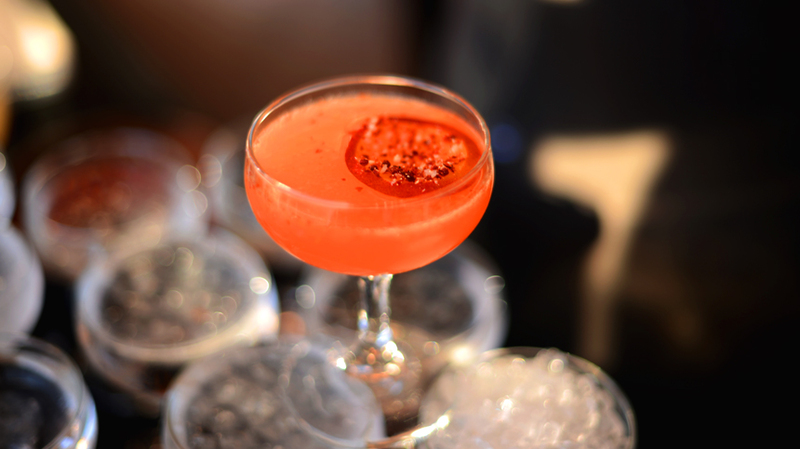 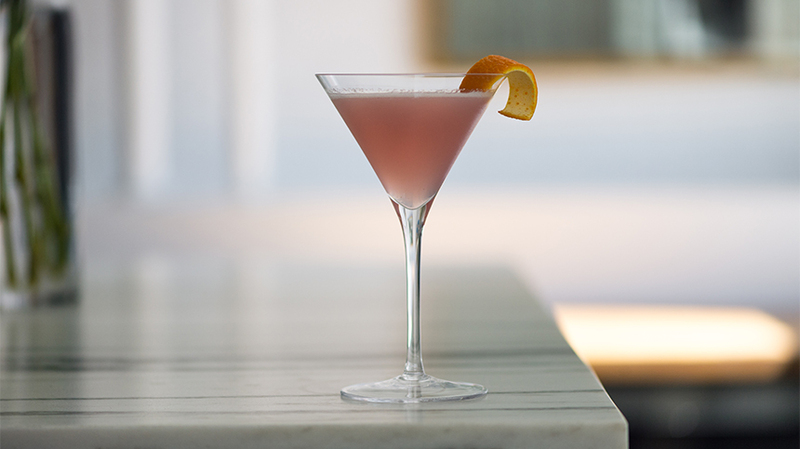 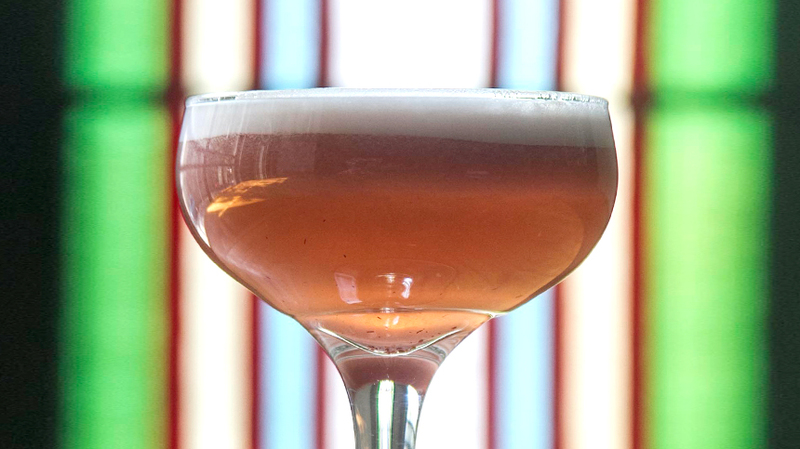 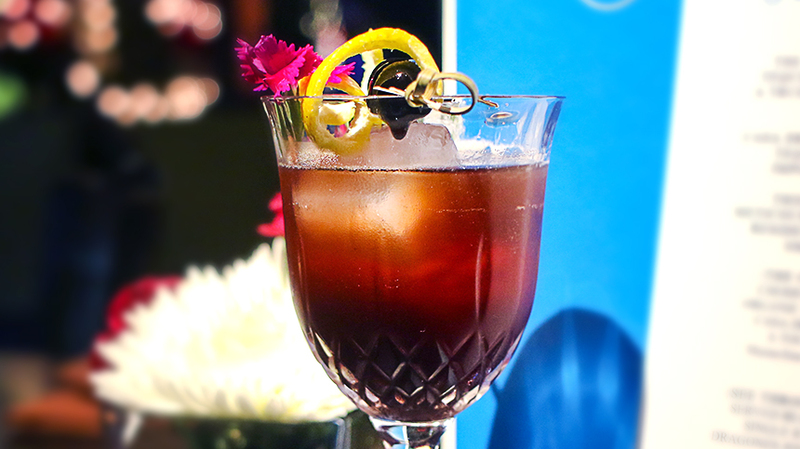 For this cocktail, Dominguez drew his inspiration from the floral aromas in the violet liqueur and the guava syrup’s sweetness. 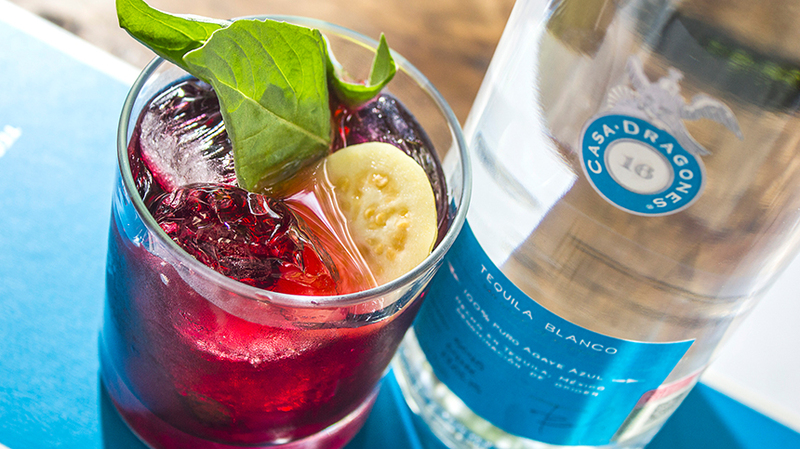 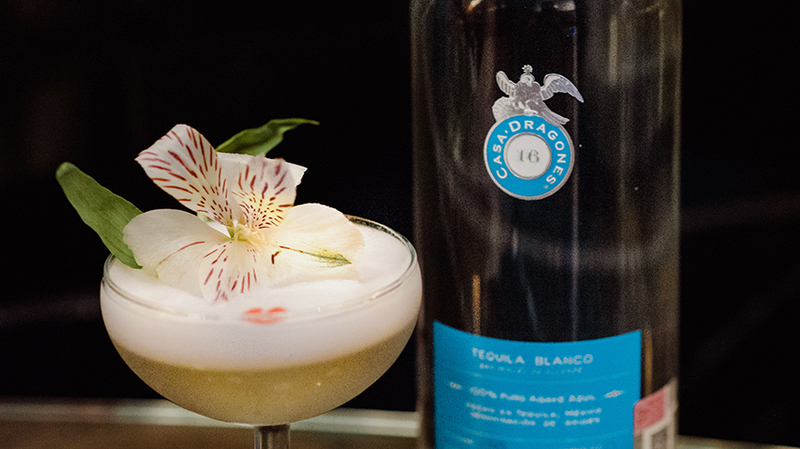 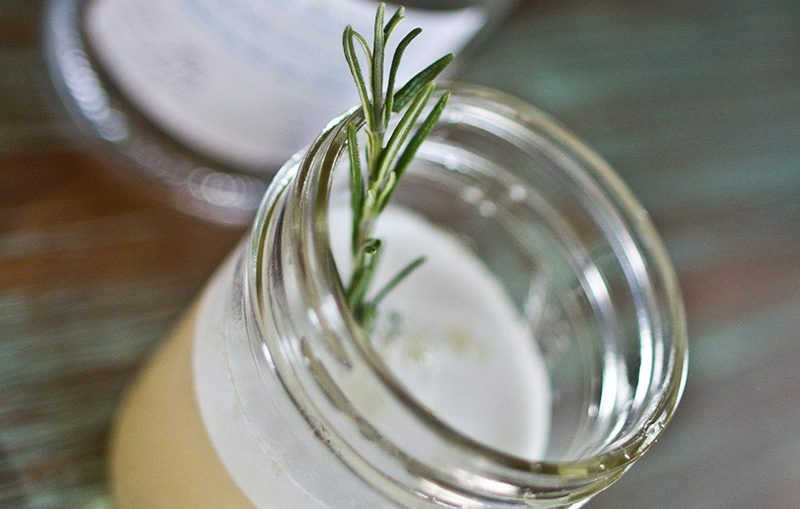 The egg white makes for a creamy consistency that complements the silky texture of Casa Dragones Blanco. 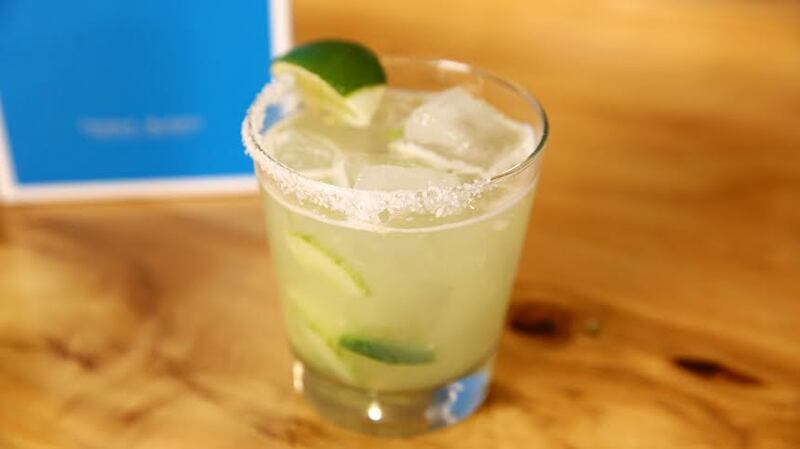 Hard shake. 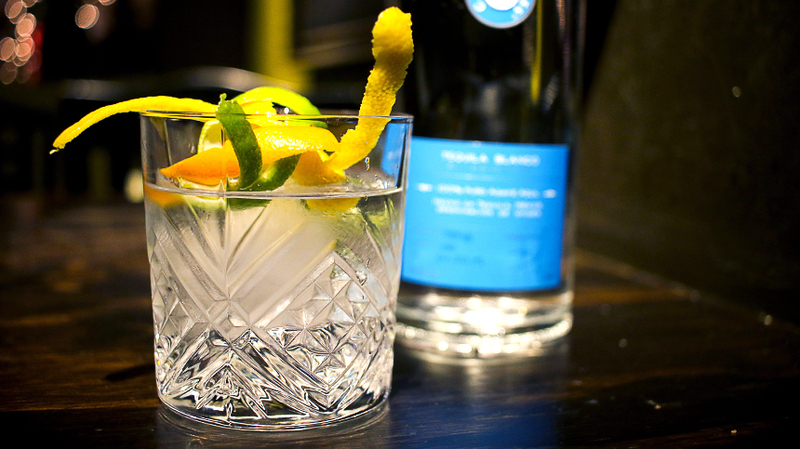 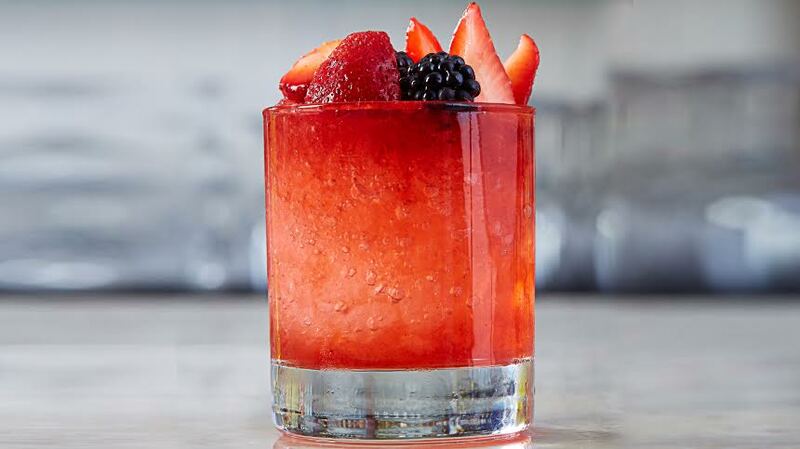 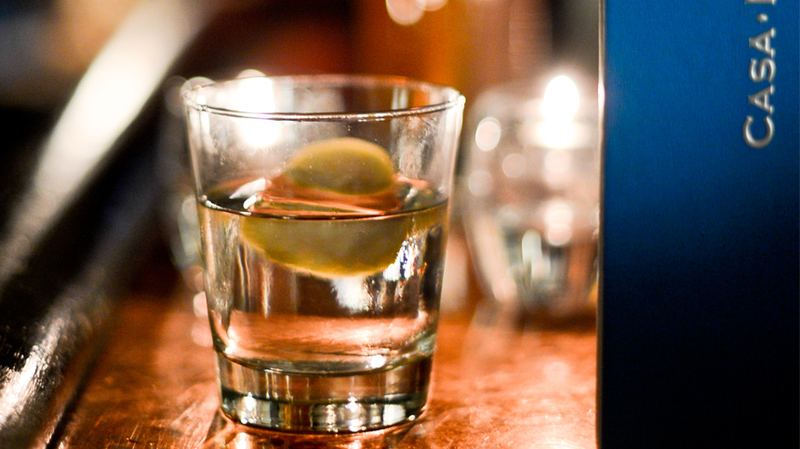 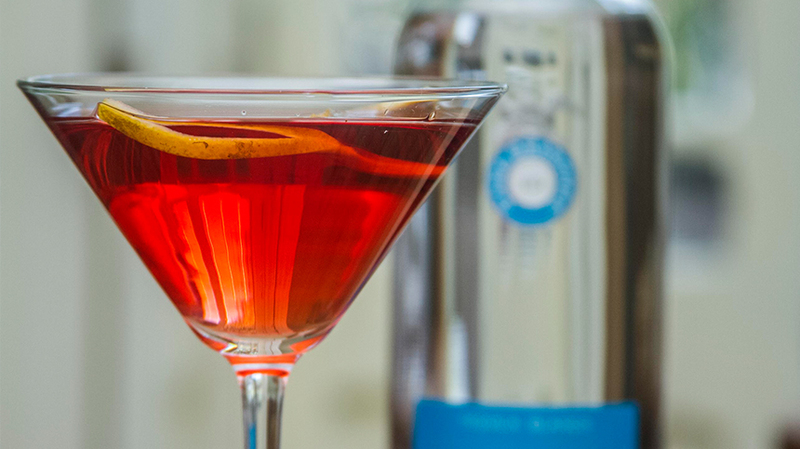 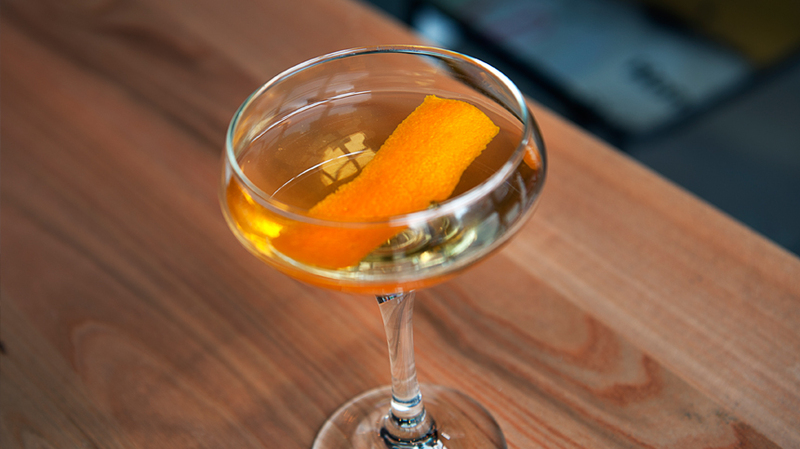 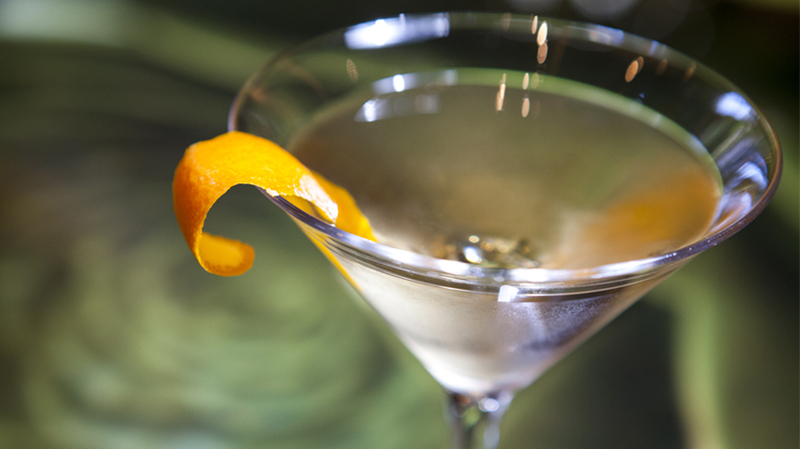 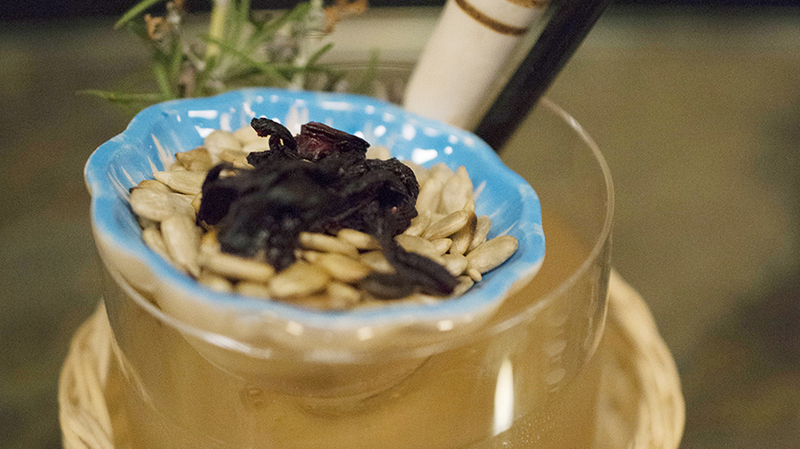 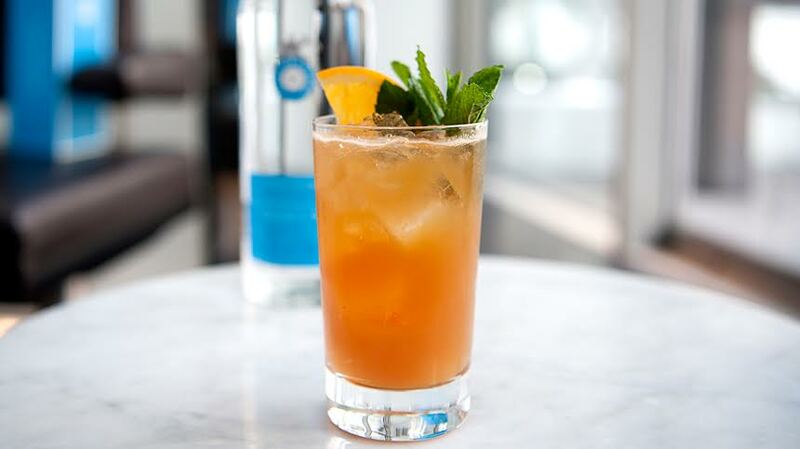 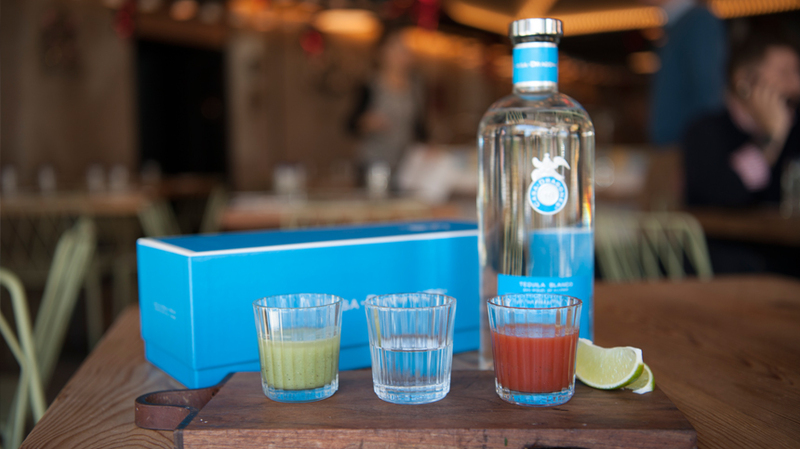 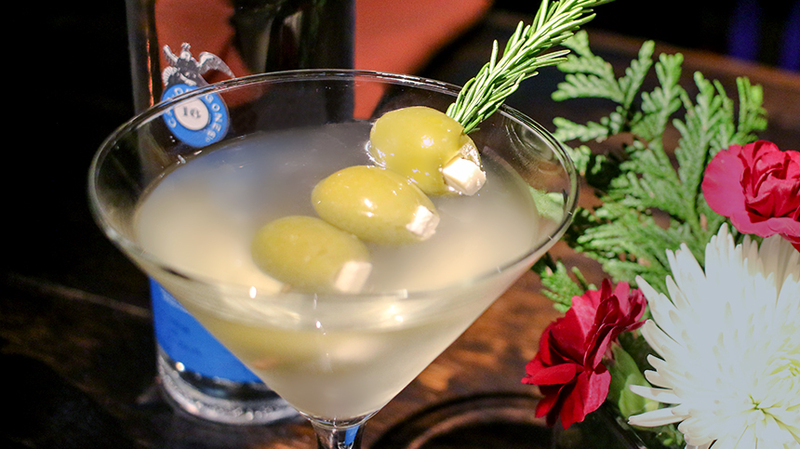 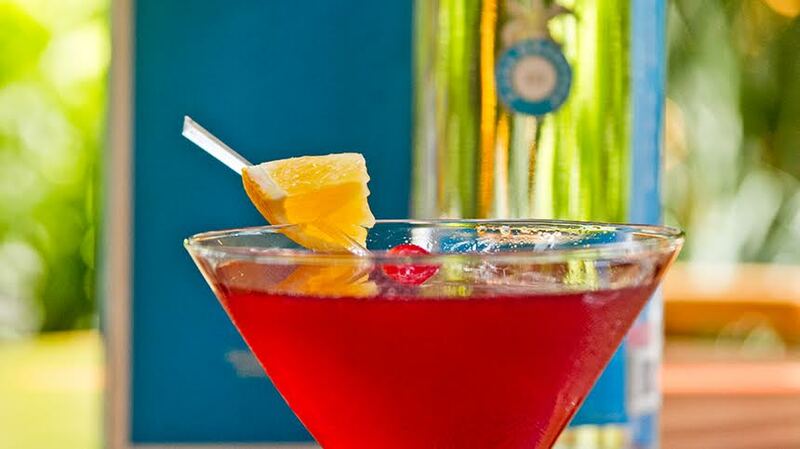 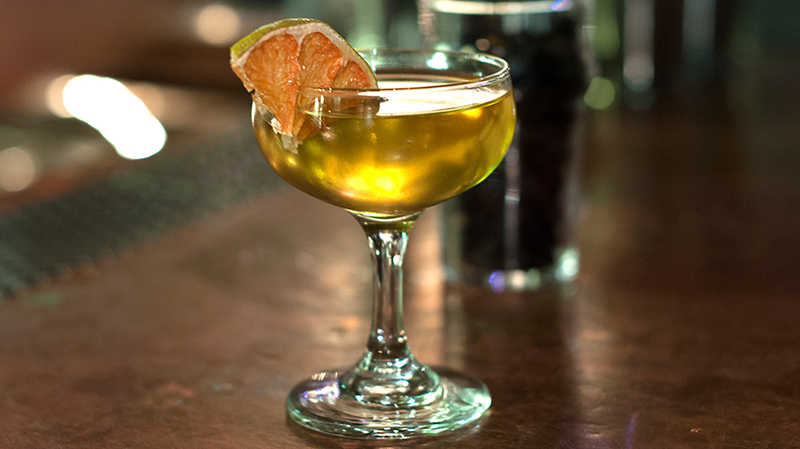 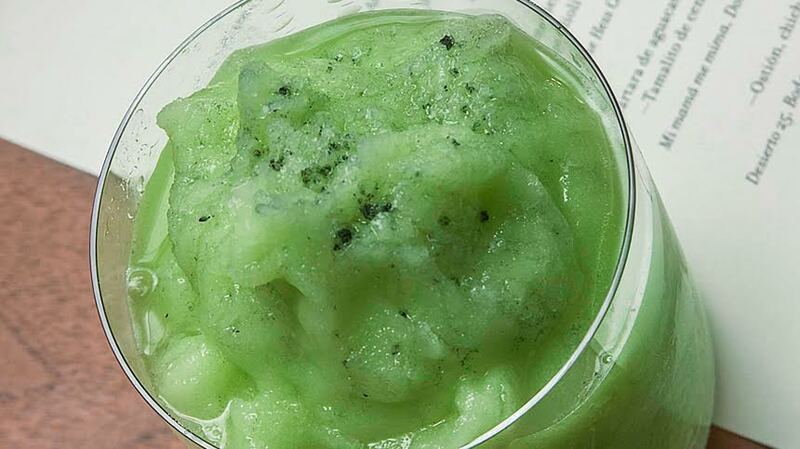 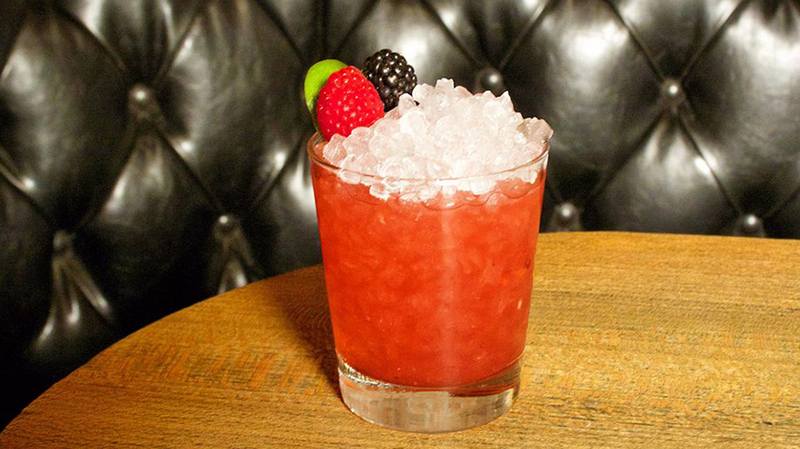 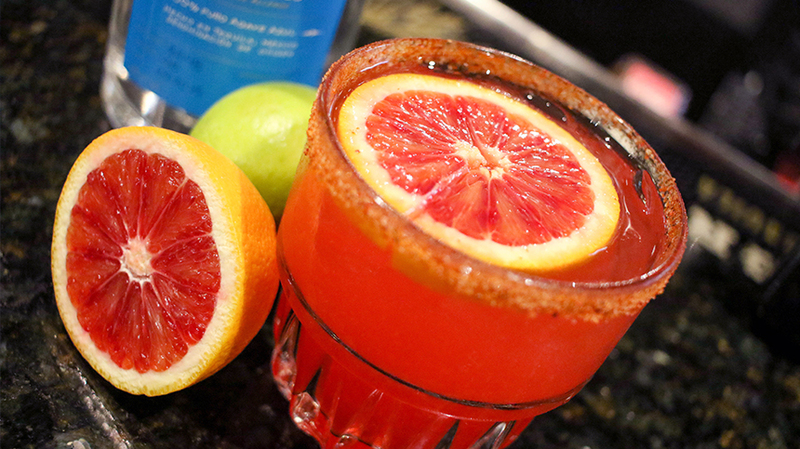 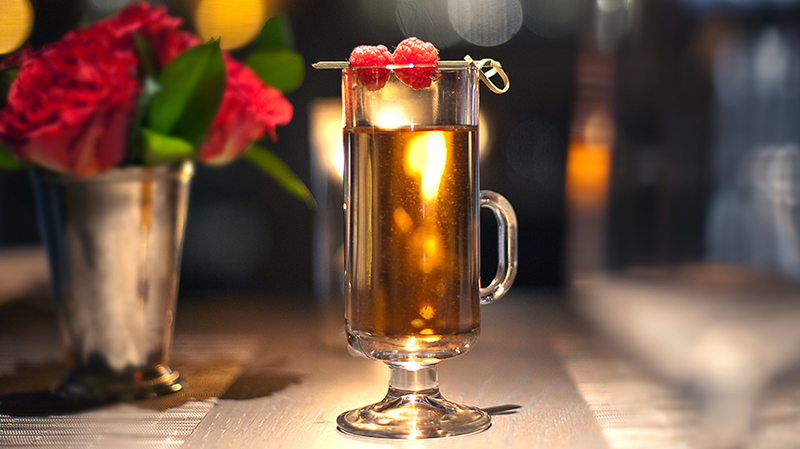 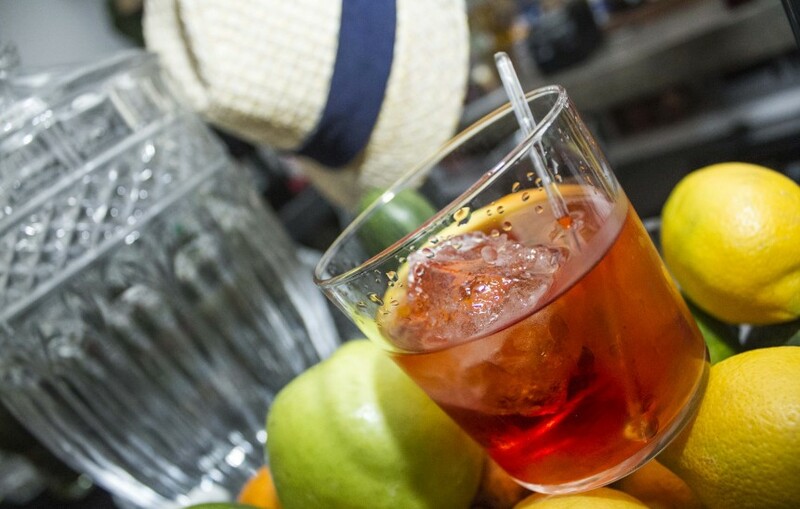 Serve in a coupe glass. 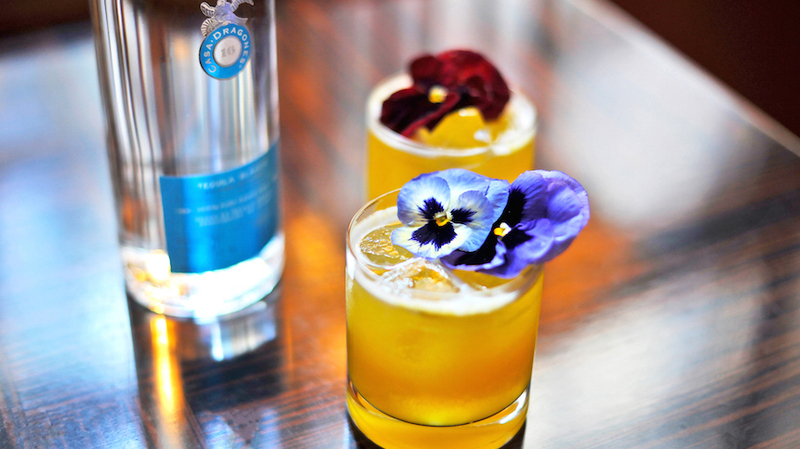 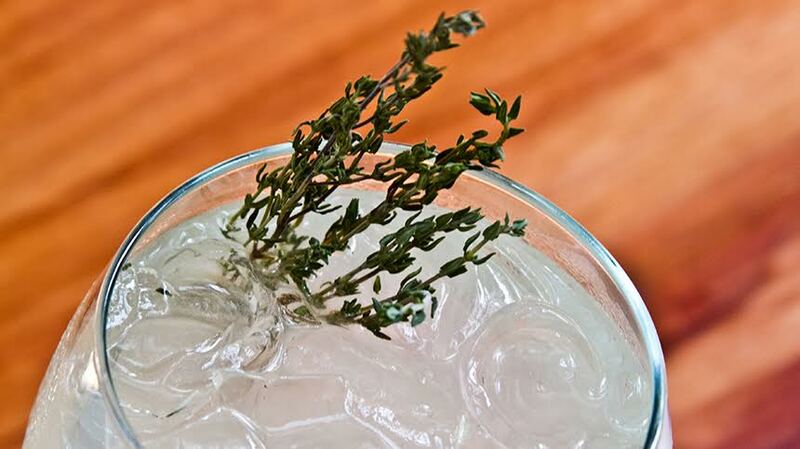 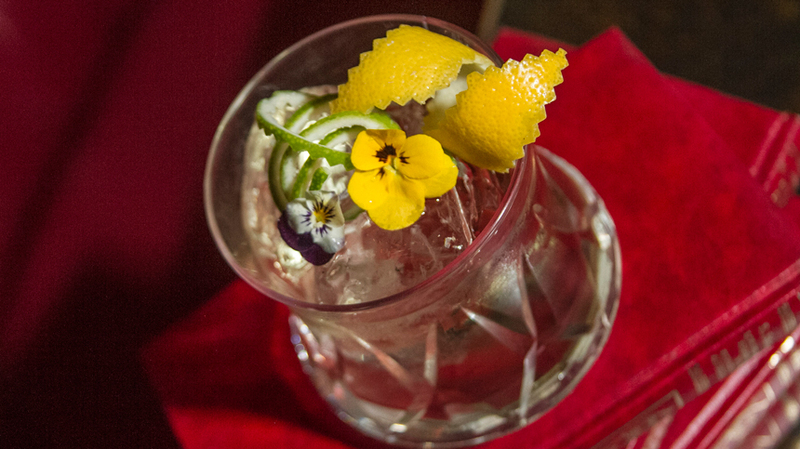 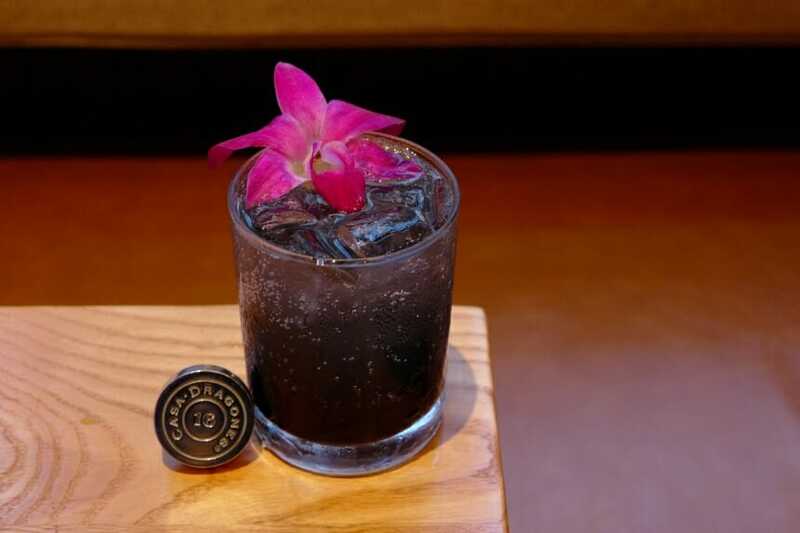 Garnish with fresh violets.